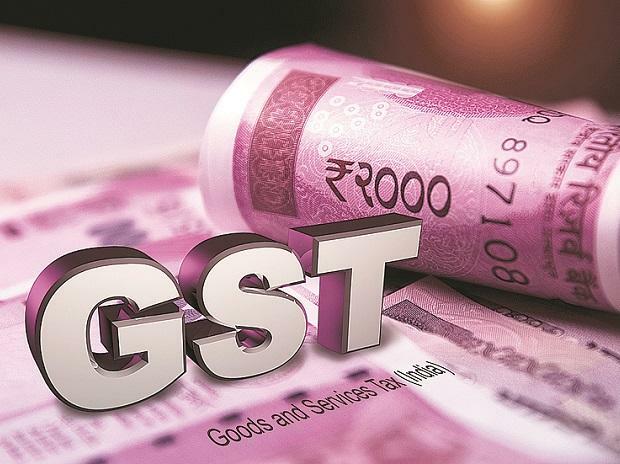 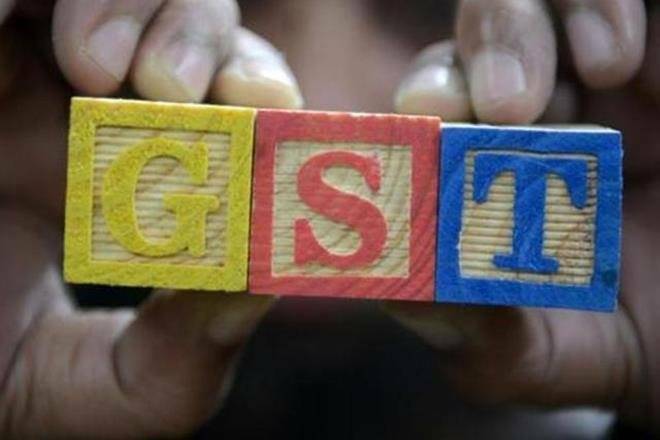 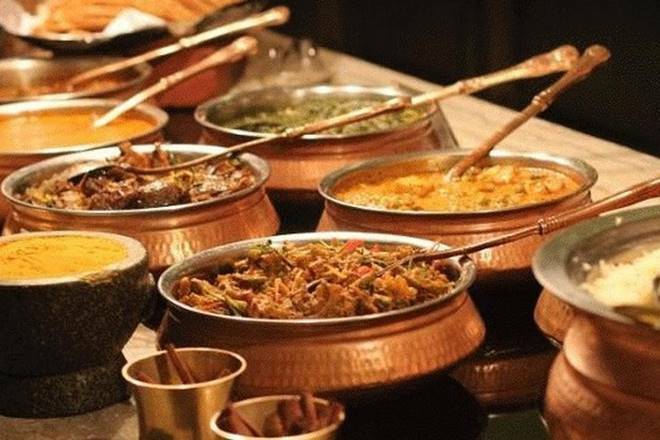 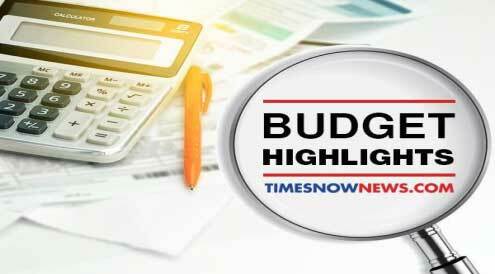 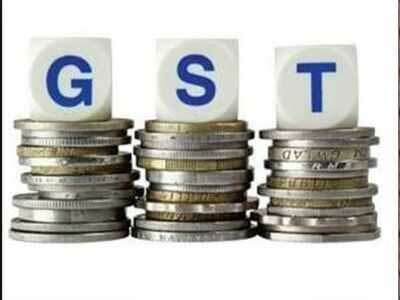 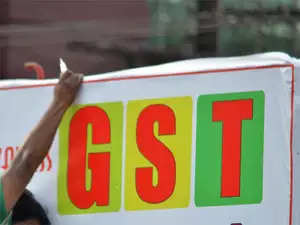 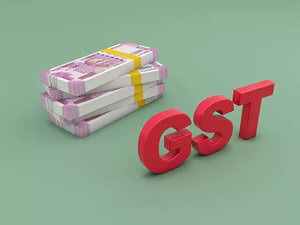 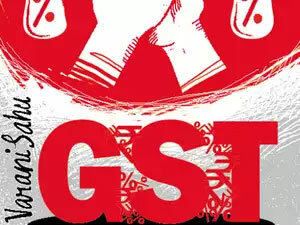 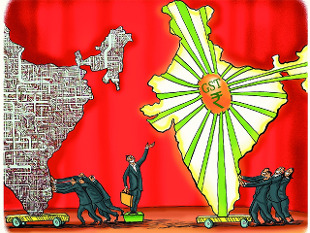 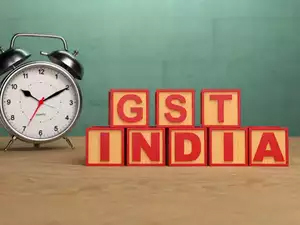 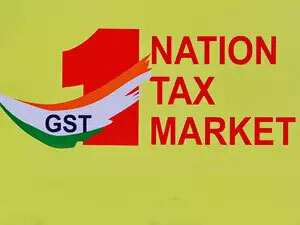 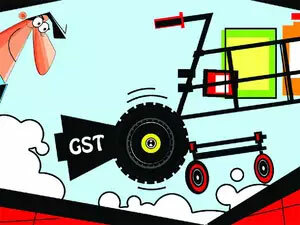 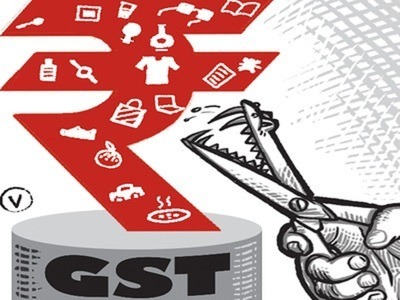 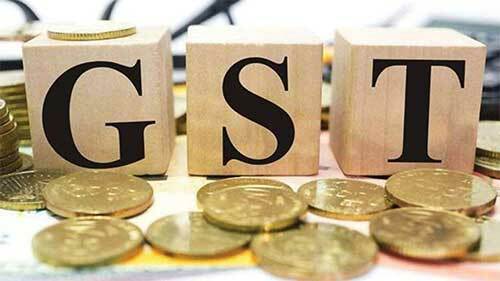 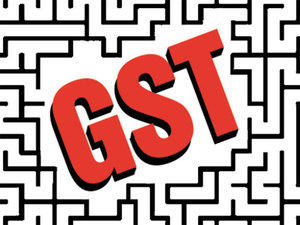 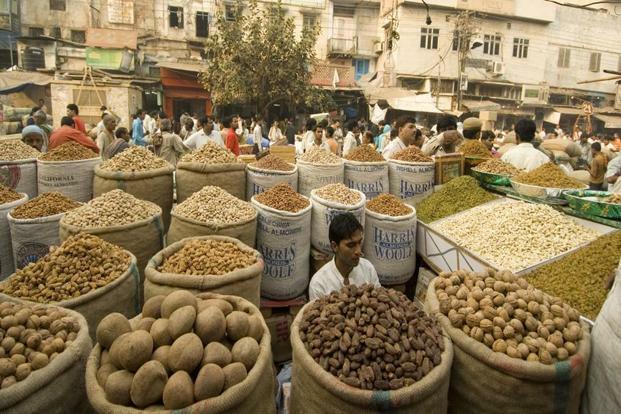 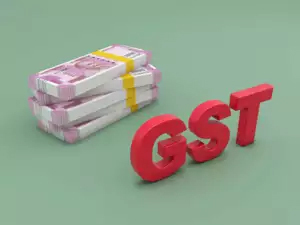 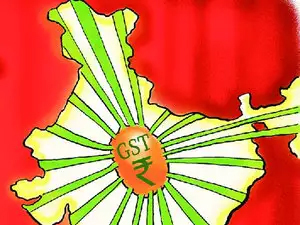 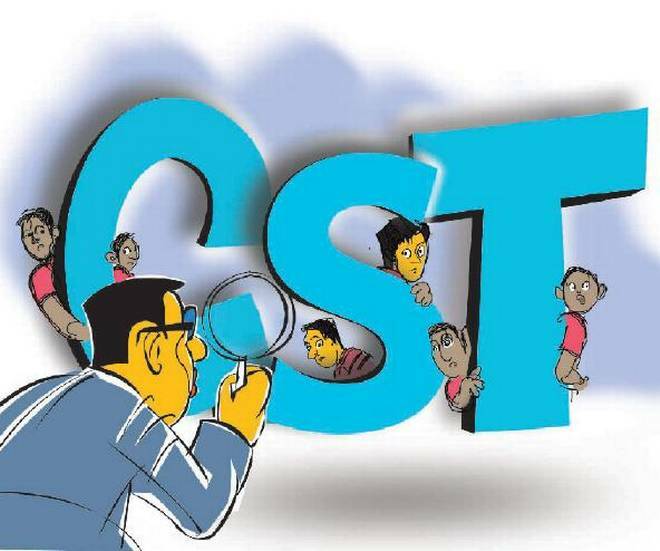 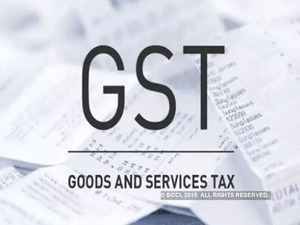 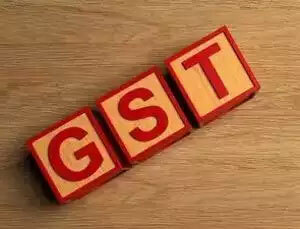 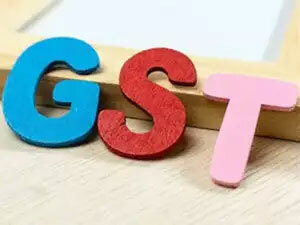 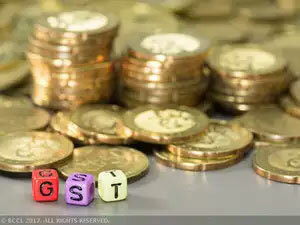 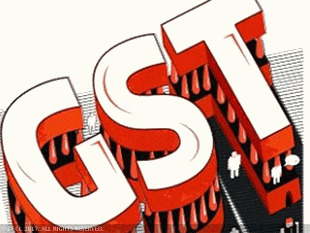 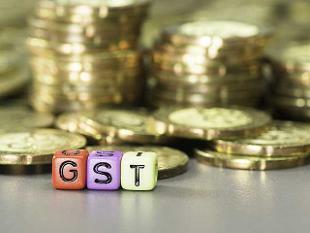 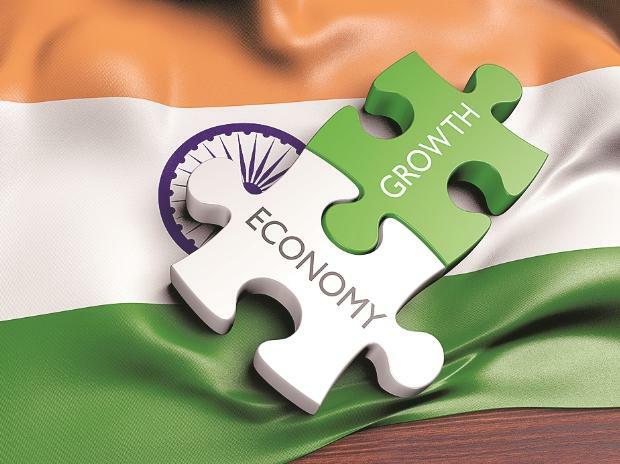 New Delhi: Last year, Nestle India Ltd set up a task force and told it to make the packaged foods company GST-ready—transition to the goods and services tax as soon as it was implemented. 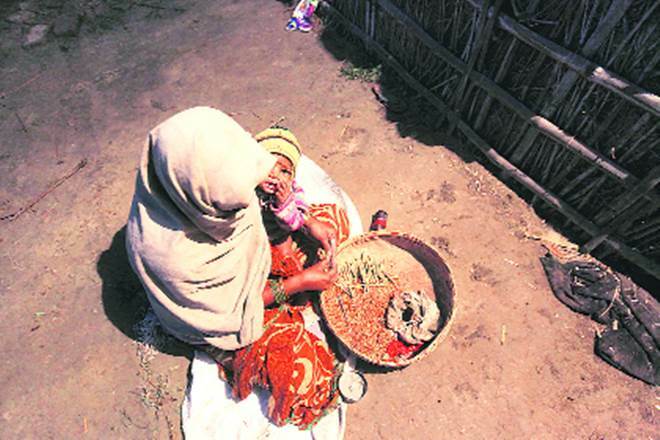 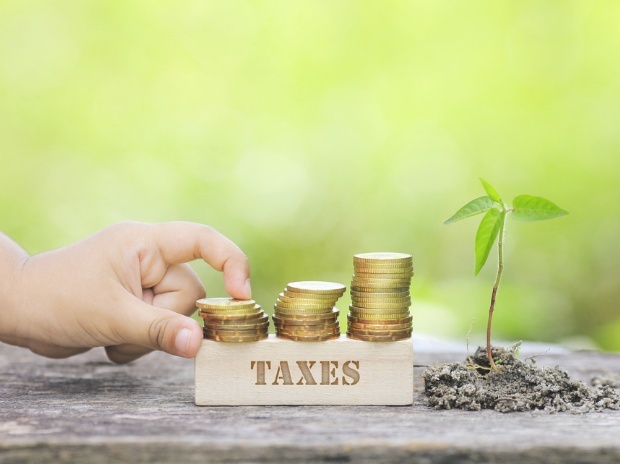 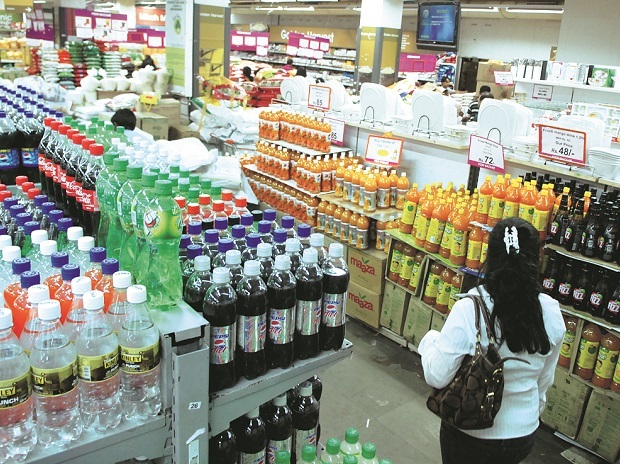 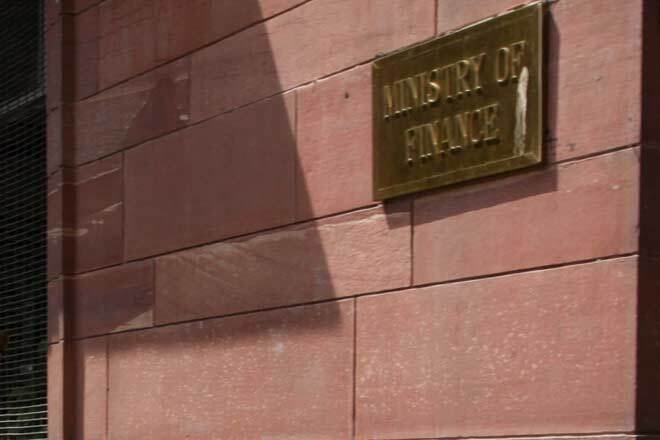 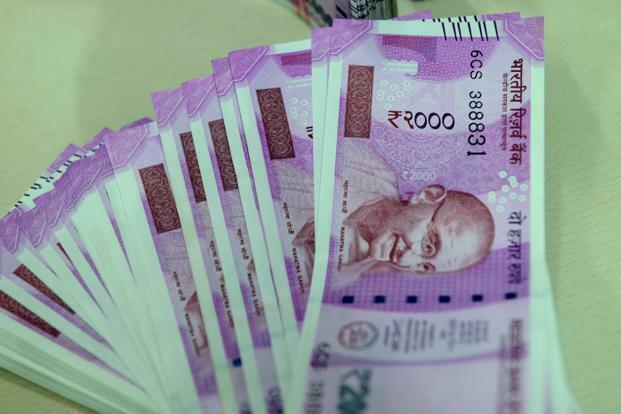 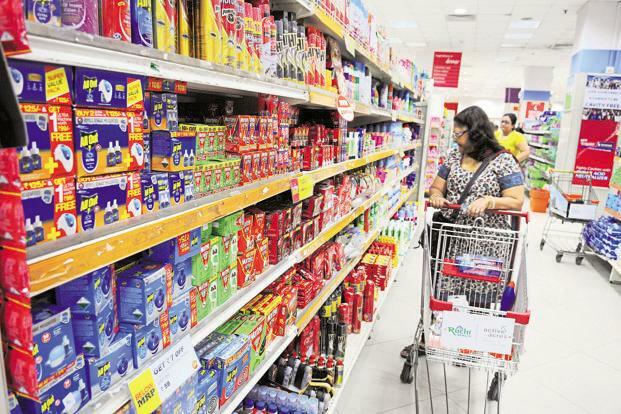 The task force has been working with suppliers, distributors and retailers, and consultants EY and PricewaterhouseCoopers (PwC) to ensure Nestle India’s compliance with the new tax regime once it is in place. 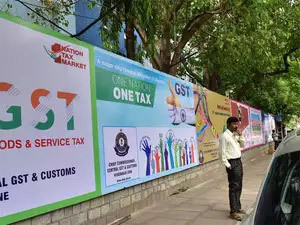 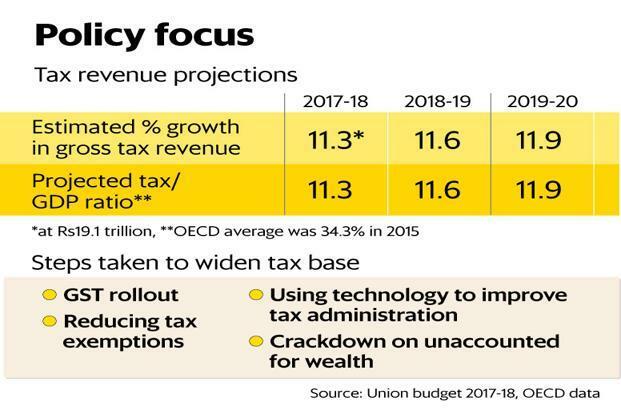 Four months before the rollout of GST, the biggest tax reform in independent India, the Indian unit of the world’s largest packaged foods company claims to be all set. 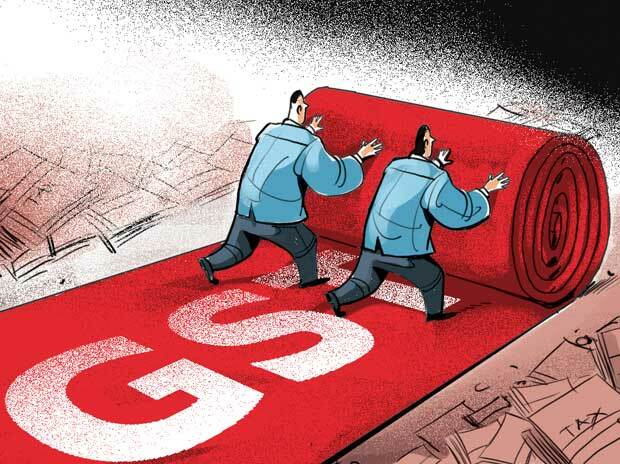 “We are ready for the GST rollout. 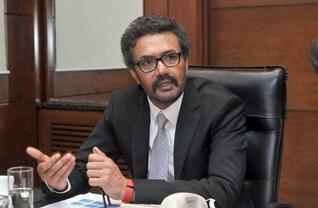 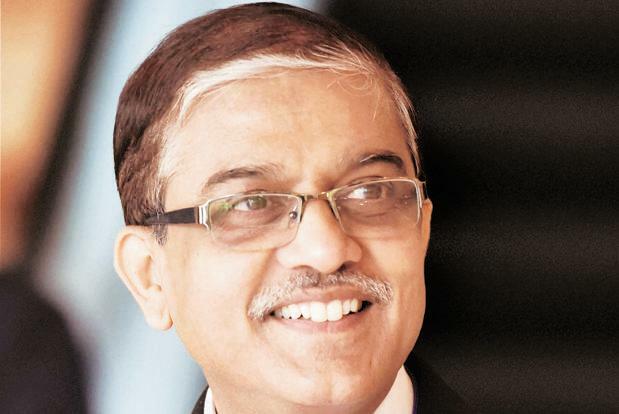 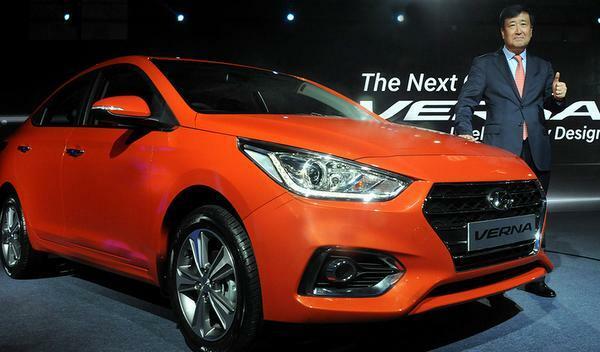 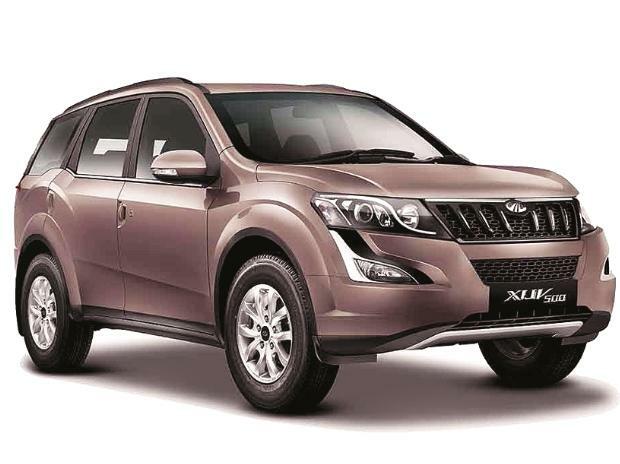 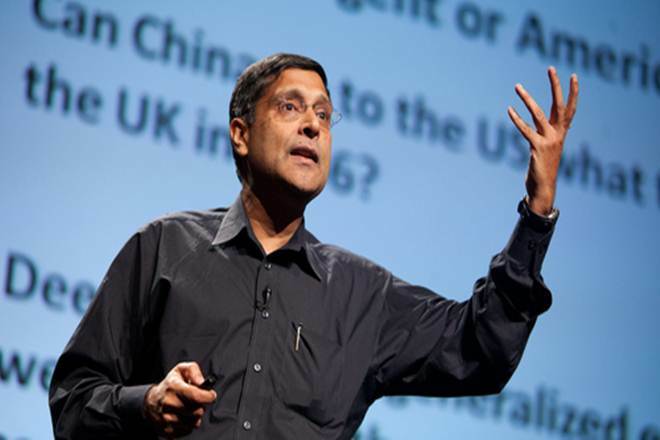 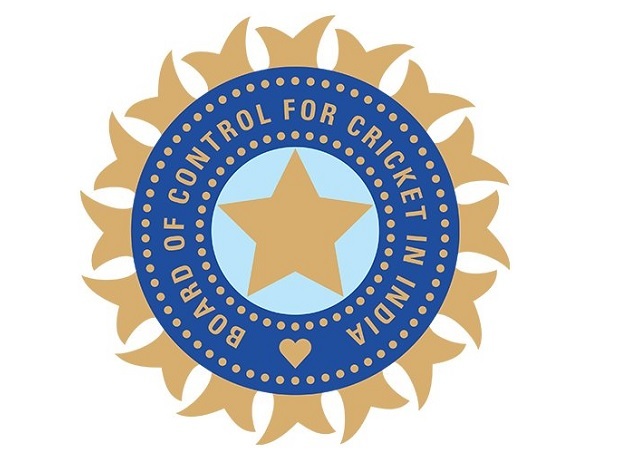 We have been working on this for the past one year,” said Suresh Narayanan, chairman and managing director, Nestle India. 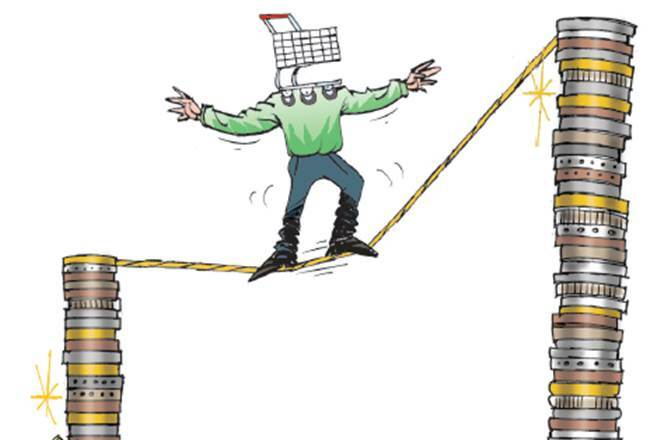 It couldn’t have been an easy task. 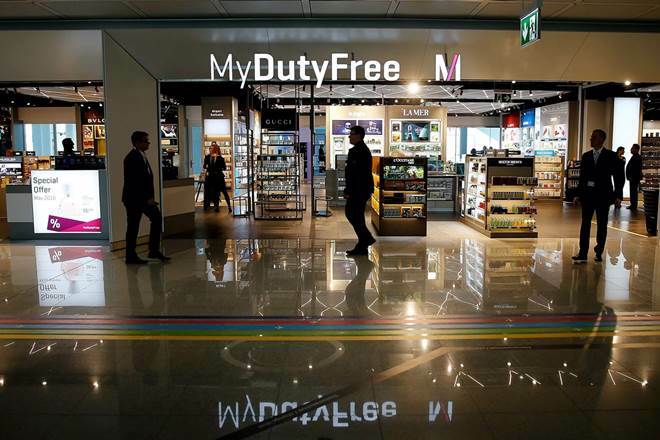 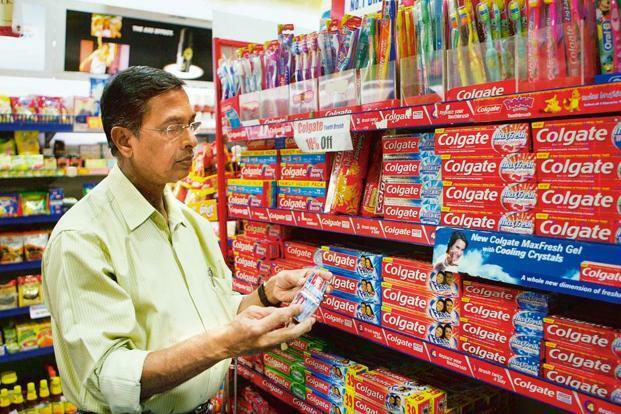 The firm’s products are sold through 3.5 million of India’s nine million retail outlets; it has a few thousand suppliers and distributors. 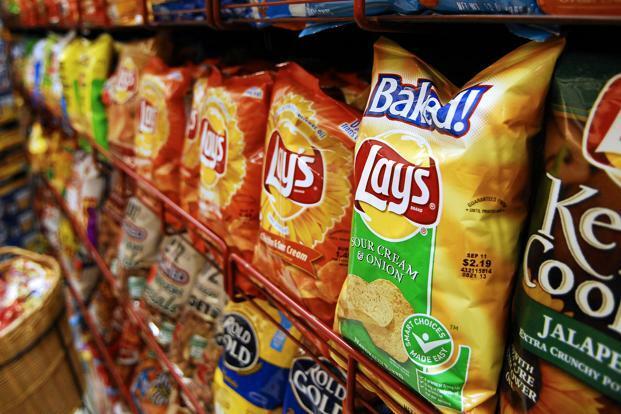 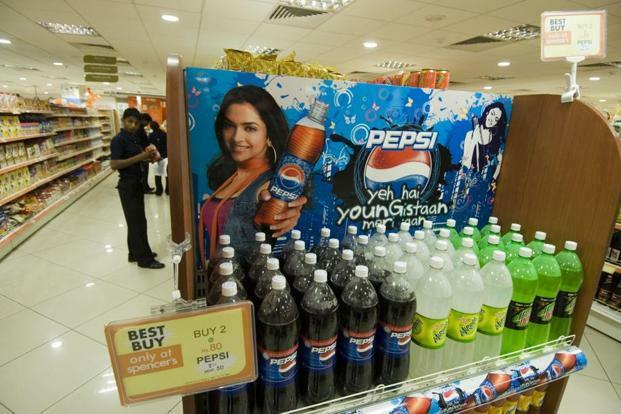 Like Nestle, American food and beverages maker PepsiCo has been working to get GST-ready for the past one year and has hired consulting firm PwC for this. 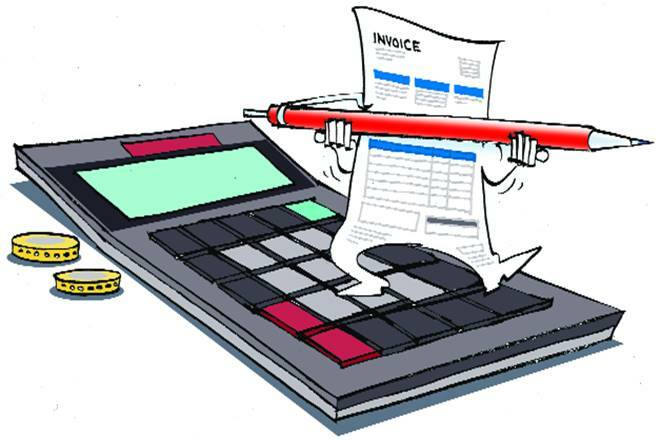 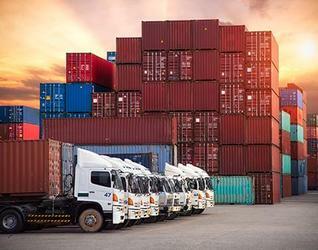 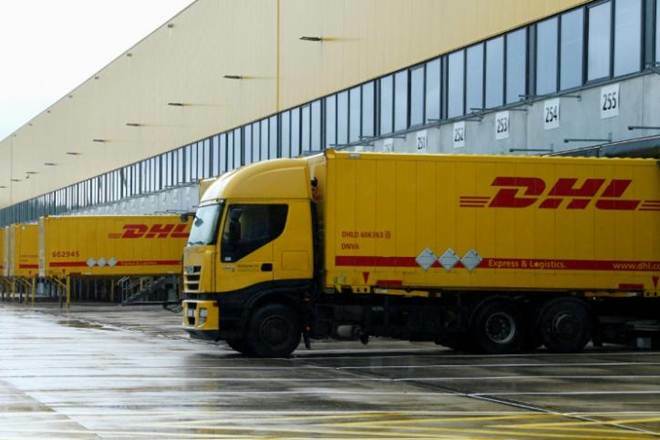 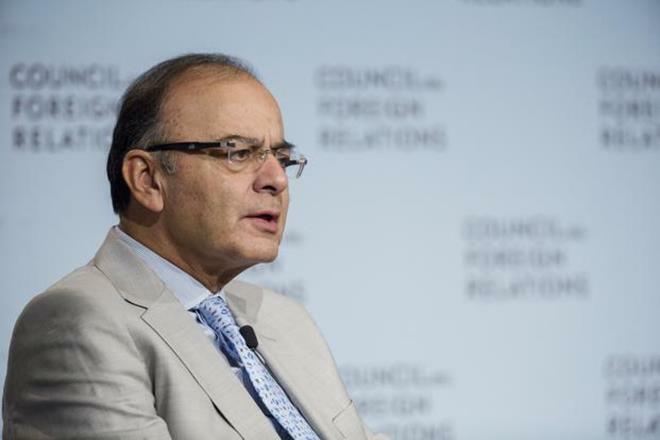 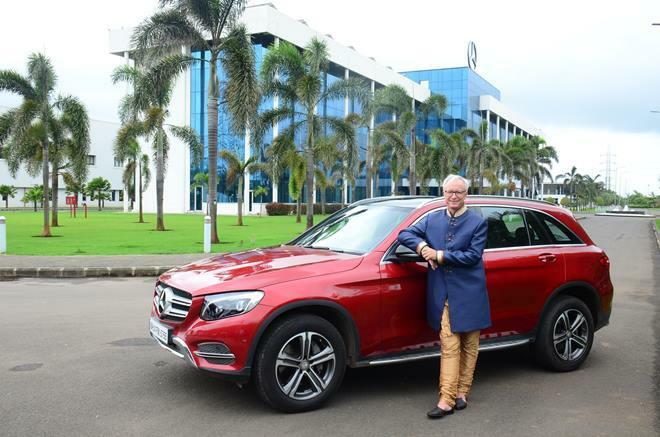 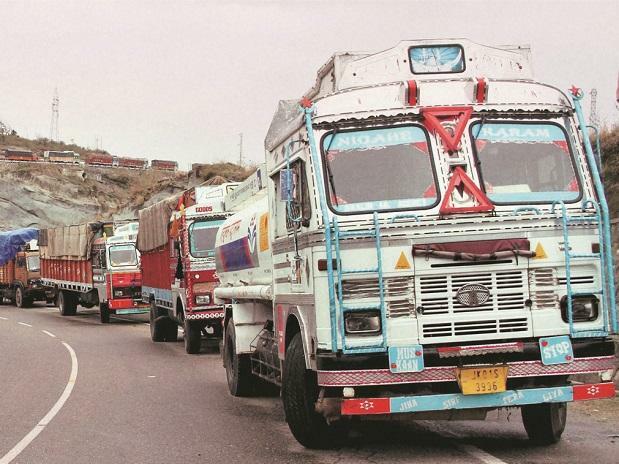 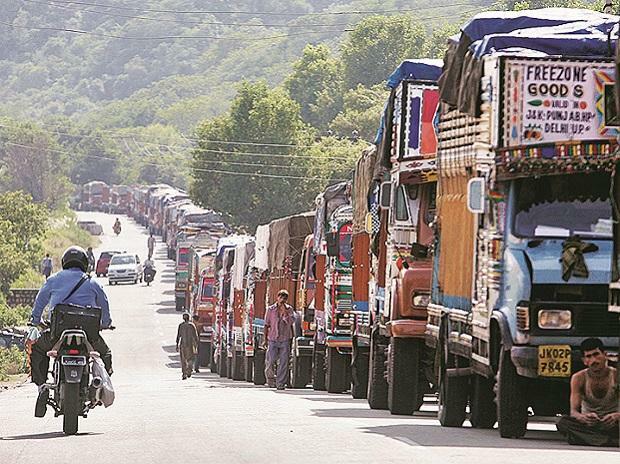 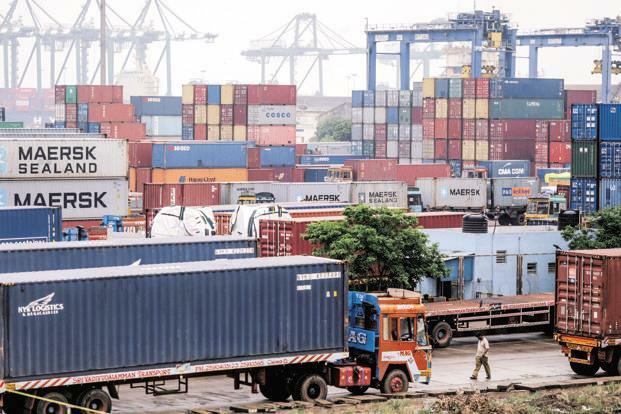 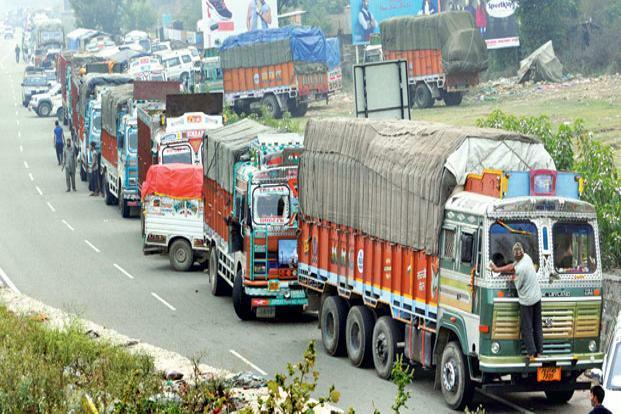 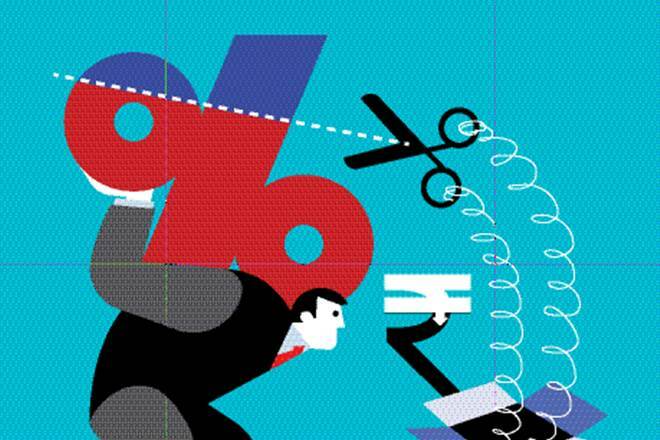 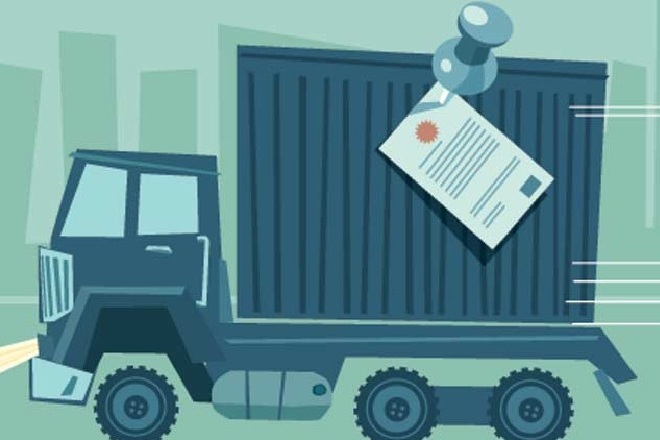 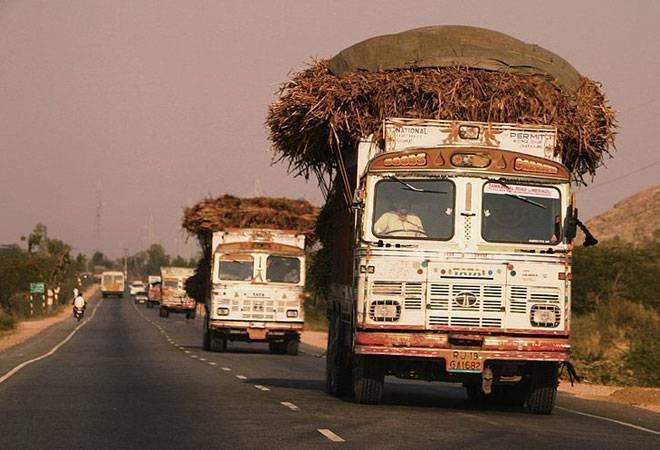 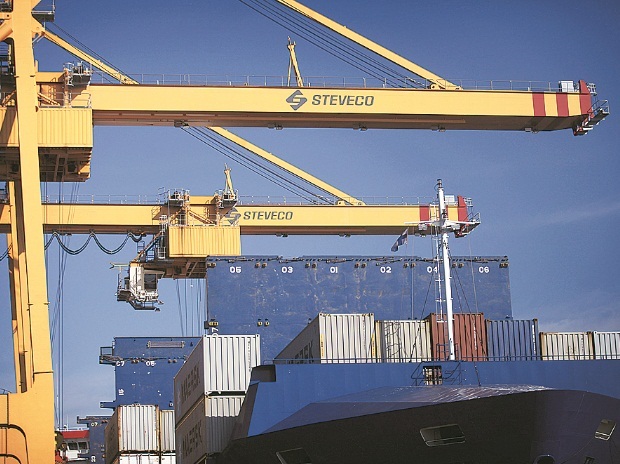 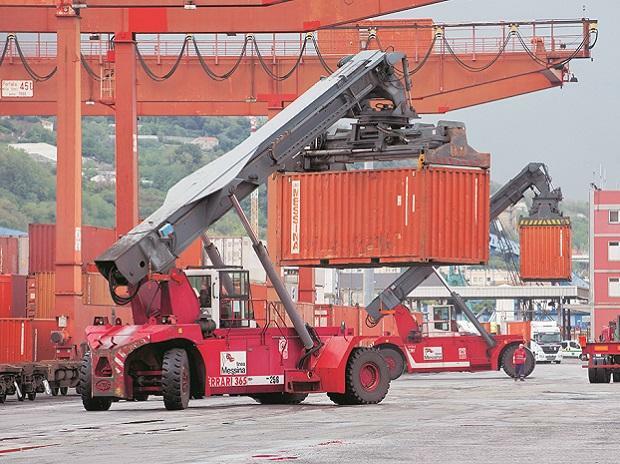 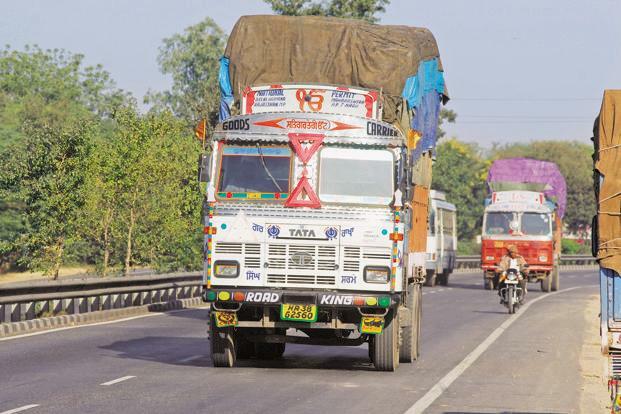 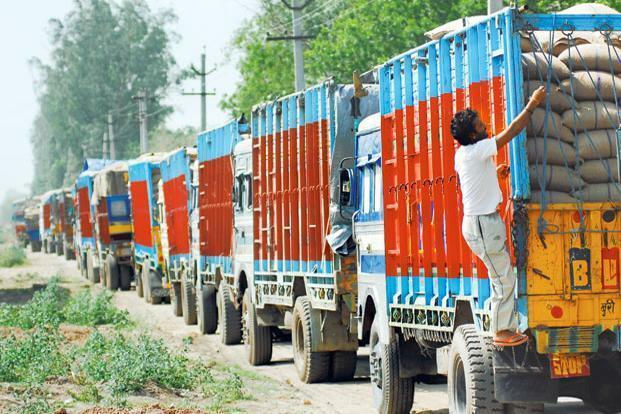 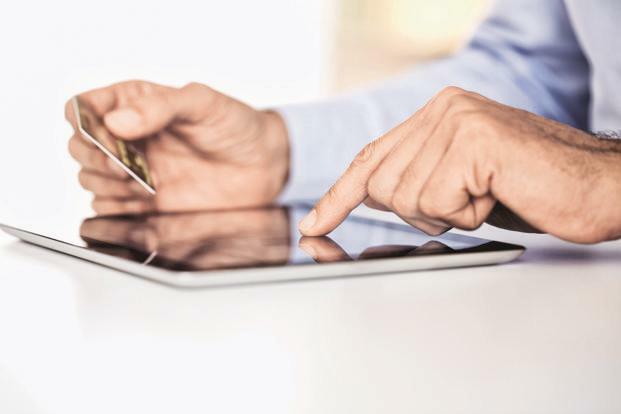 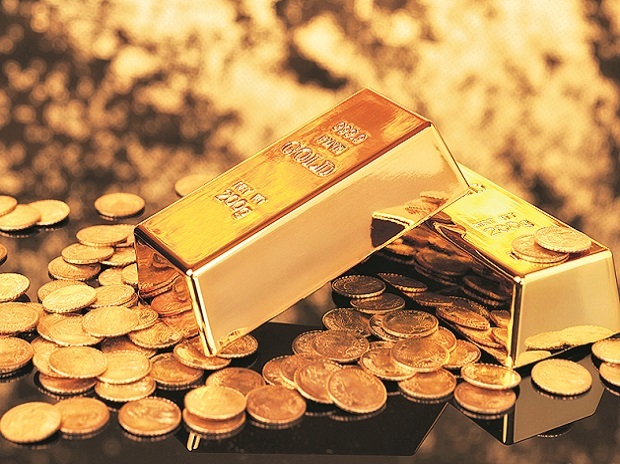 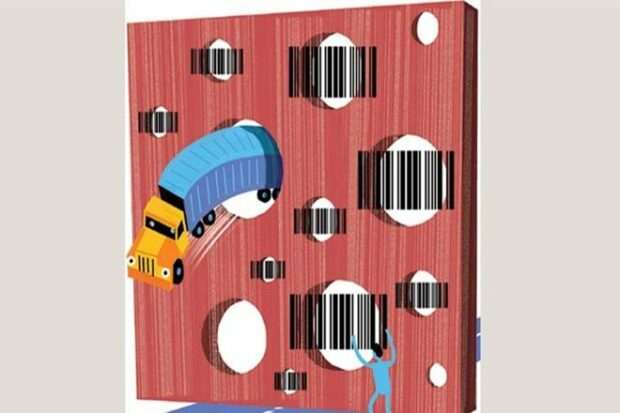 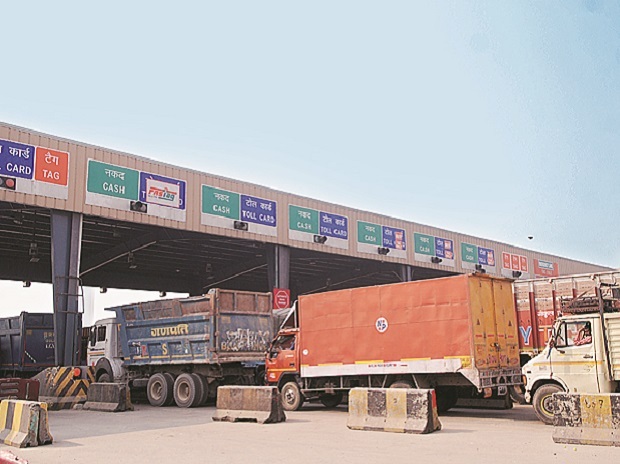 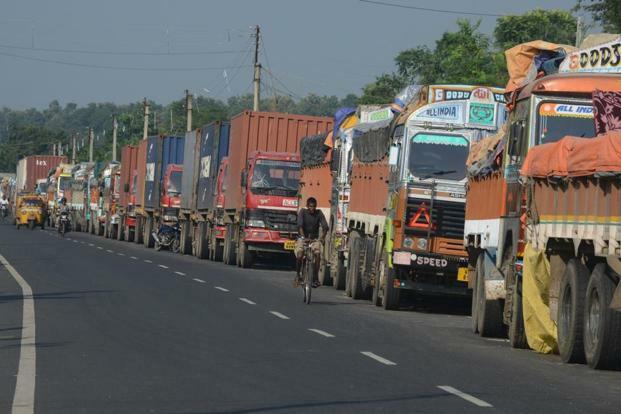 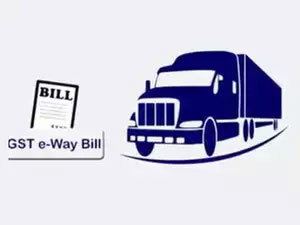 “The logistics side of the business needs to be aligned with the new tax system (GST). 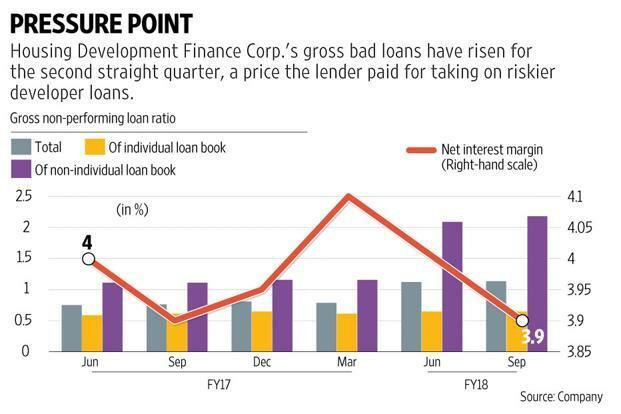 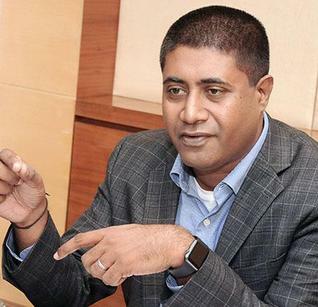 We have started work on that about a year ago,” D. Shivakumar, chairman and chief executive of PepsiCo India Holdings Pvt Ltd, said in an interview to Mint on 24 January. 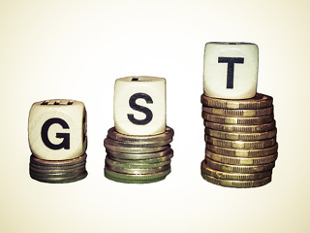 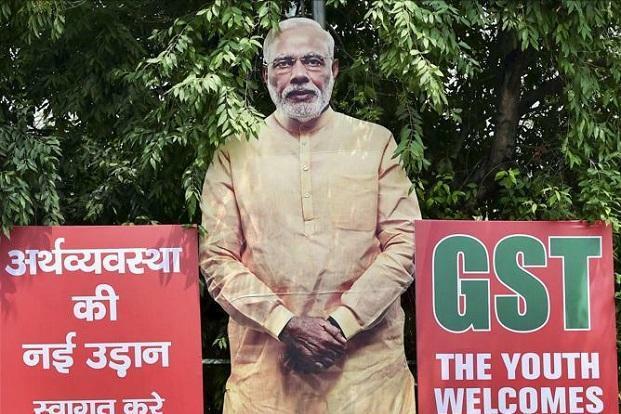 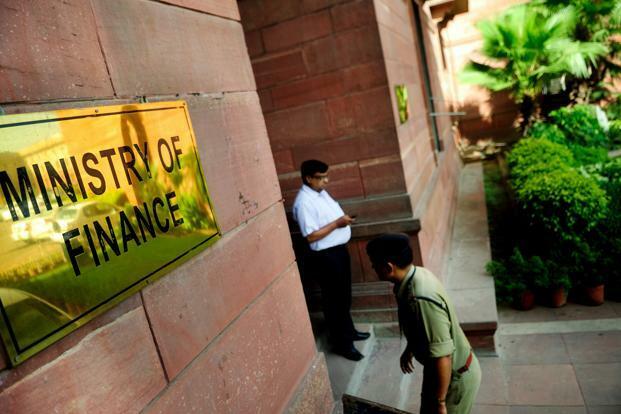 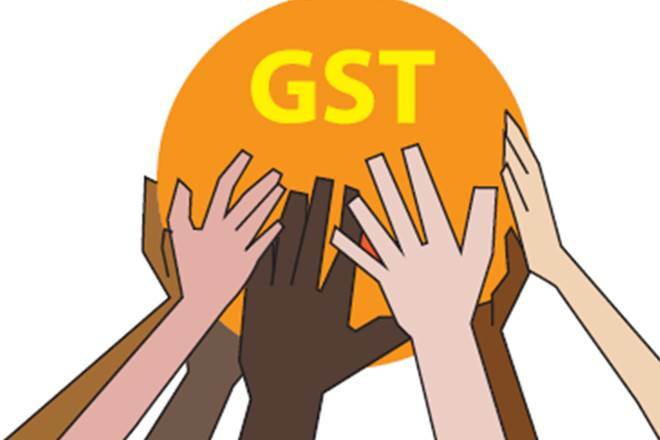 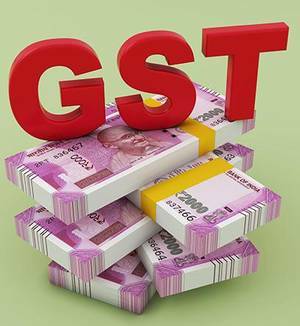 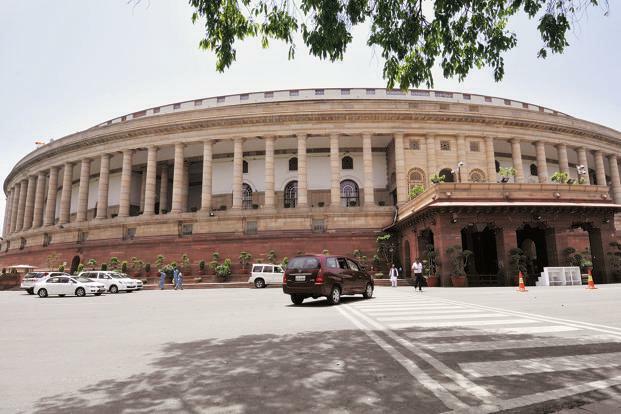 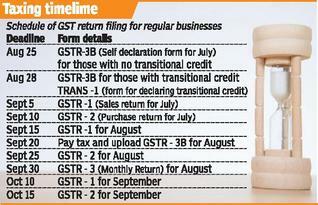 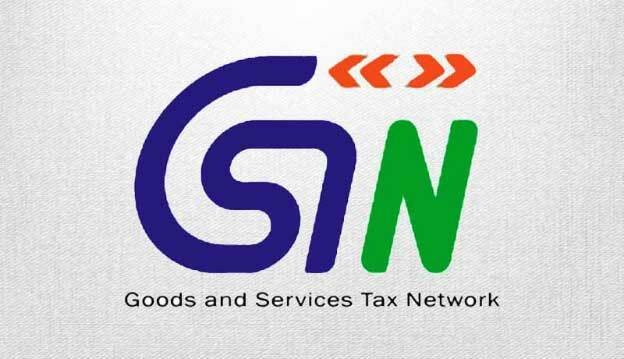 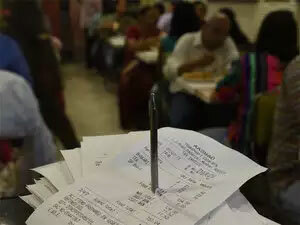 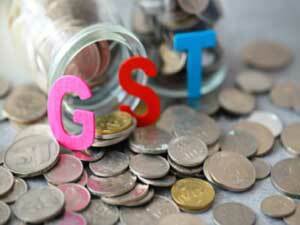 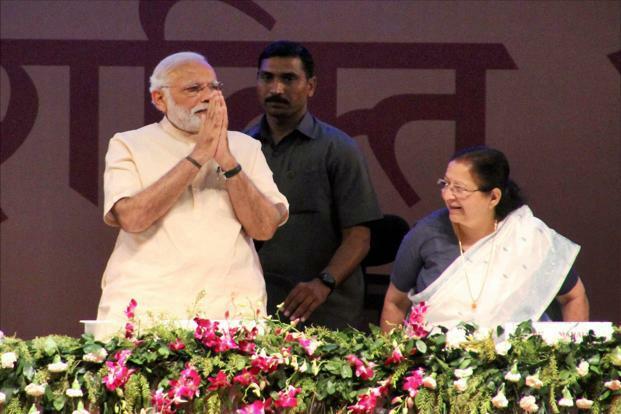 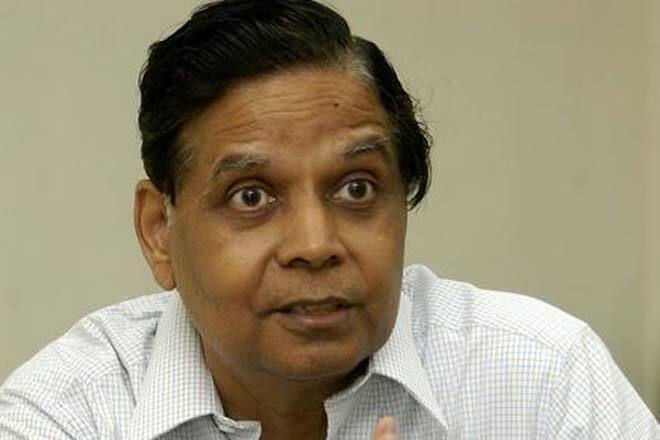 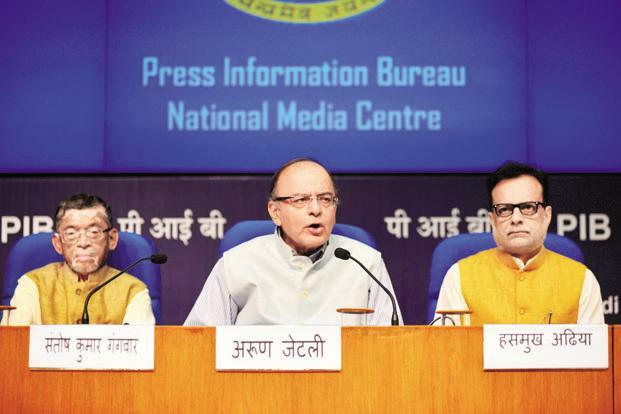 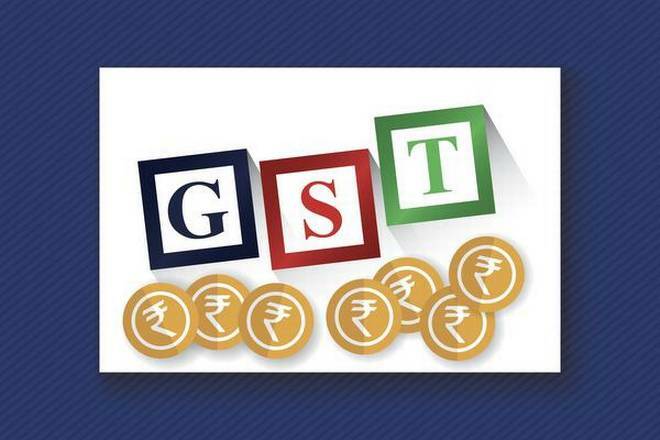 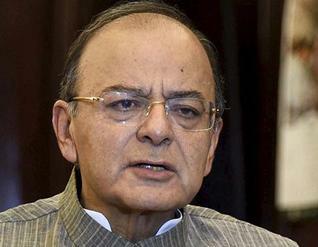 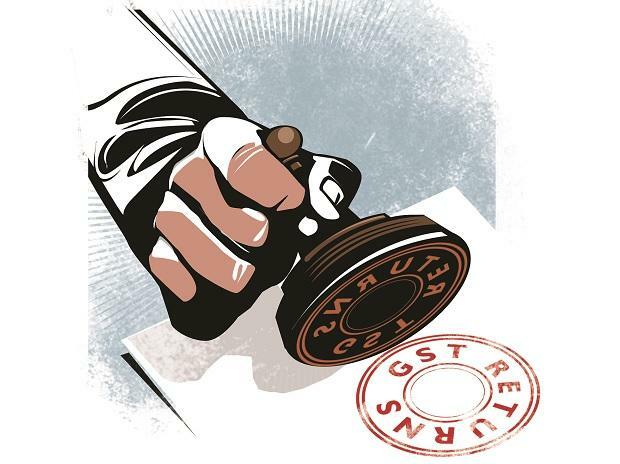 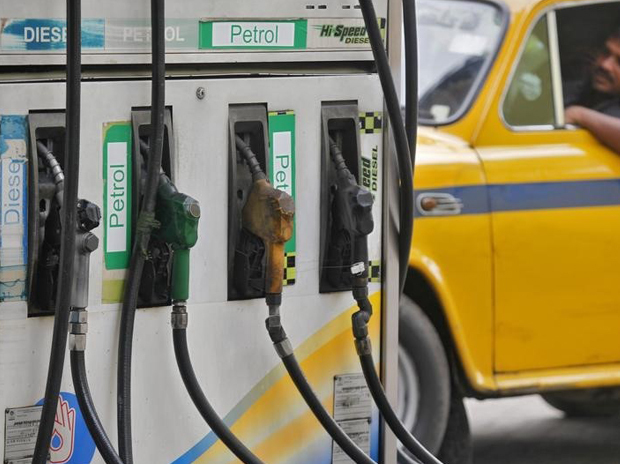 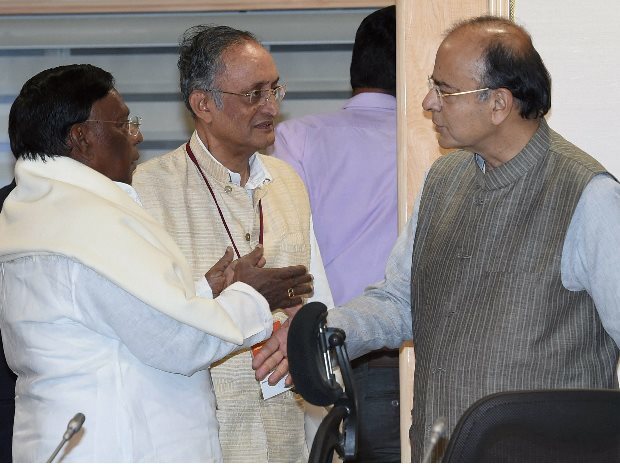 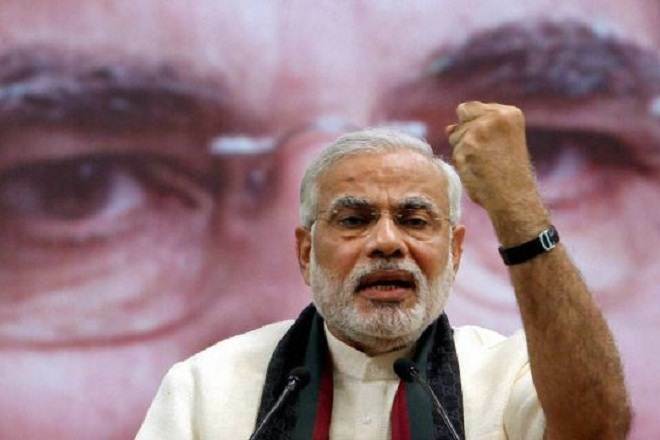 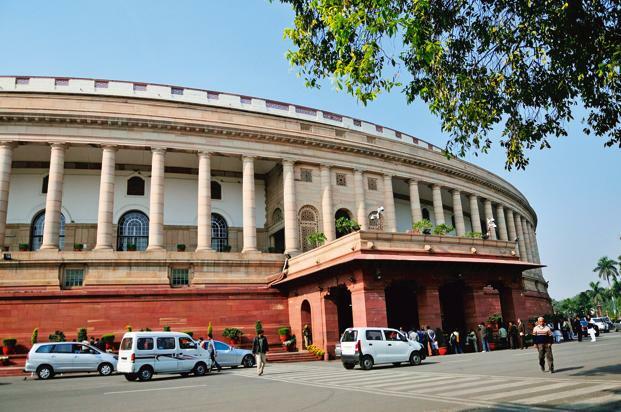 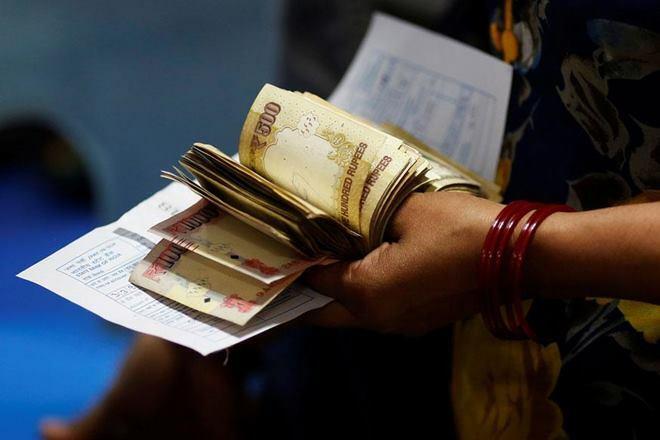 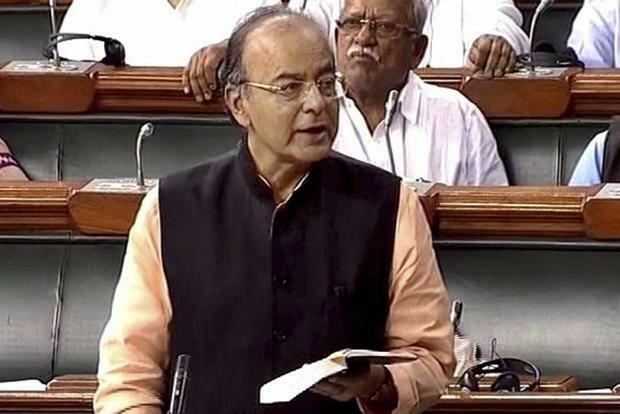 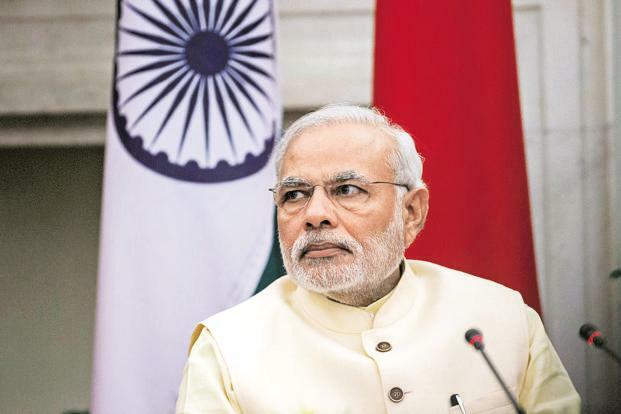 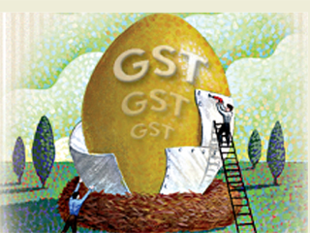 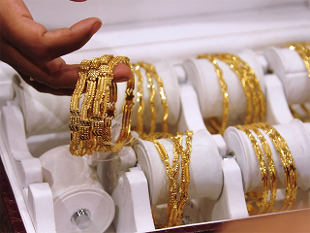 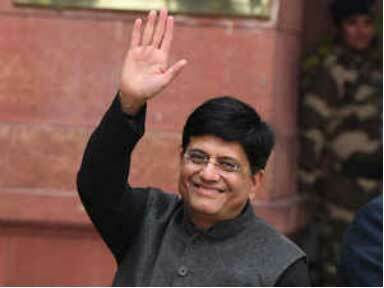 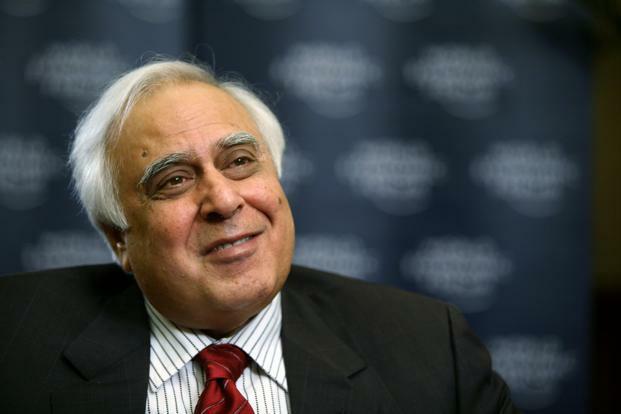 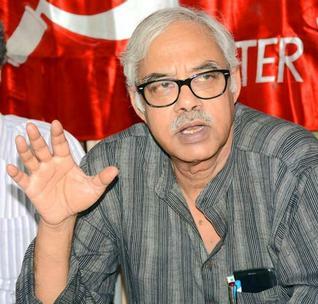 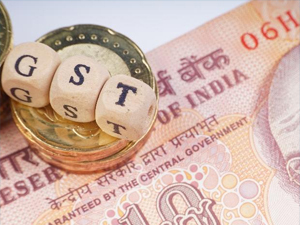 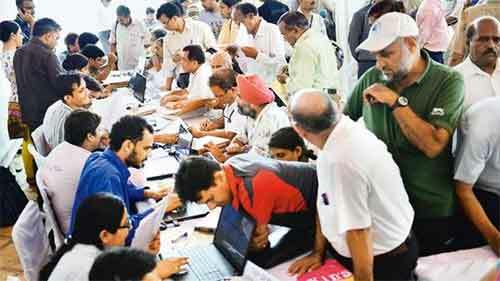 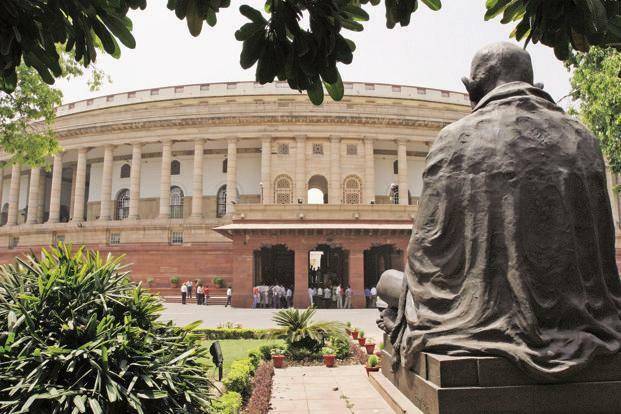 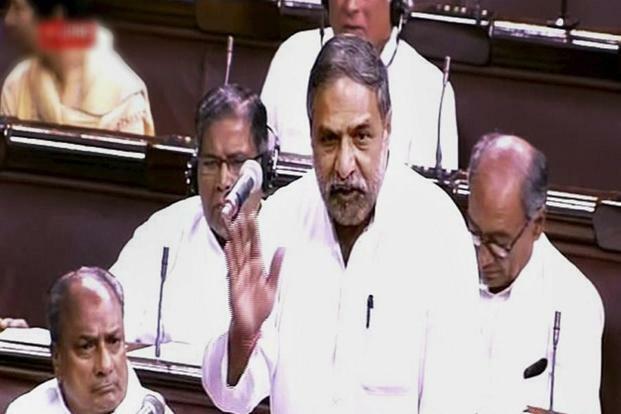 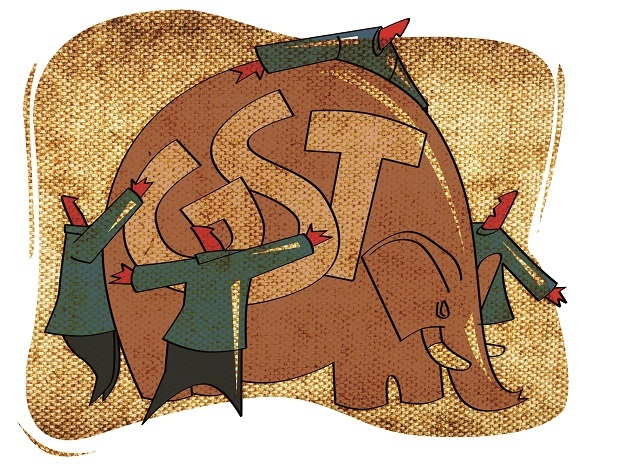 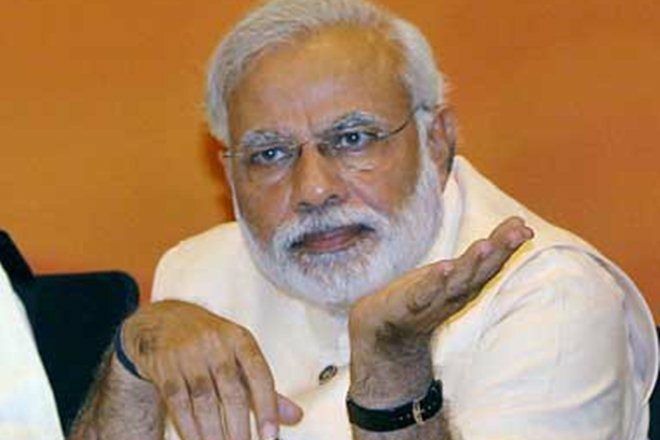 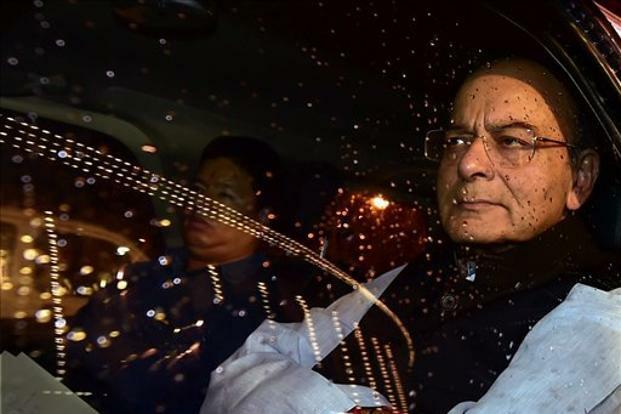 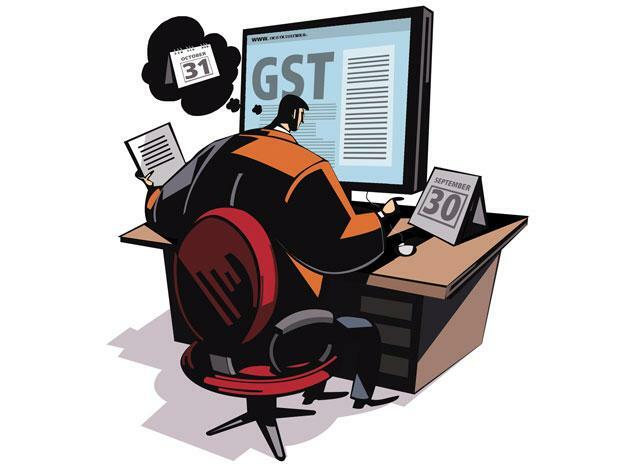 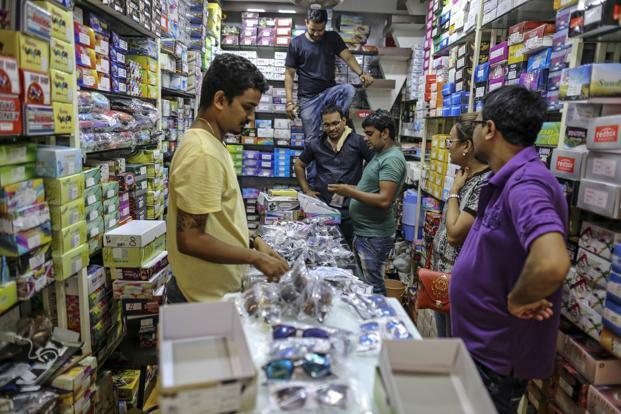 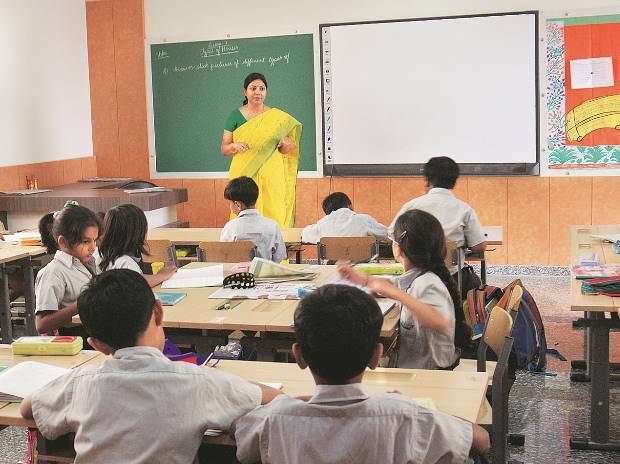 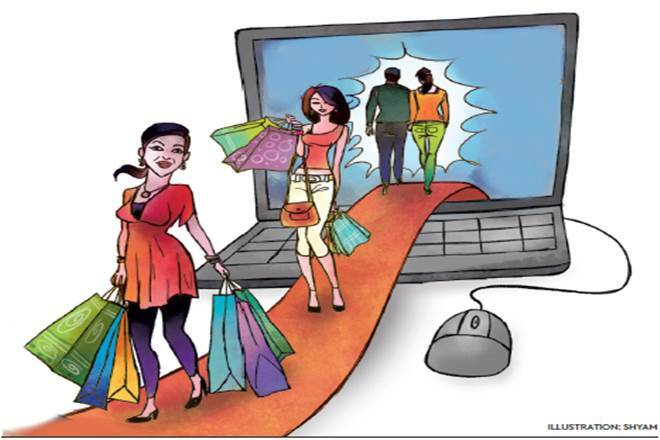 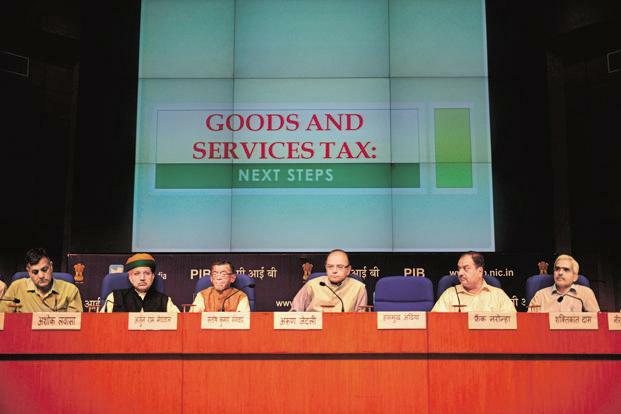 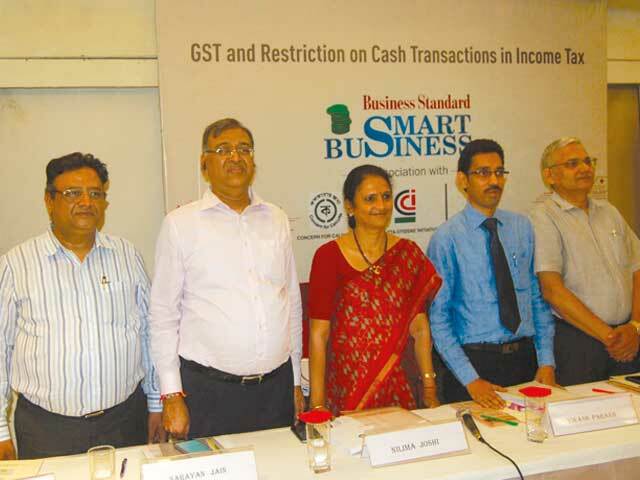 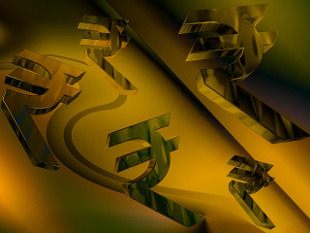 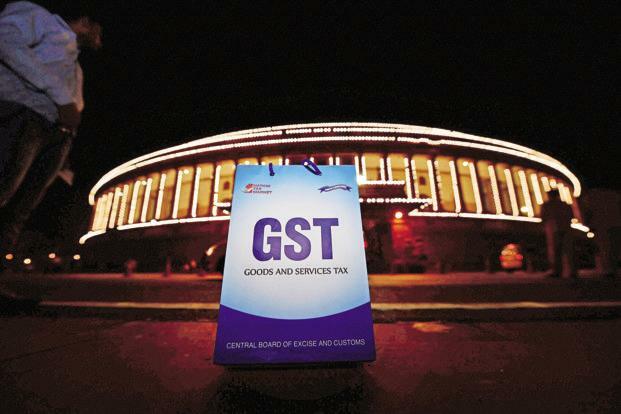 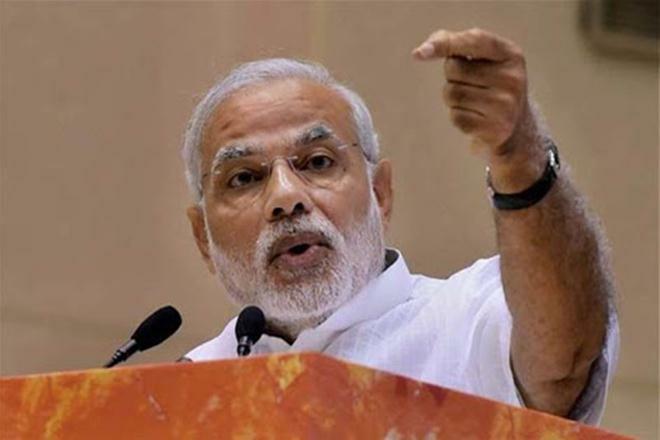 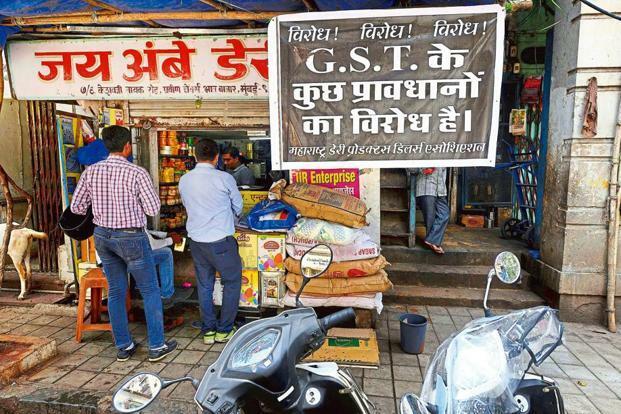 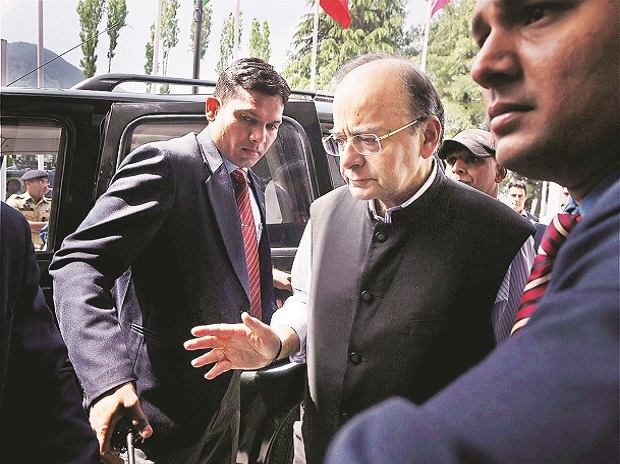 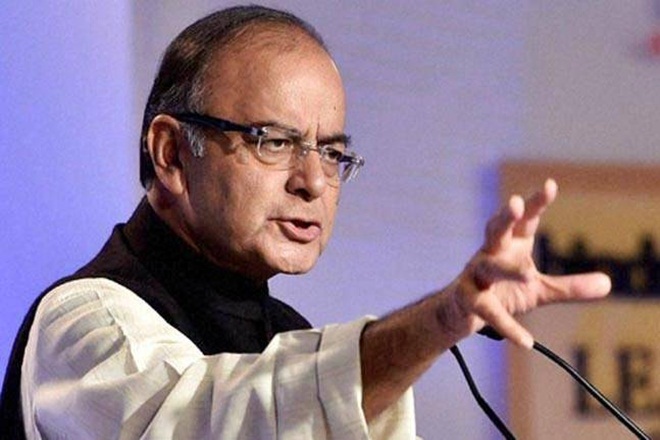 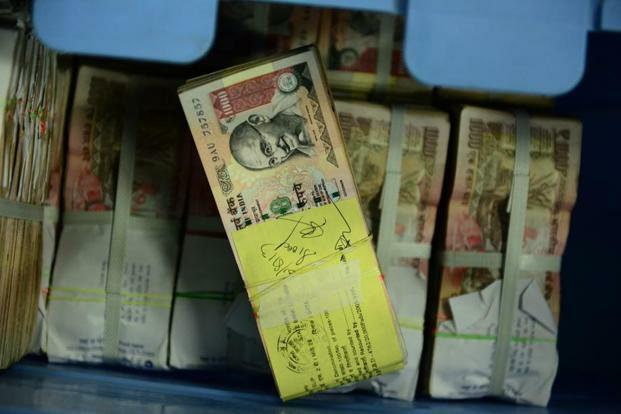 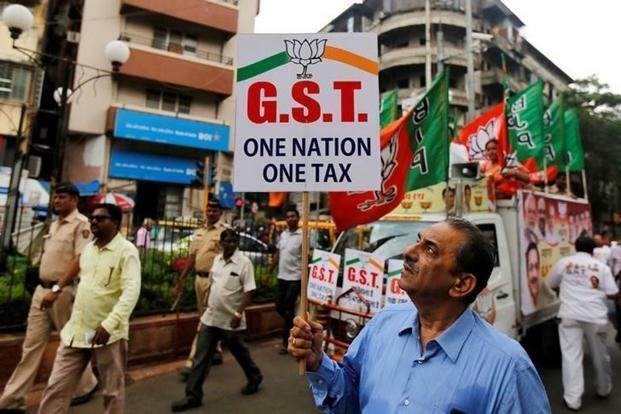 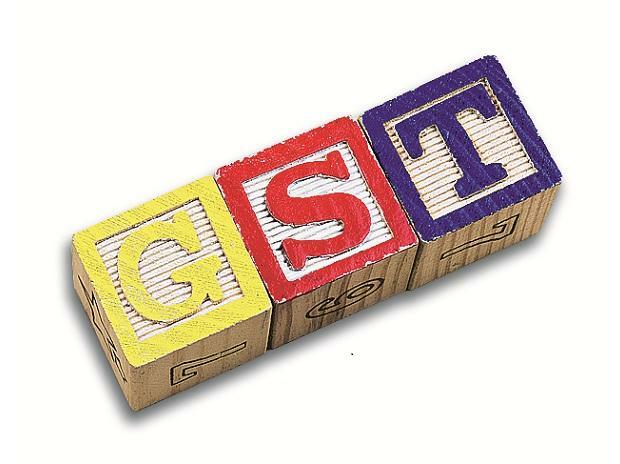 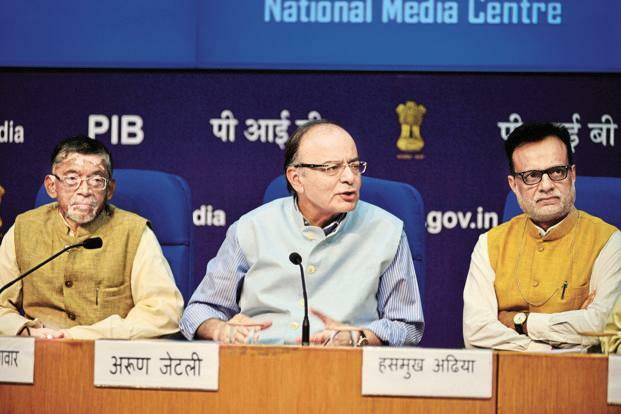 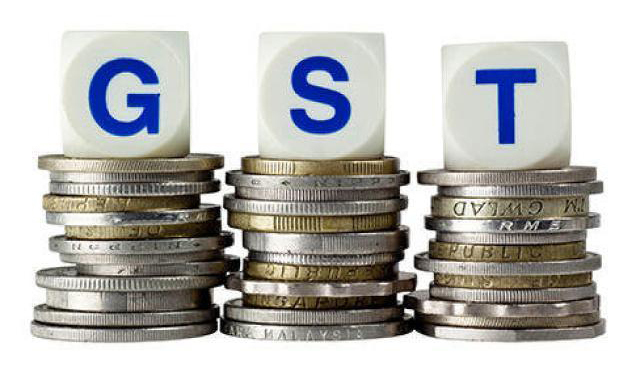 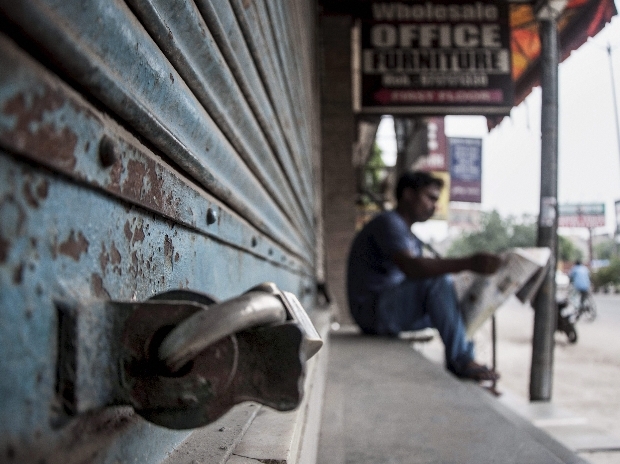 The National Democratic Alliance (NDA) government is preparing to implement GST from 1 July. 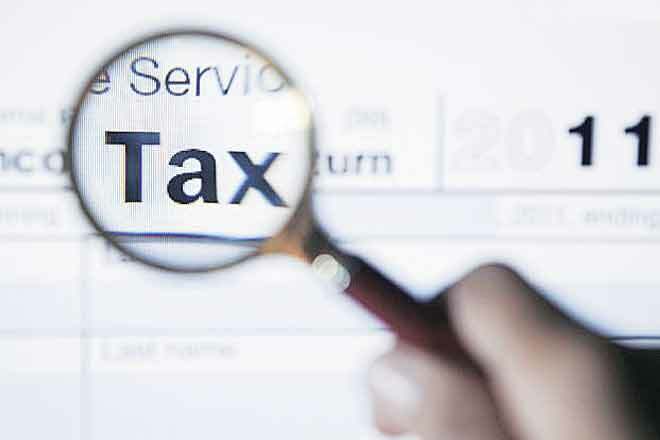 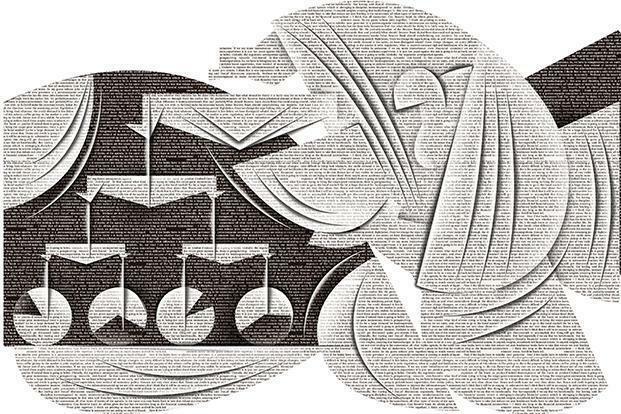 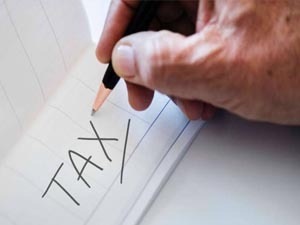 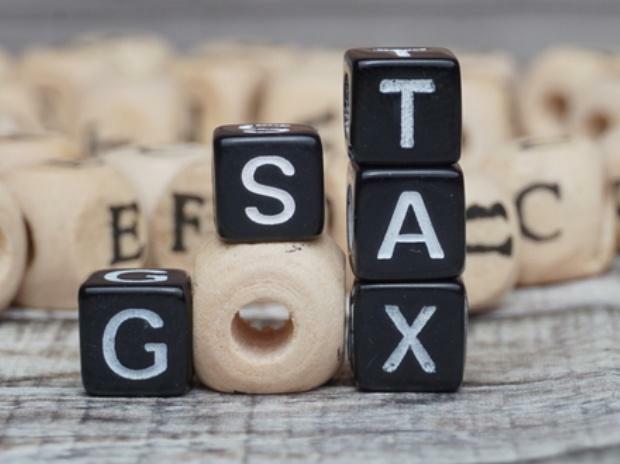 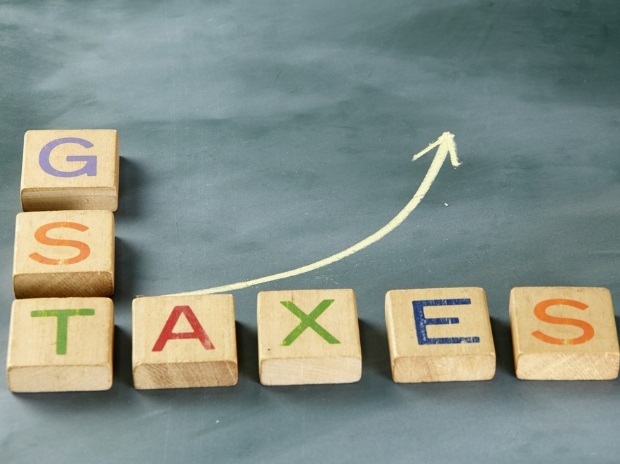 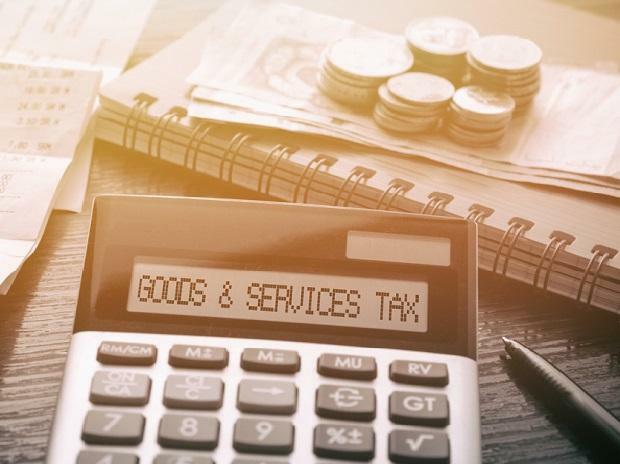 Companies, irrespective of size and nature of business, will need to comply with the new tax that will subsume central taxes like excise duty and service tax and state levies like sales tax, value-added tax, entertainment and purchase taxes, among others. 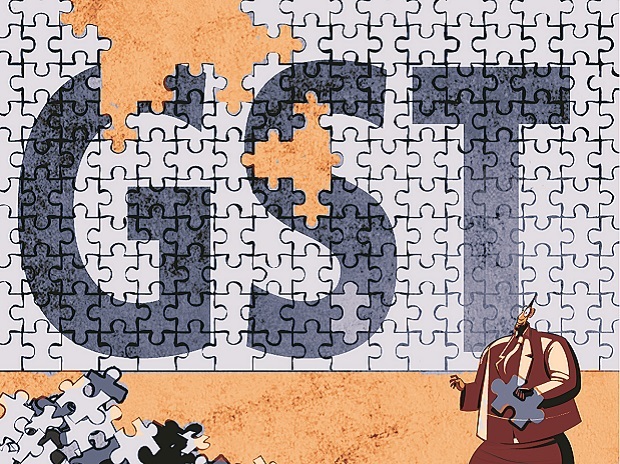 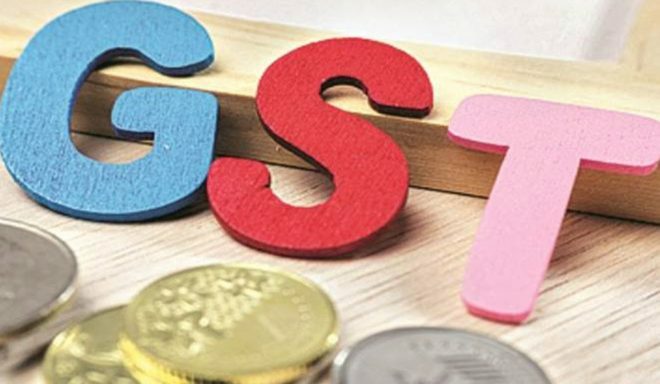 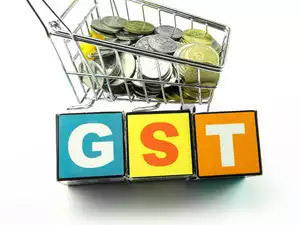 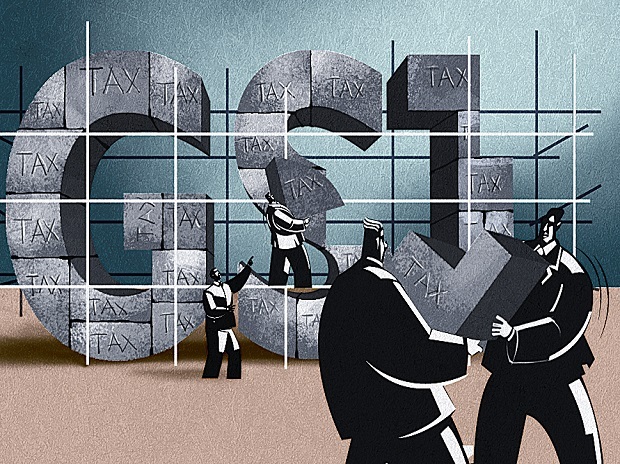 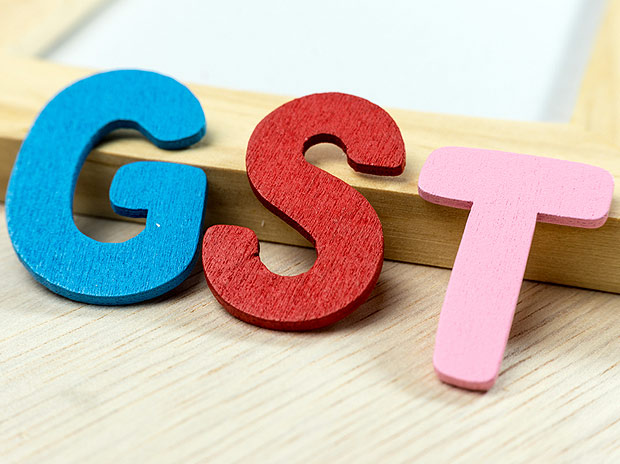 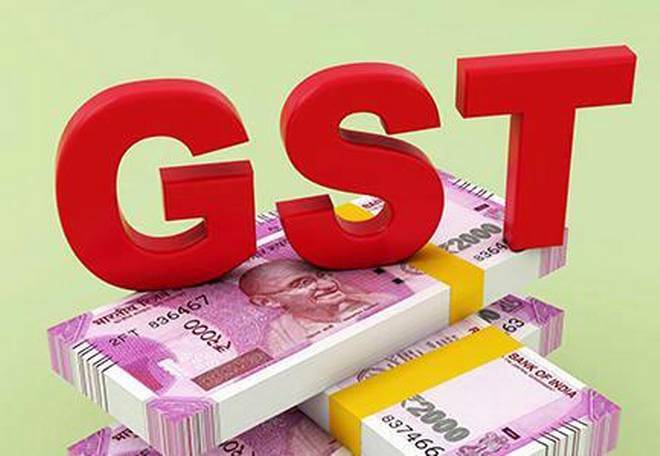 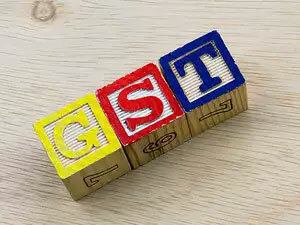 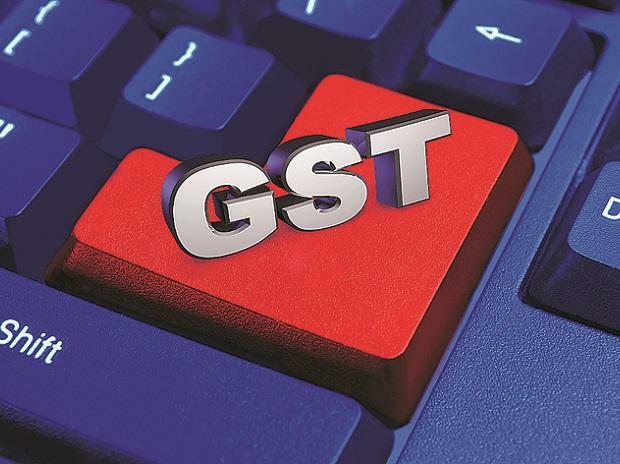 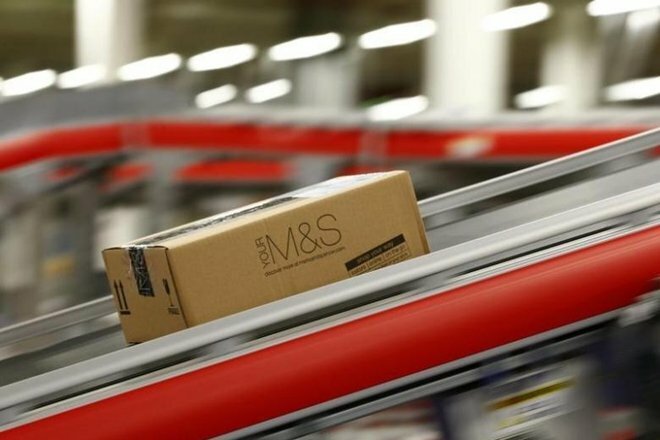 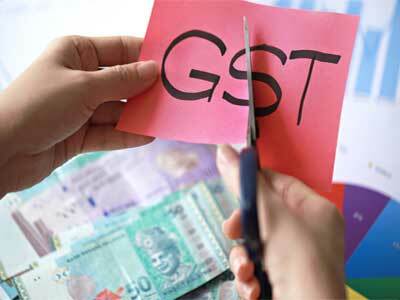 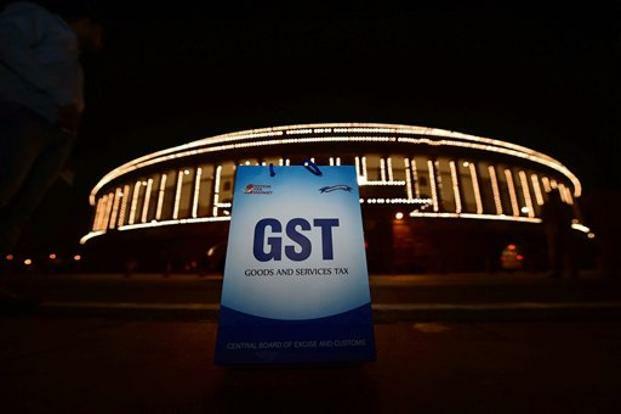 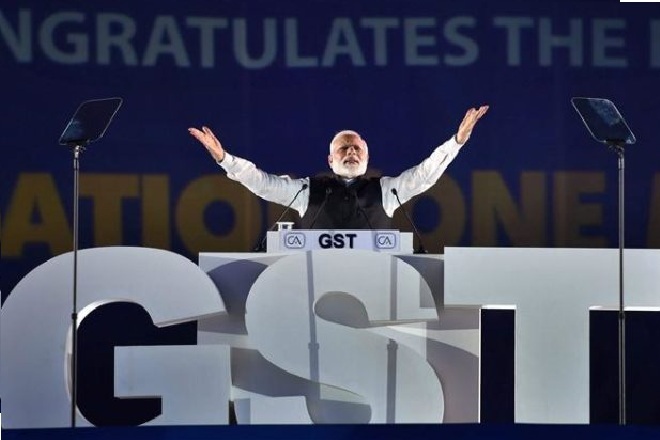 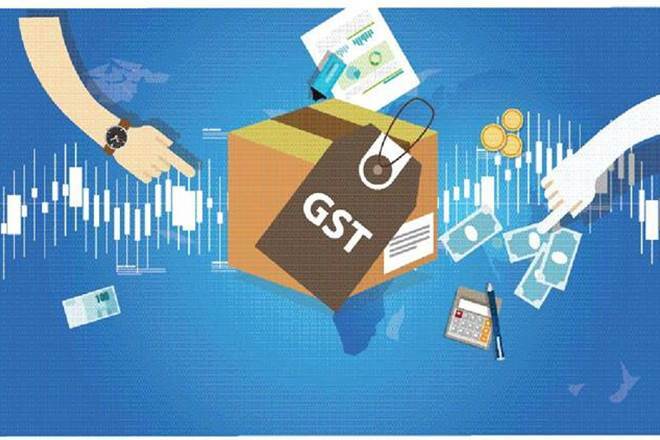 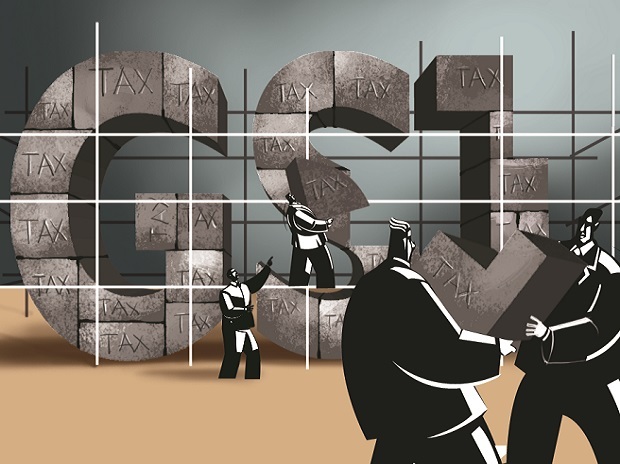 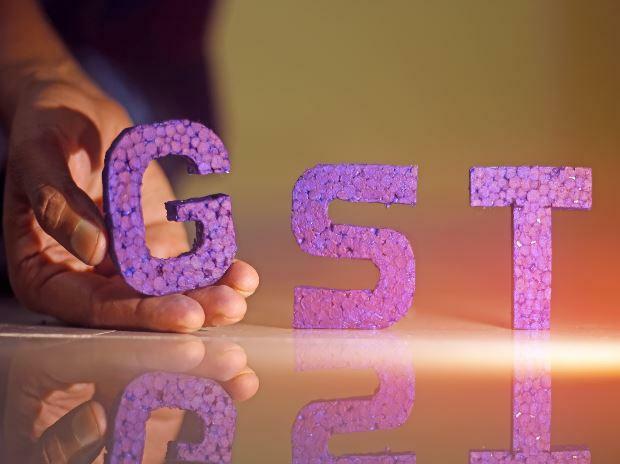 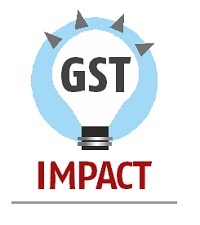 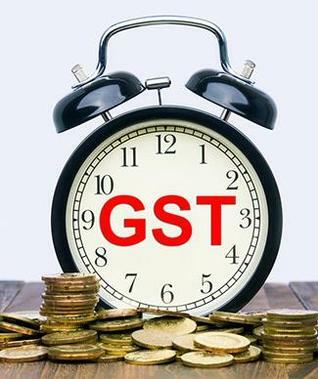 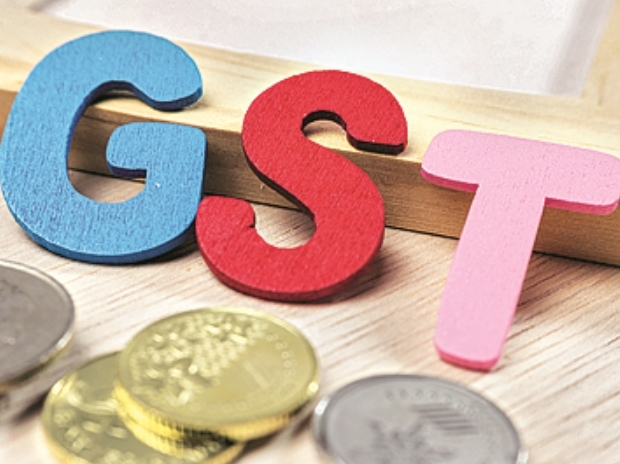 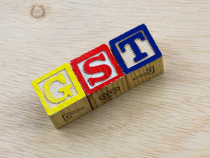 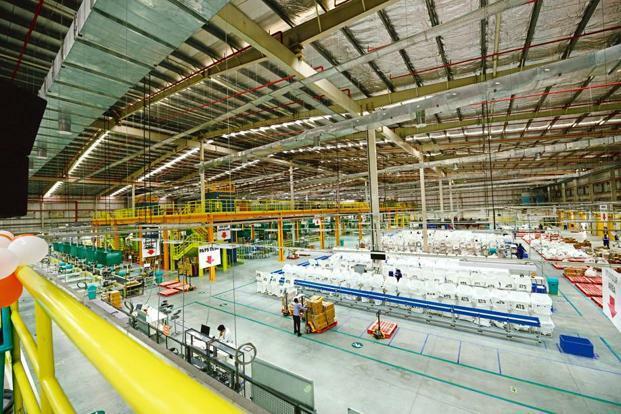 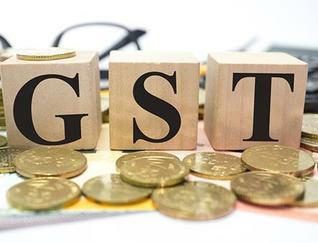 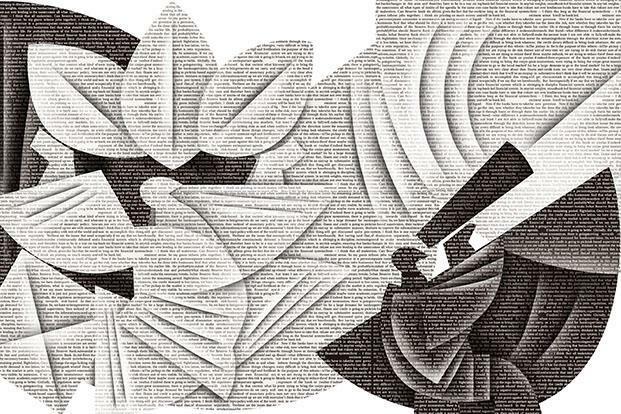 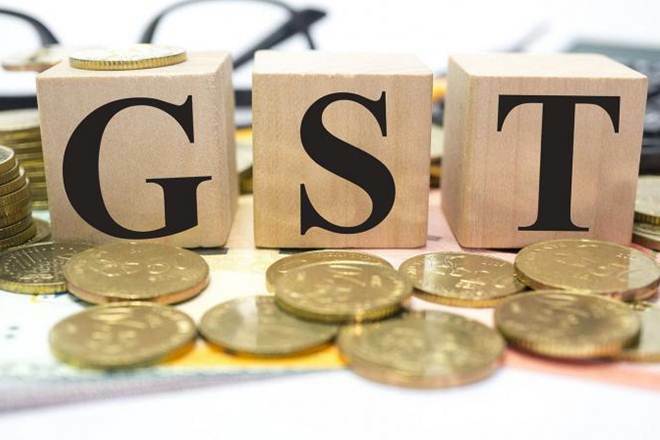 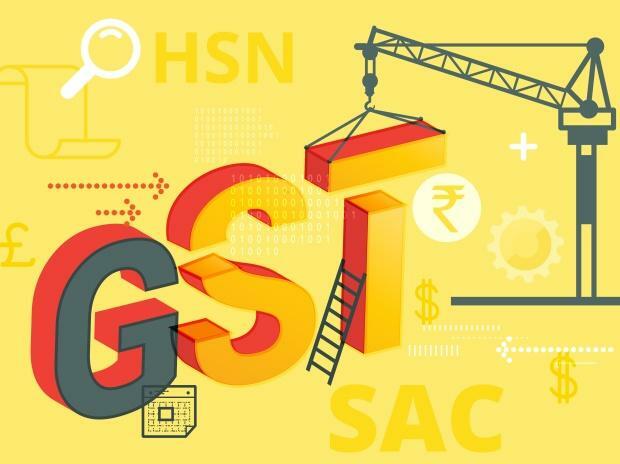 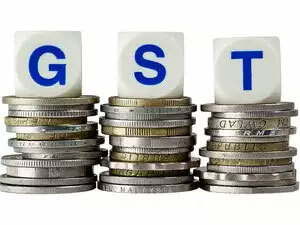 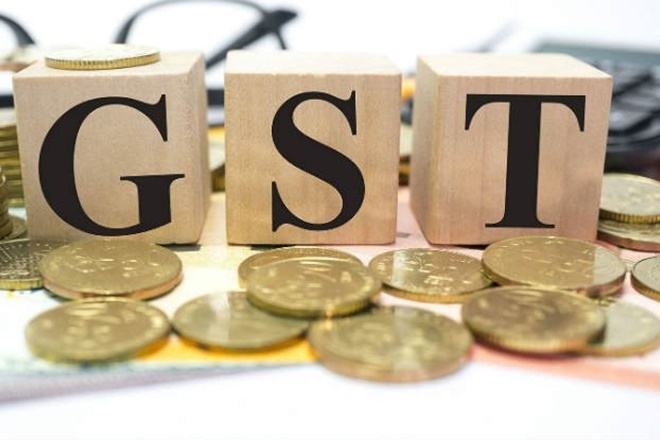 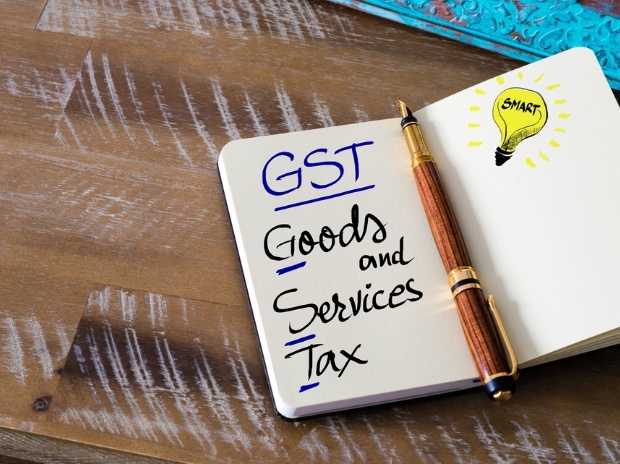 The ability of so-called fast-moving consumer goods (FMCG) companies, which sell products through hundreds of thousands of outlets and work with a wide supplier base, to comply with GST will be key to the success of the singular tax reform. 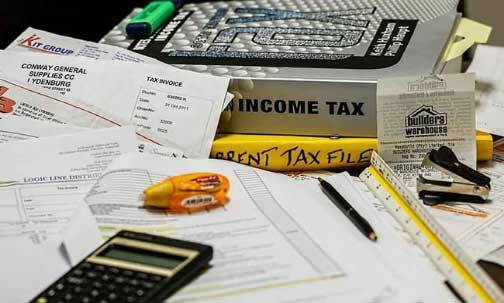 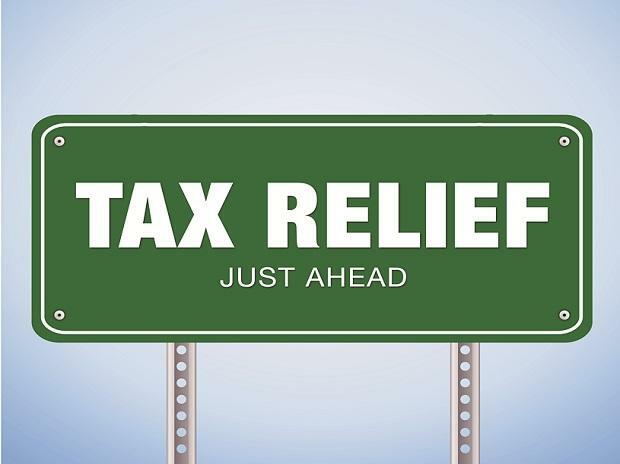 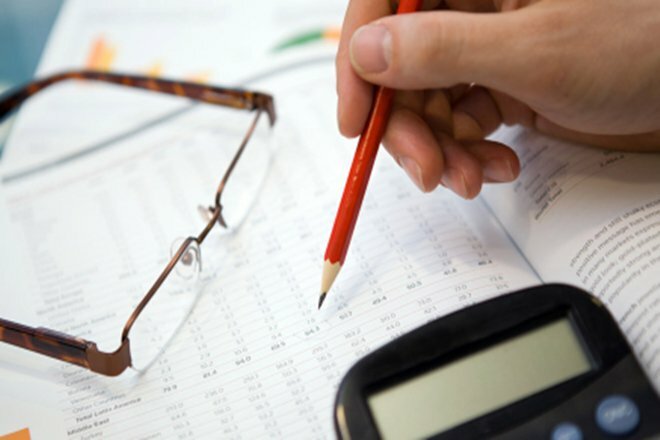 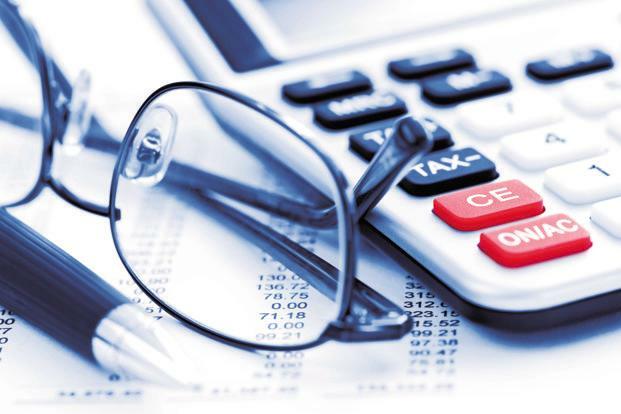 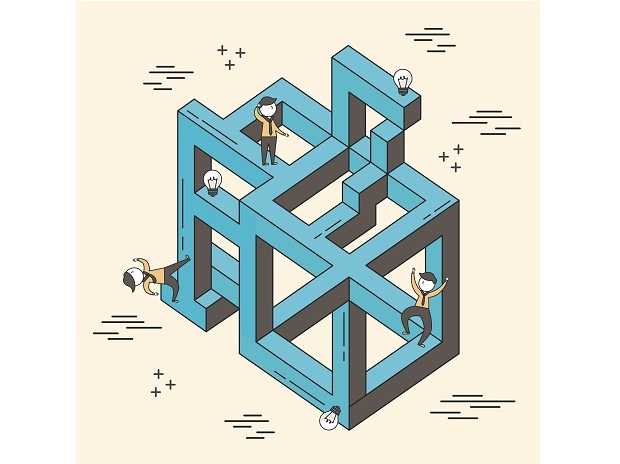 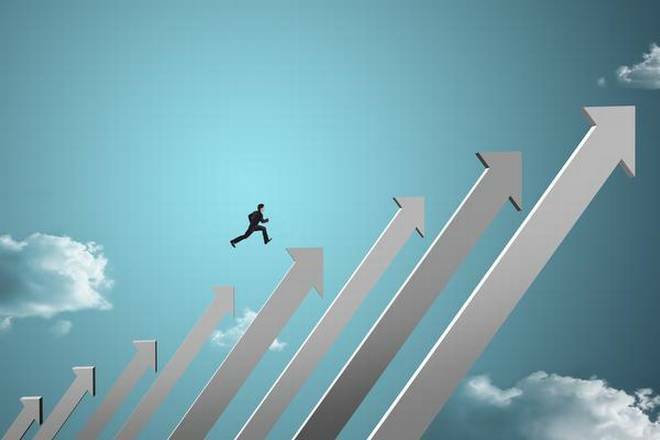 Small and mid-sized companies may be less prepared, according to tax experts and consulting firms. 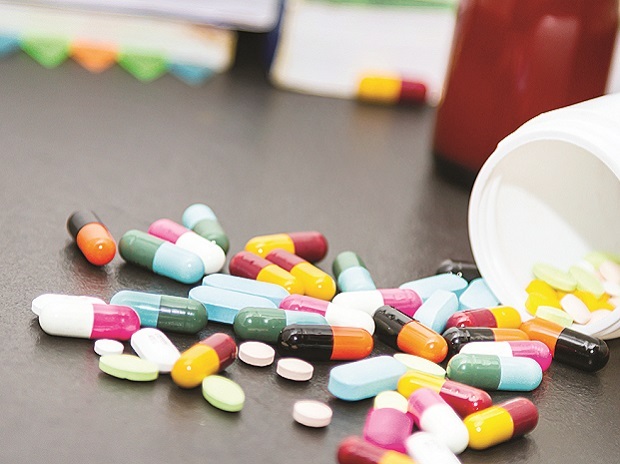 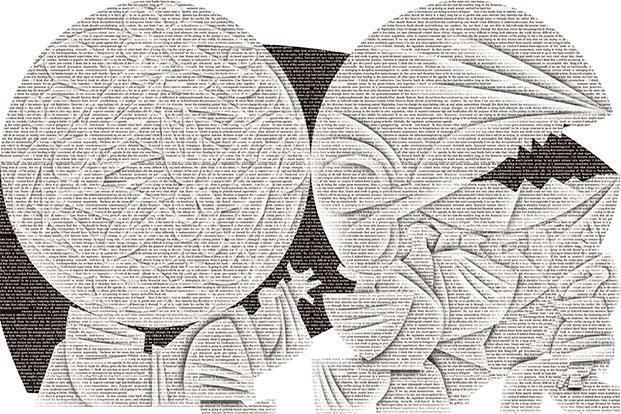 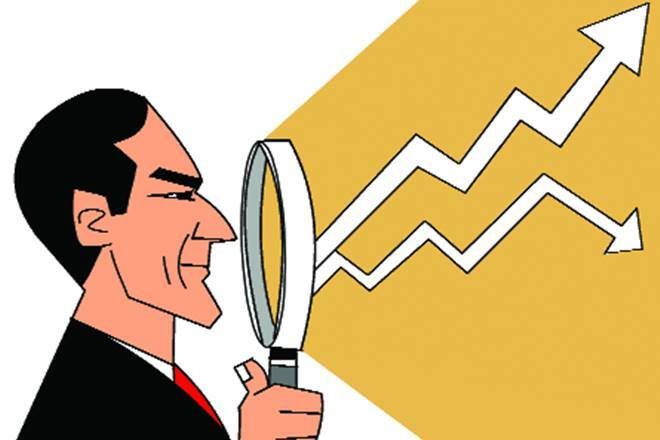 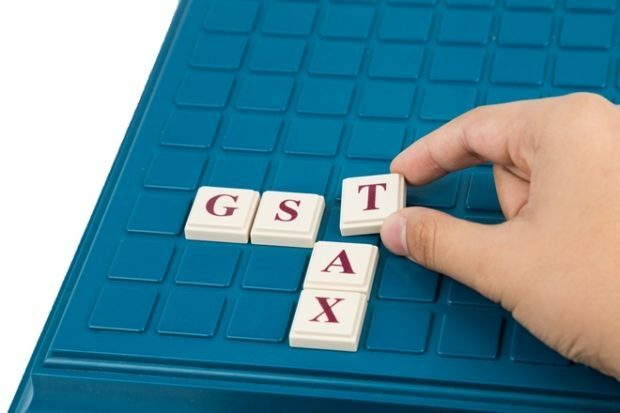 “We have already completed the impact analysis of the pre-and post-GST scenario, along with an external consultant,” said Lalit Malik, chief financial officer at Dabur India Ltd.
“Dabur has also completed the groundwork with regard to amendments in our IT infrastructure to ensure a seamless transition. 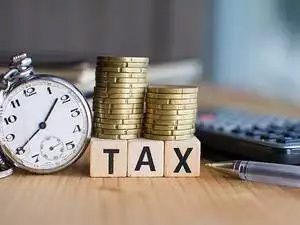 We are now awaiting the clarifications with regard to (tax) rates, procedure for existing exemptions etc., in order to determine the exact impact and execution,” said Malik. 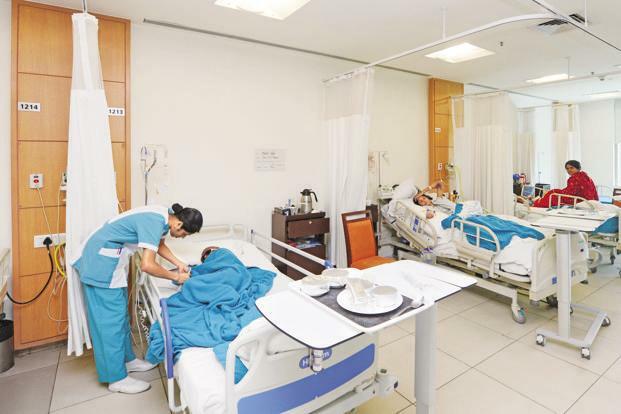 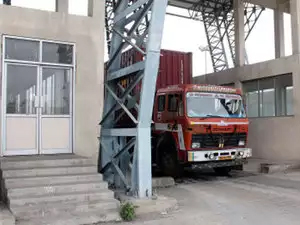 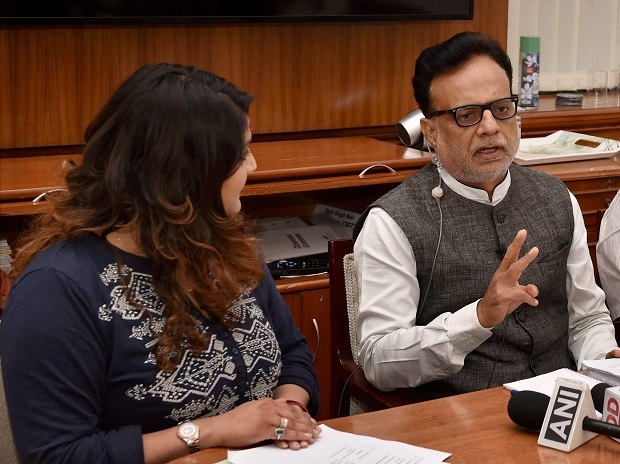 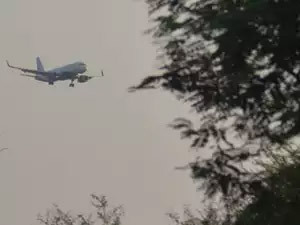 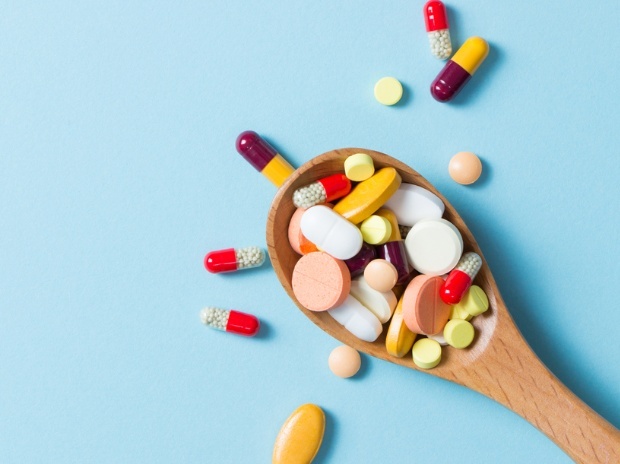 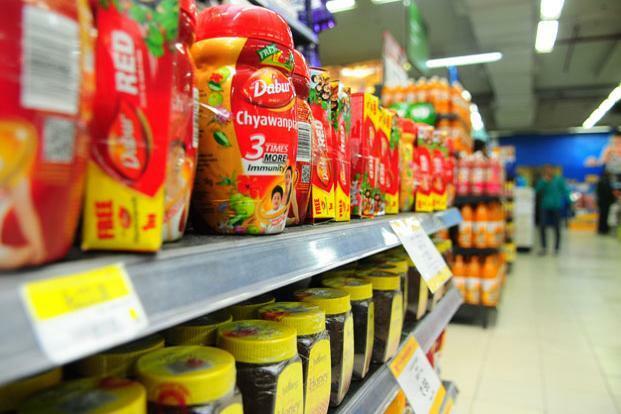 The company’s products, which include Dabur chyawanprash, Real juices and Odonil air fresheners, reach about 5.3 million outlets through its network of distributors. 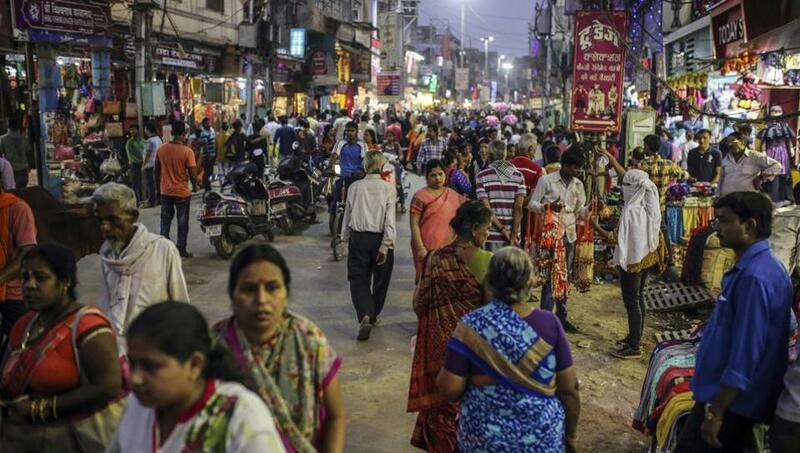 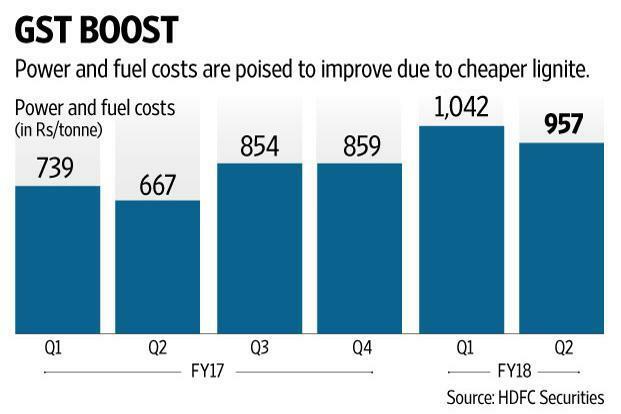 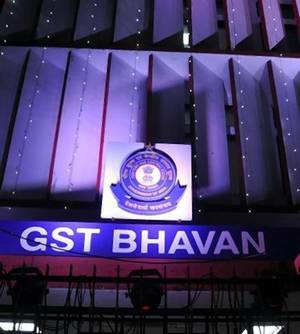 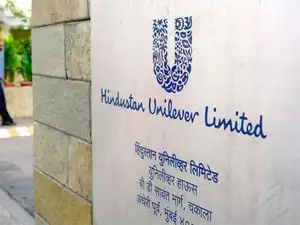 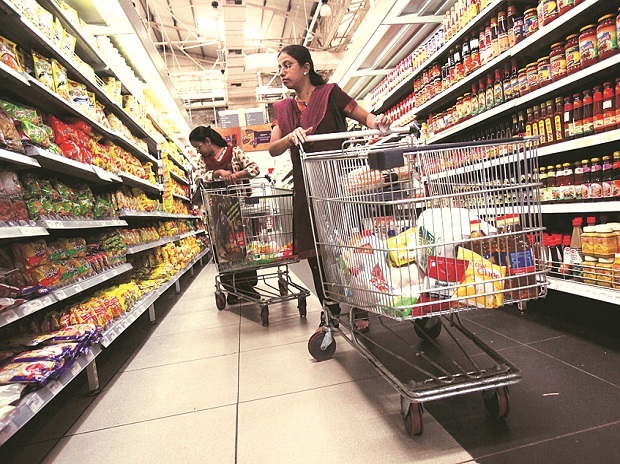 India’s largest packaged goods company Hindustan Unilever Ltd, which sells products across 6.3 million retail outlets, declined to comment on its preparedness for GST. 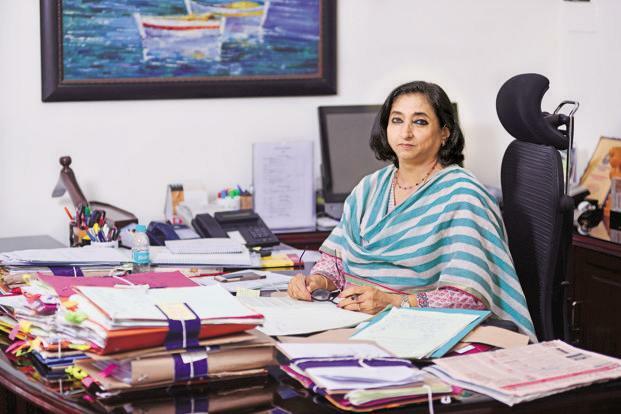 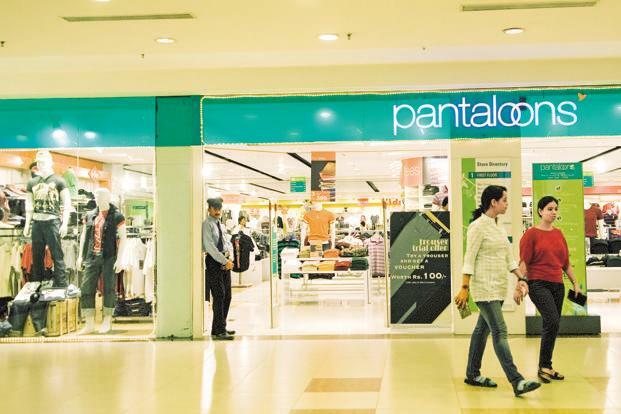 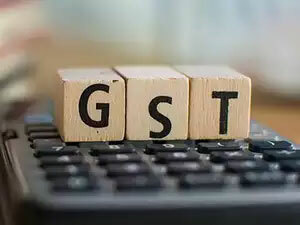 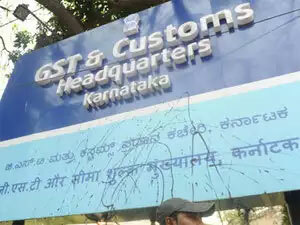 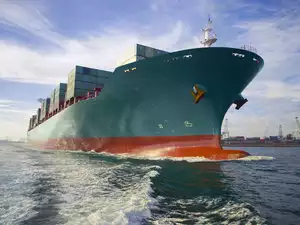 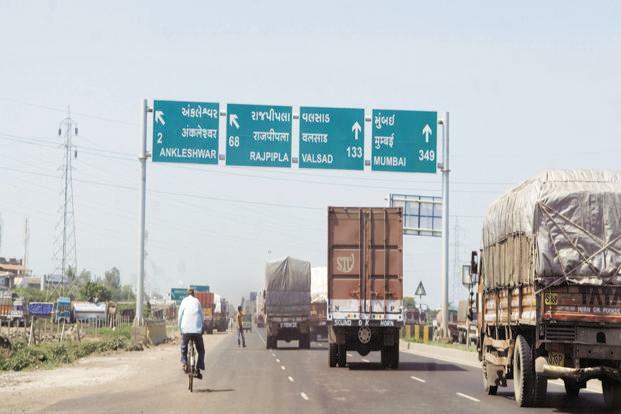 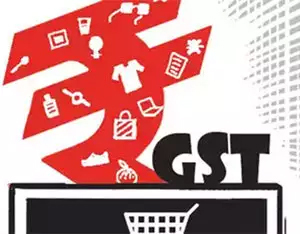 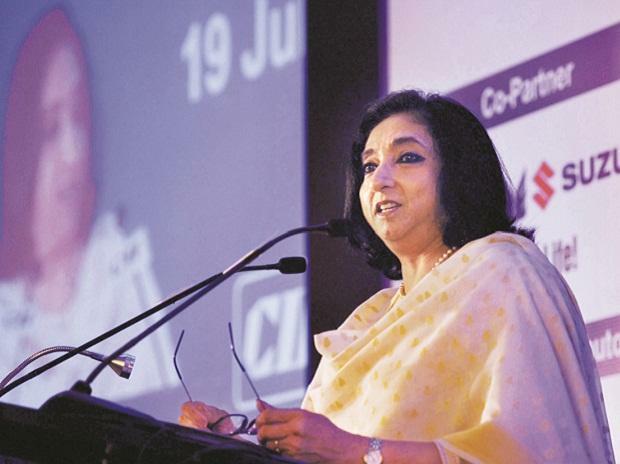 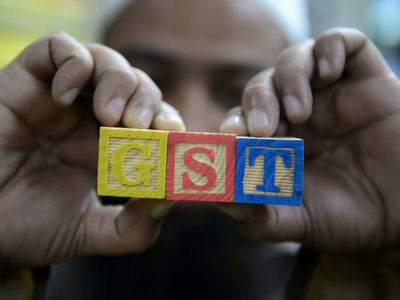 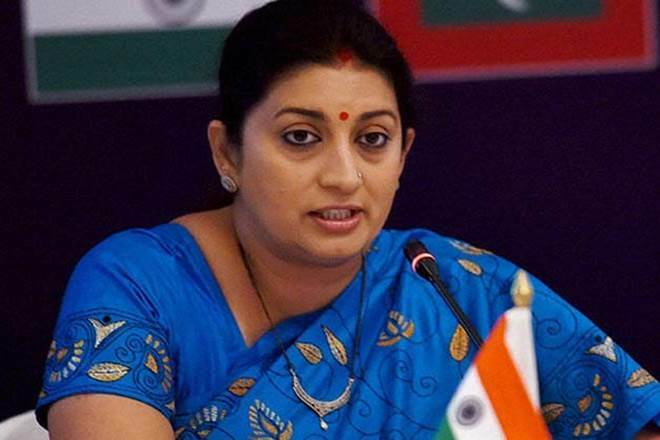 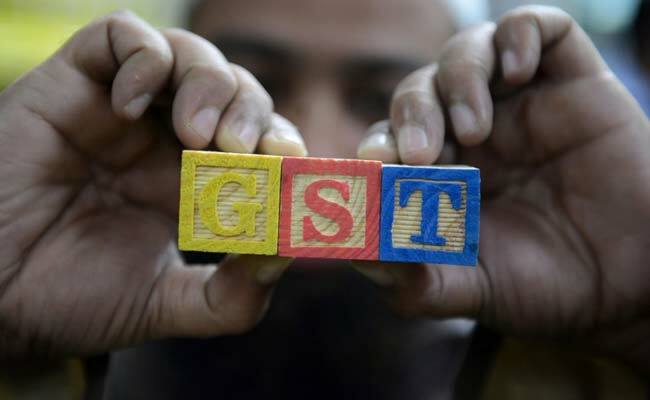 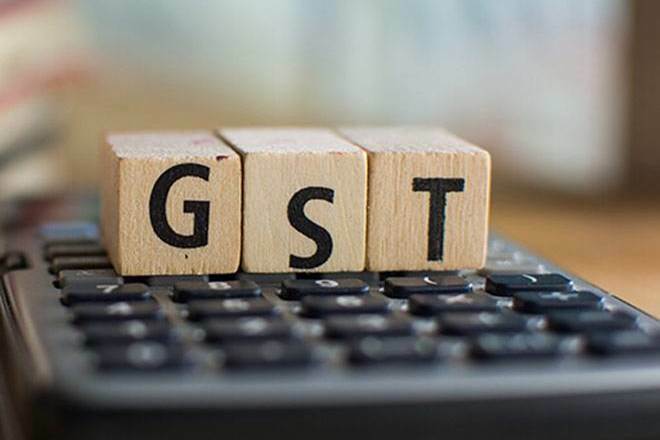 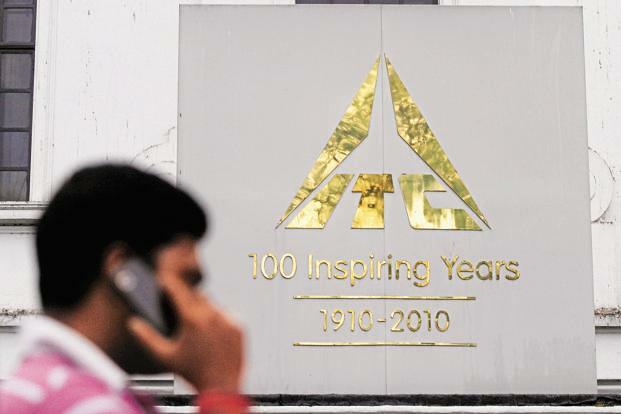 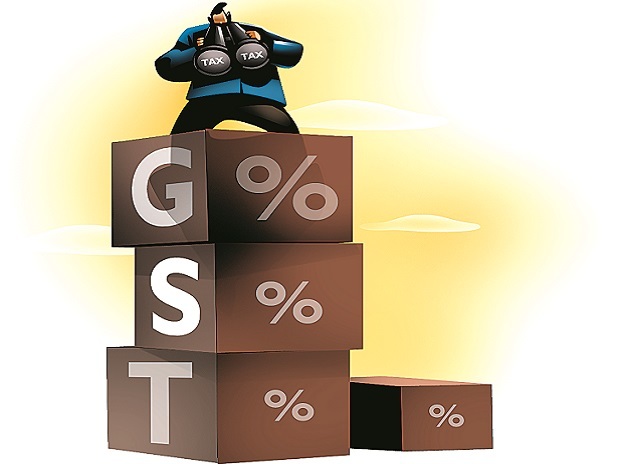 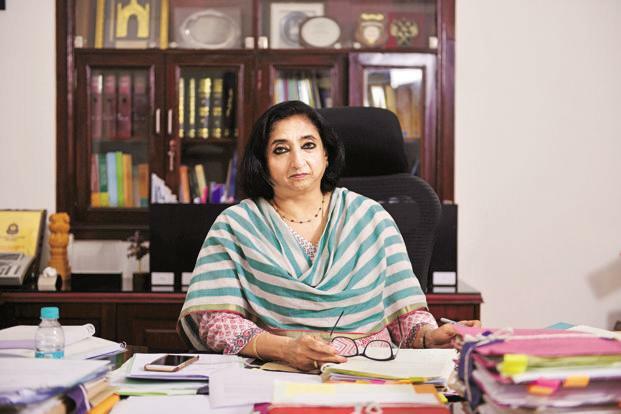 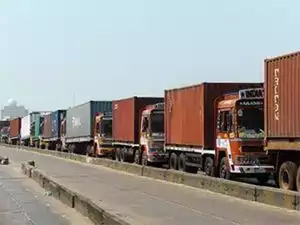 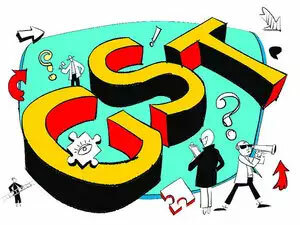 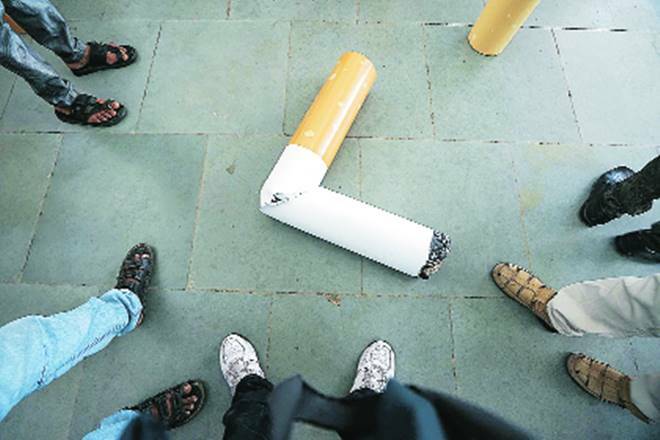 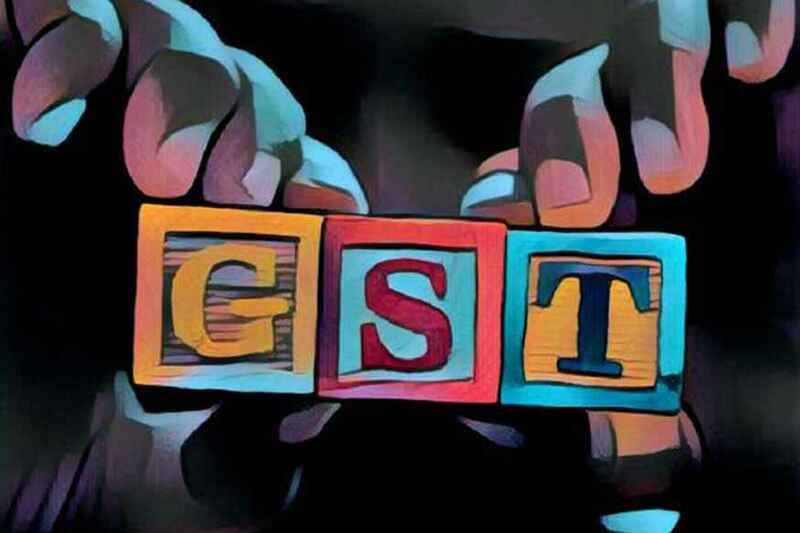 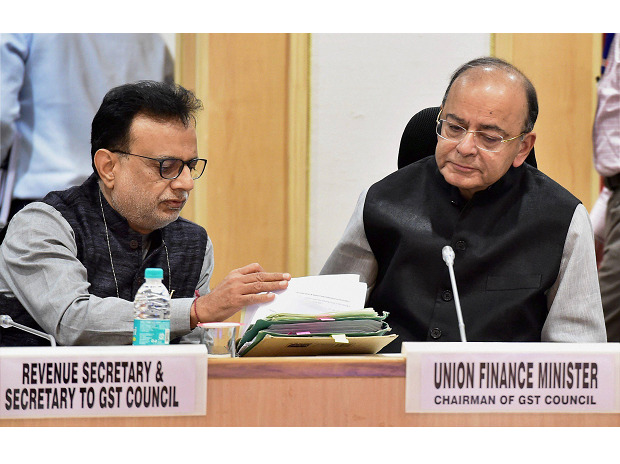 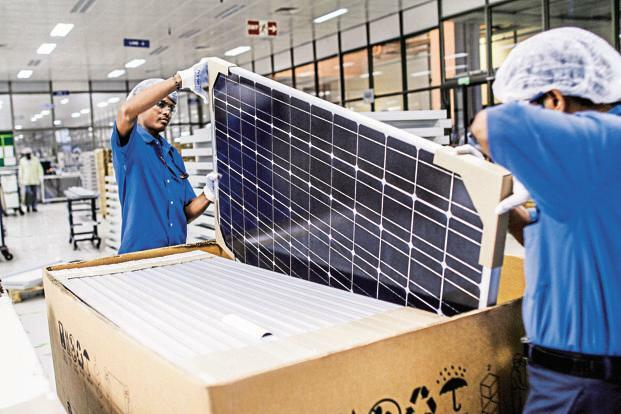 “We are putting in place internal processes and are working with our partners to establish the required systems to gear up for the roll-out of GST,” an ITC Ltd spokesperson said. 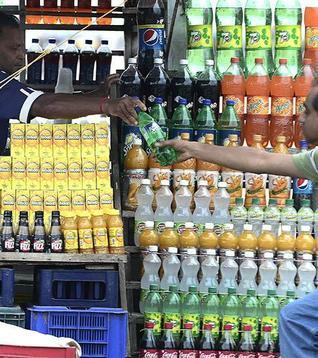 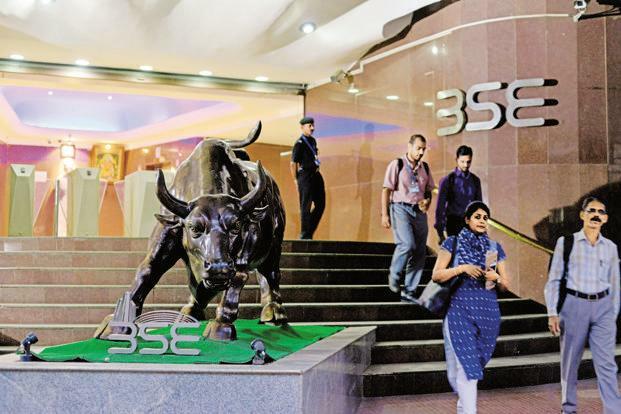 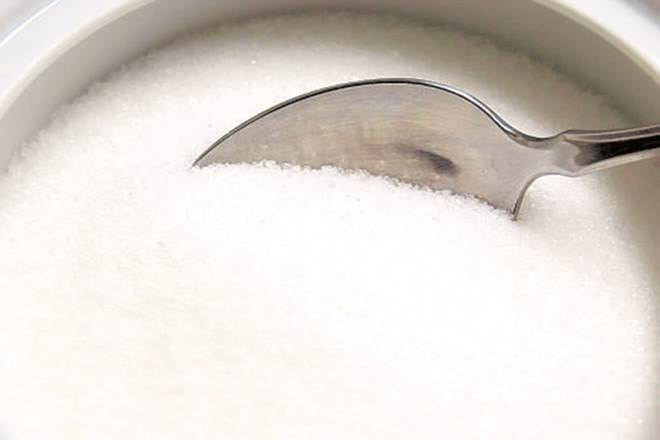 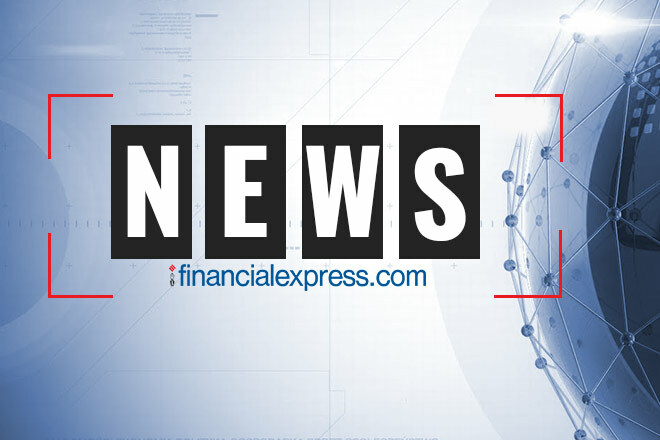 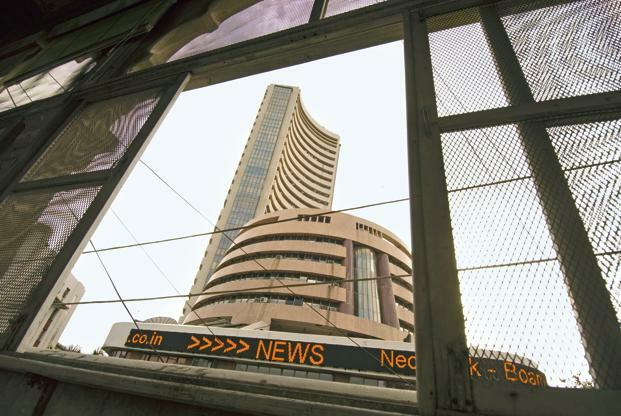 Horlicks-maker GSK Consumer Healthcare Ltd, Saffola-maker Marico Ltd, Kolkata-based Emami Ltd, carbonated beverages company Coca-Cola declined to comment. 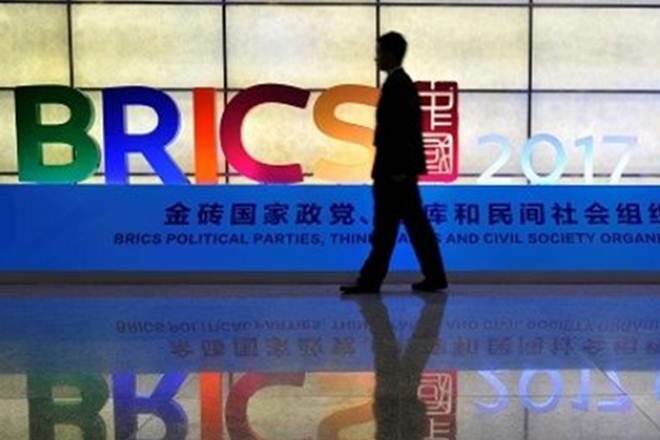 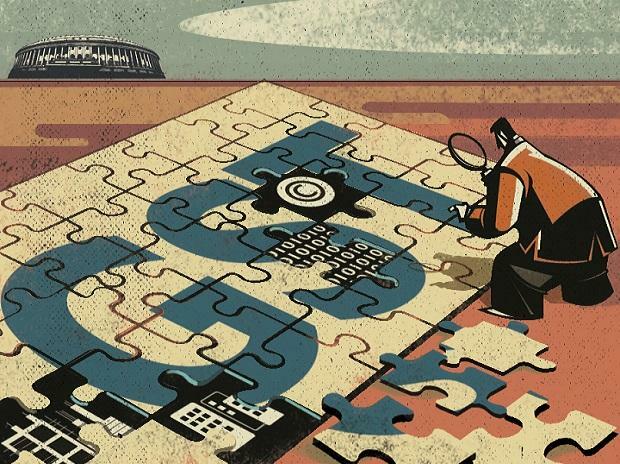 Big companies have done a few rounds of impact assessment themselves or with external advisers. 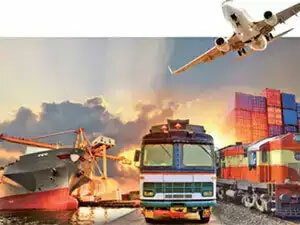 Most of the big packaged goods companies, multinational and home-grown, are ready with the IT infrastructure for the rollout. 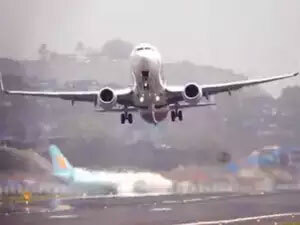 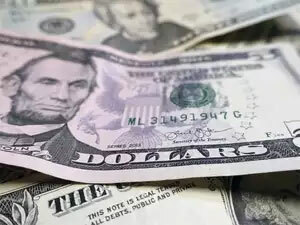 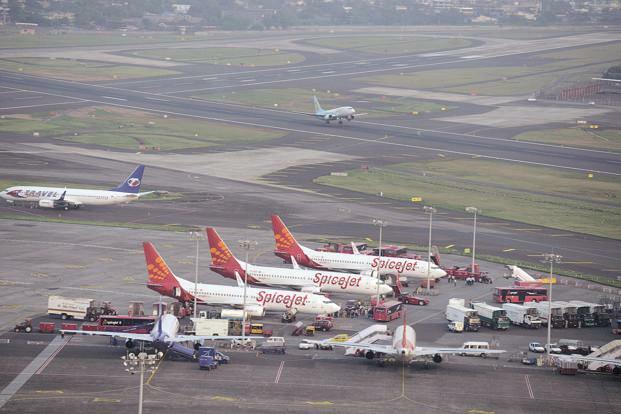 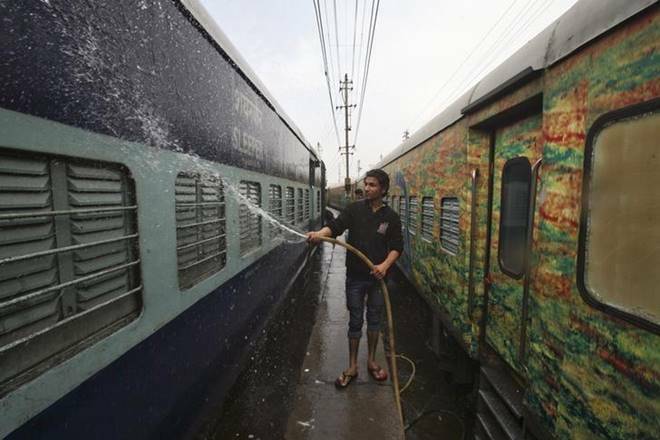 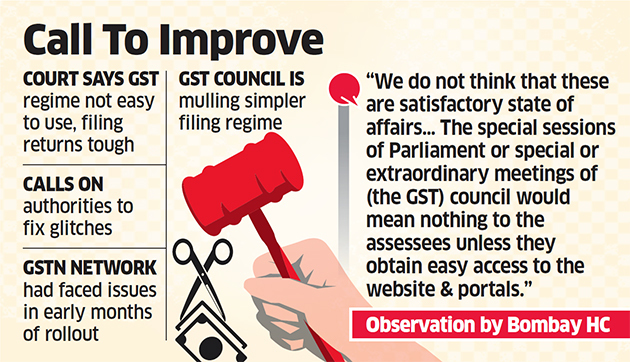 However, they may need to tweak things after the regulations are put in place, tax experts and consultants said. 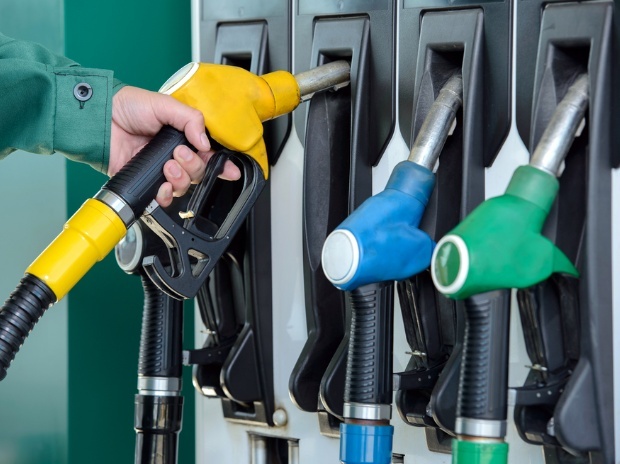 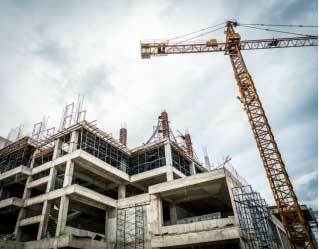 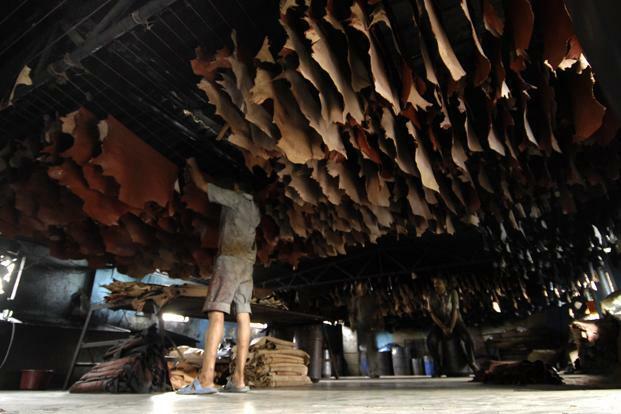 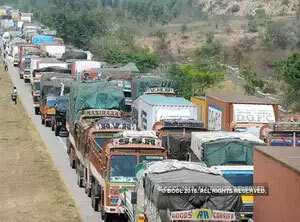 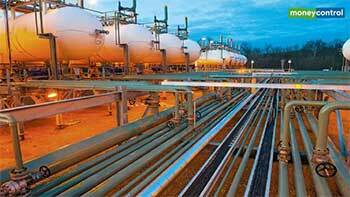 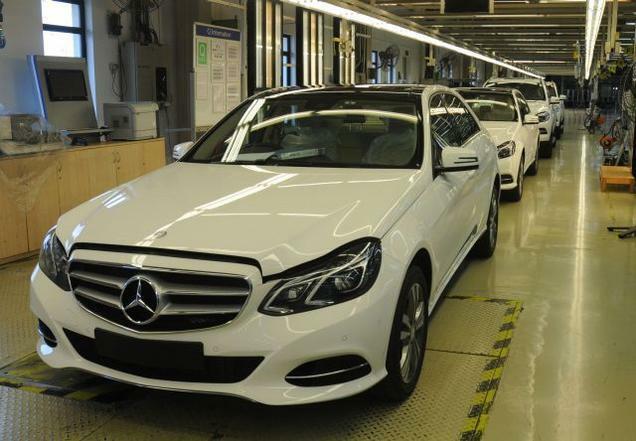 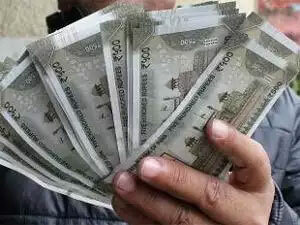 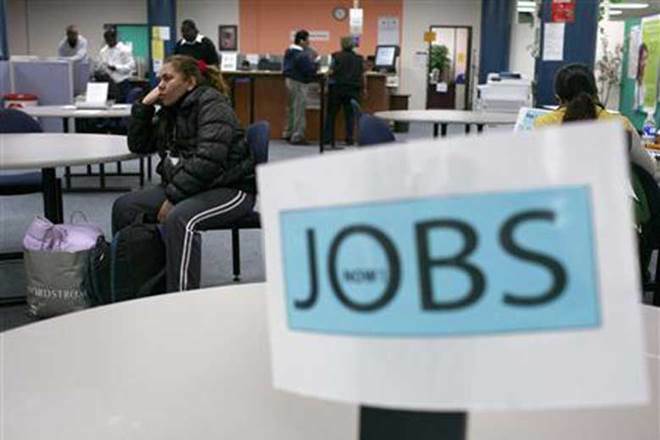 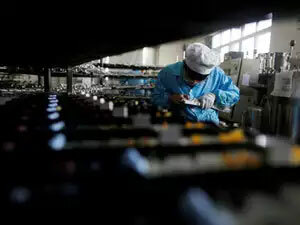 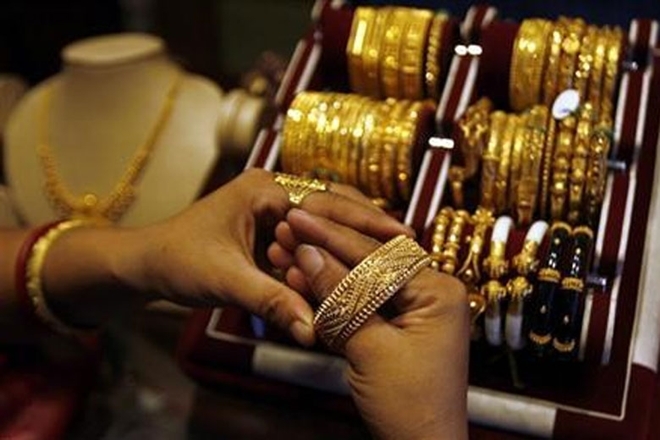 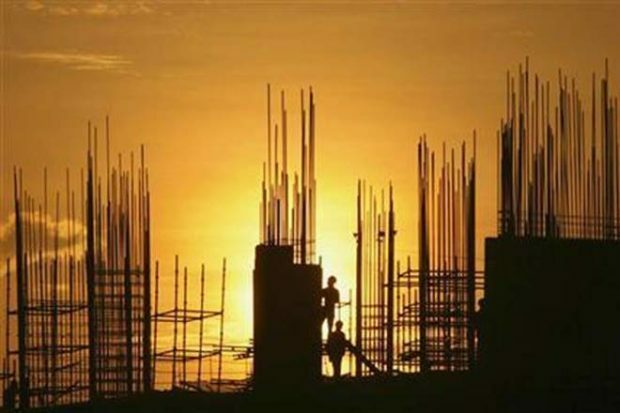 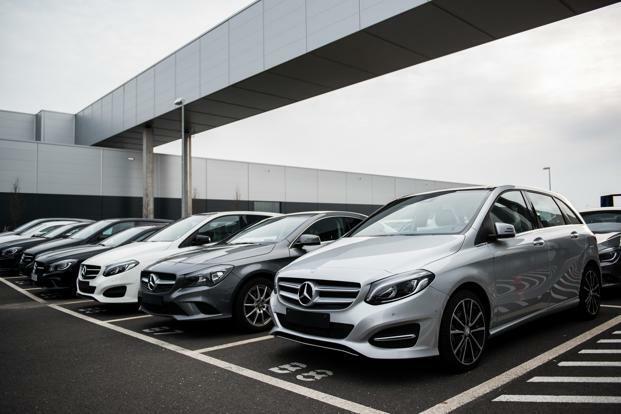 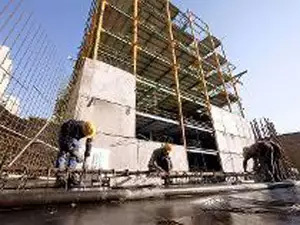 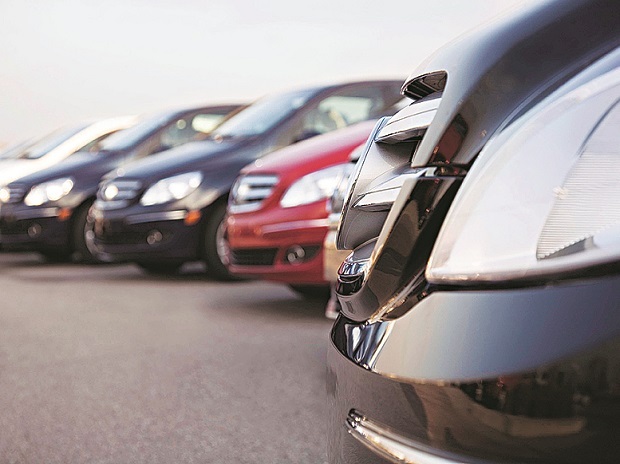 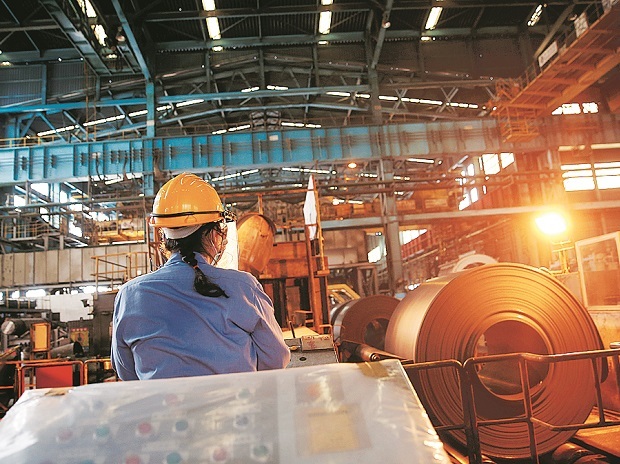 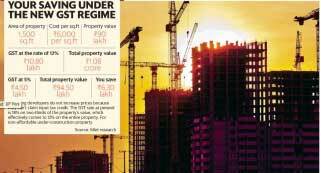 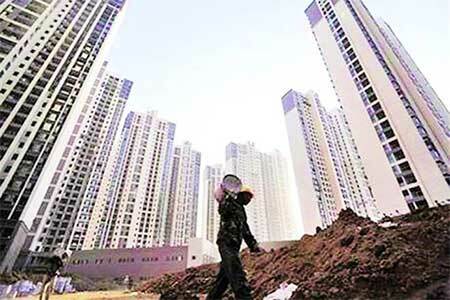 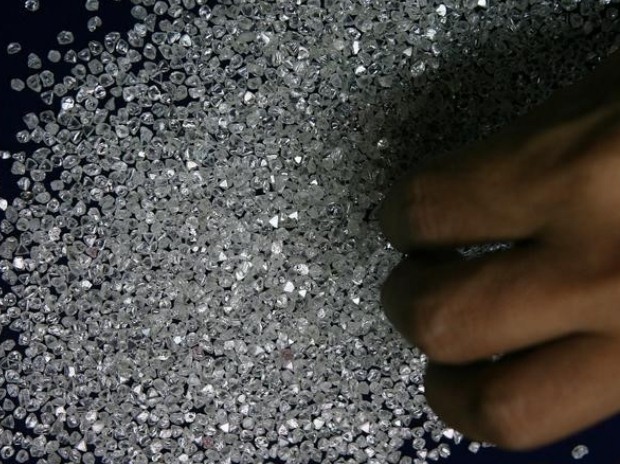 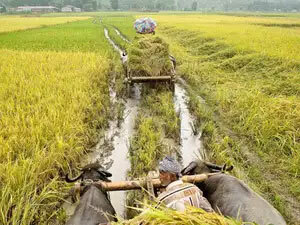 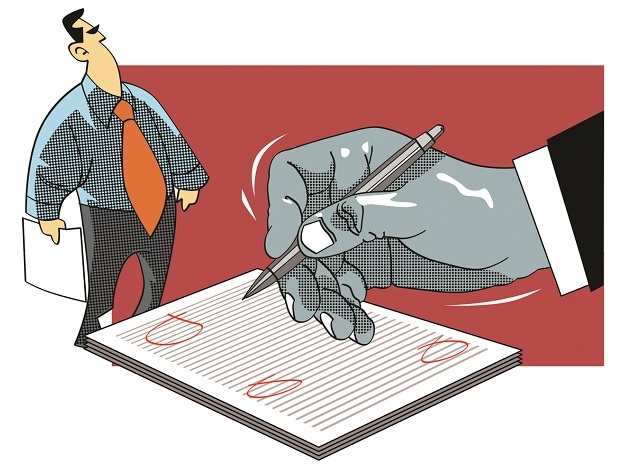 “Companies are waiting for the draft regulations which will be finalized on 5 March. 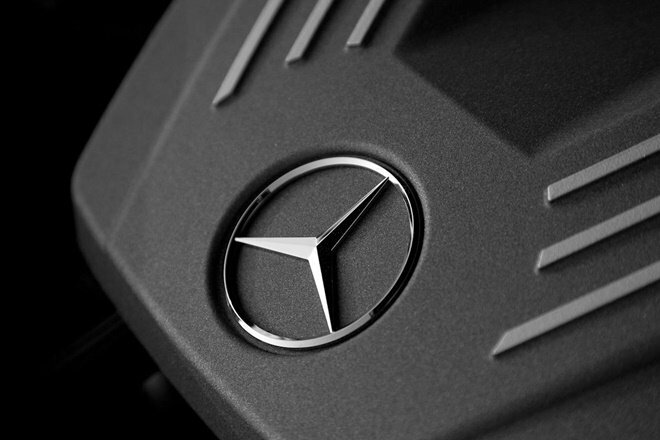 That will clear the air. 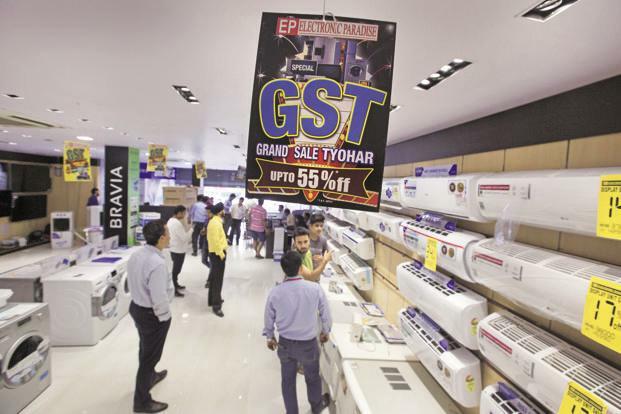 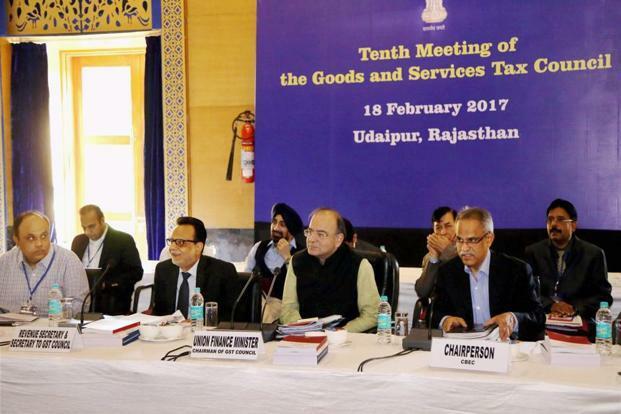 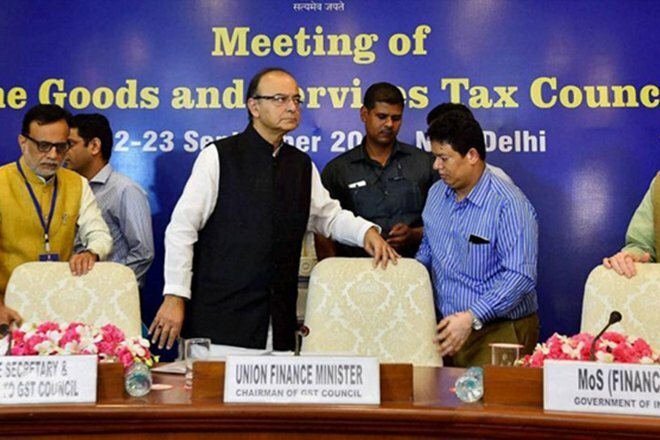 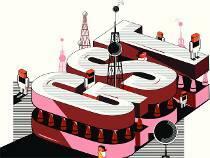 The industry has got a lot of time for GST rollout as it got postponed multiple times. 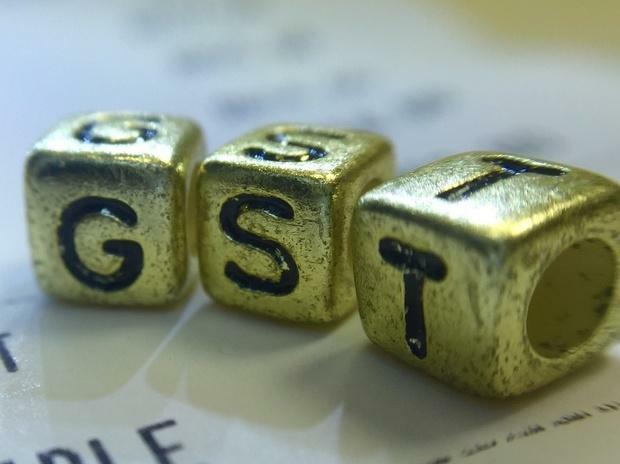 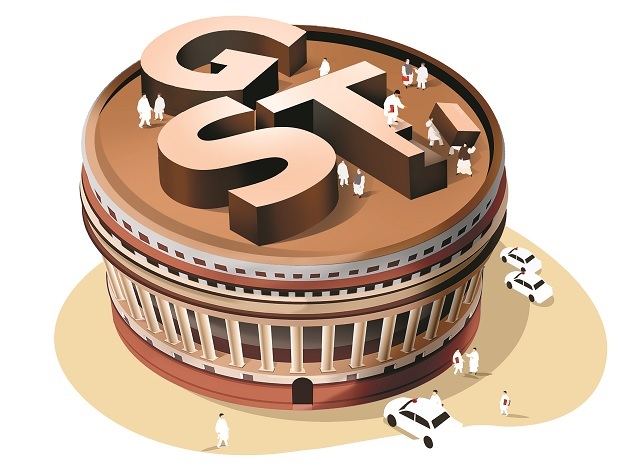 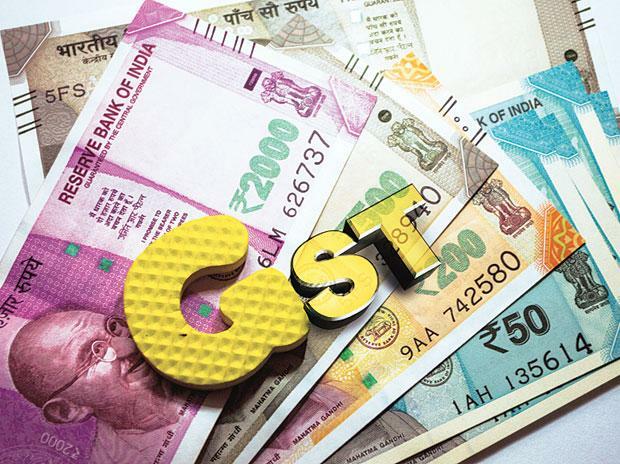 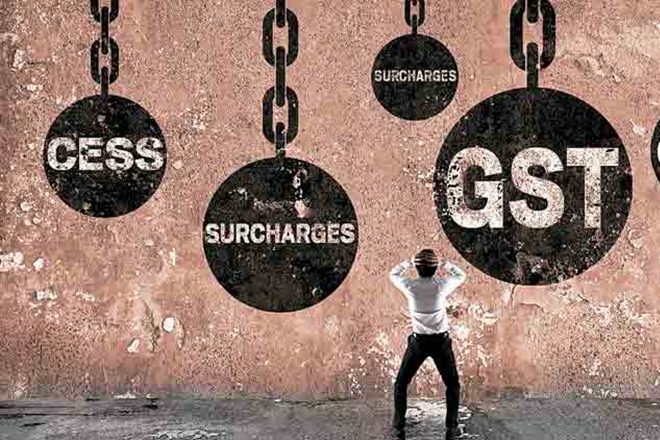 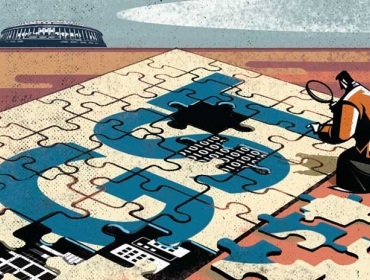 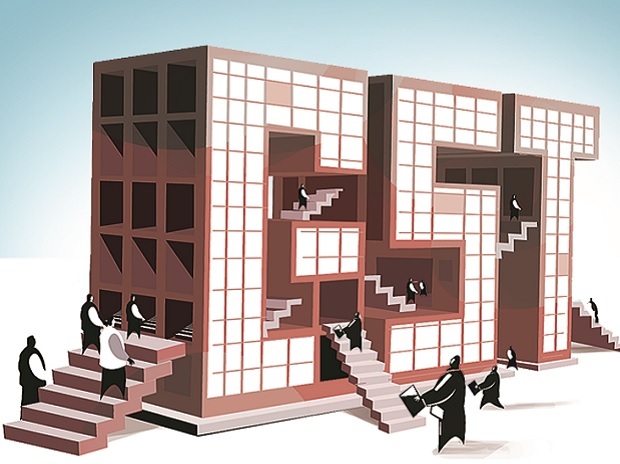 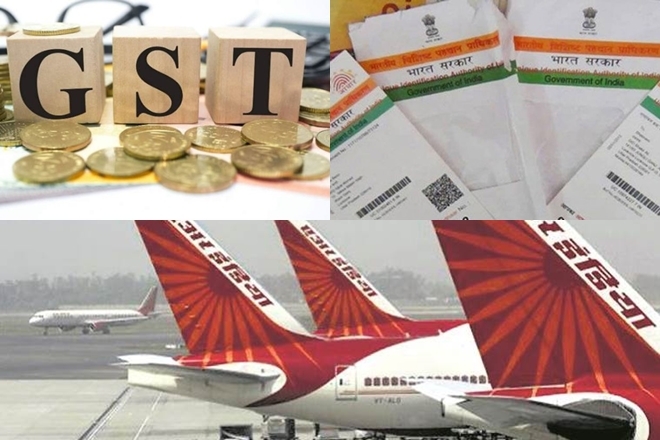 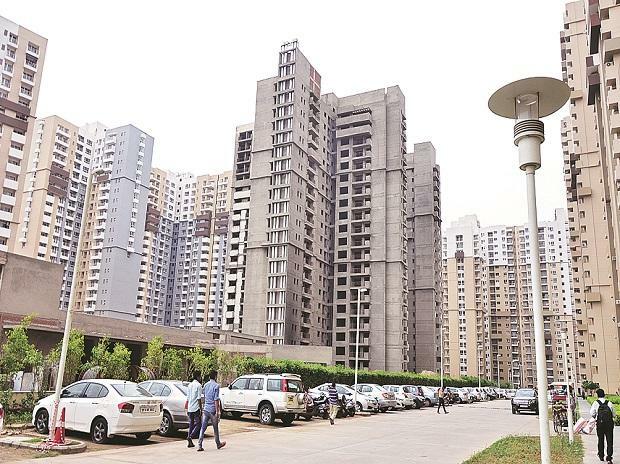 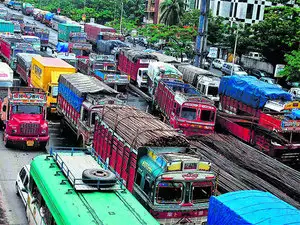 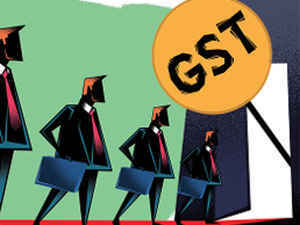 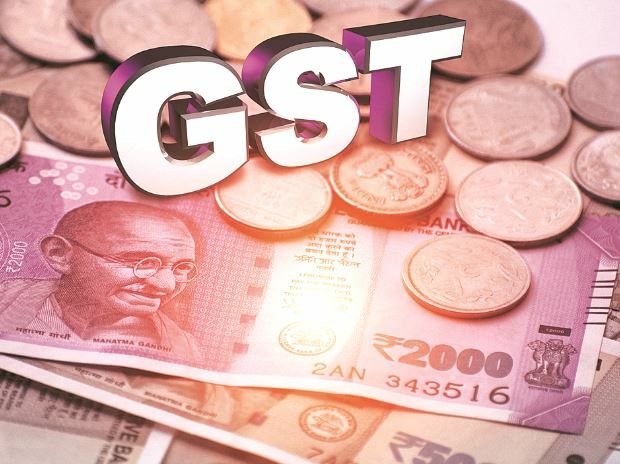 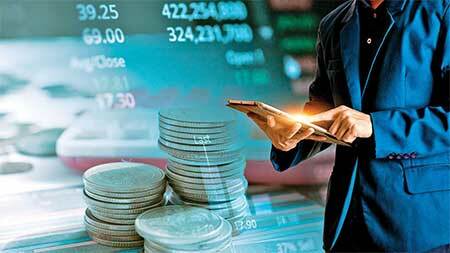 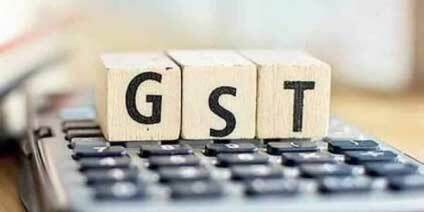 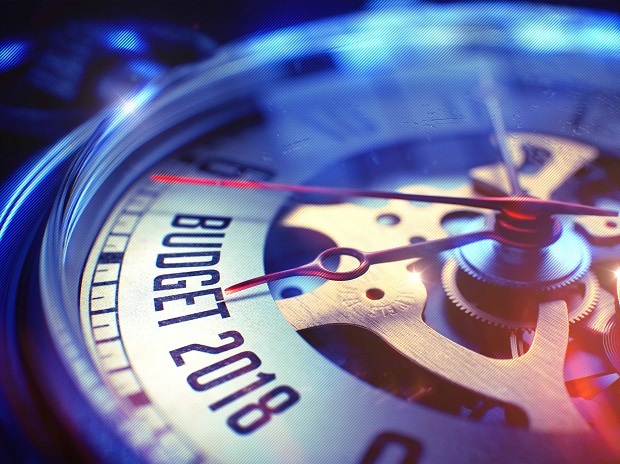 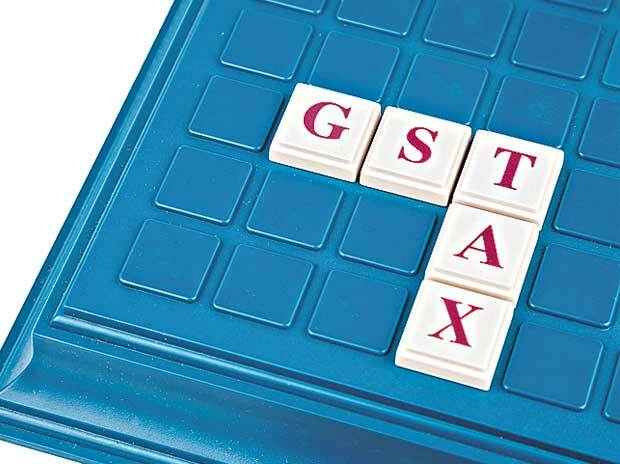 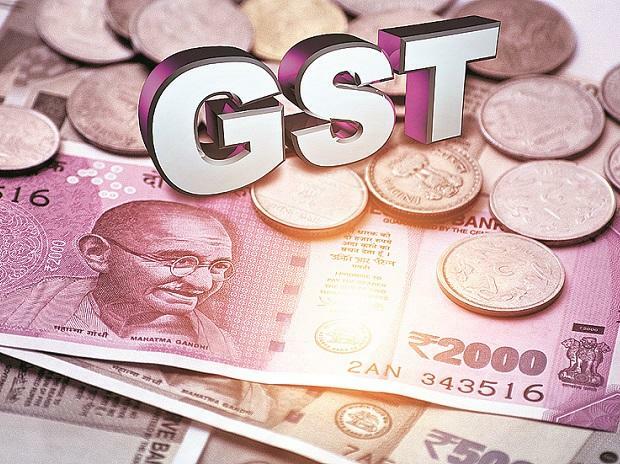 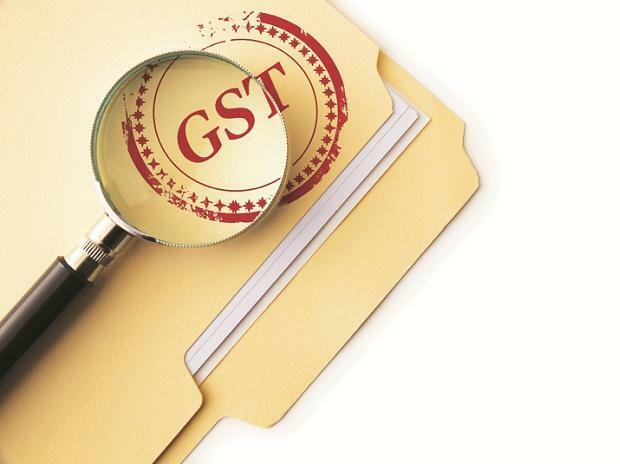 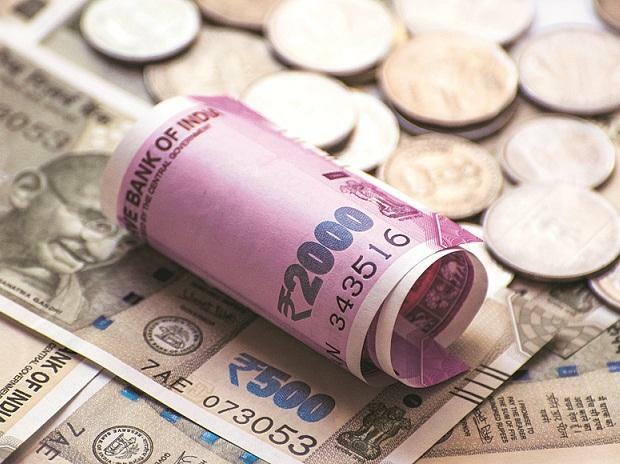 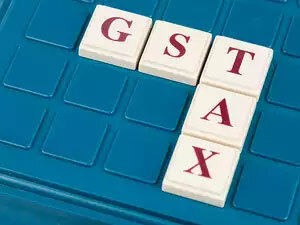 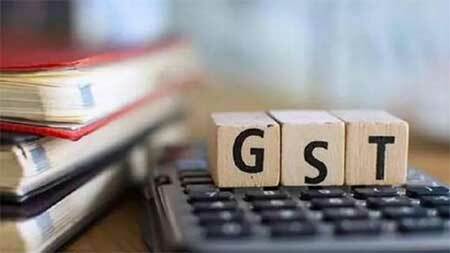 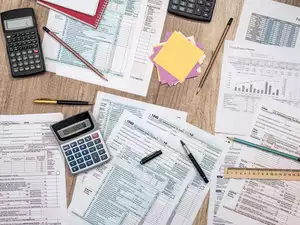 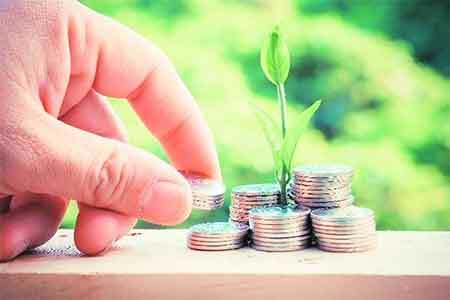 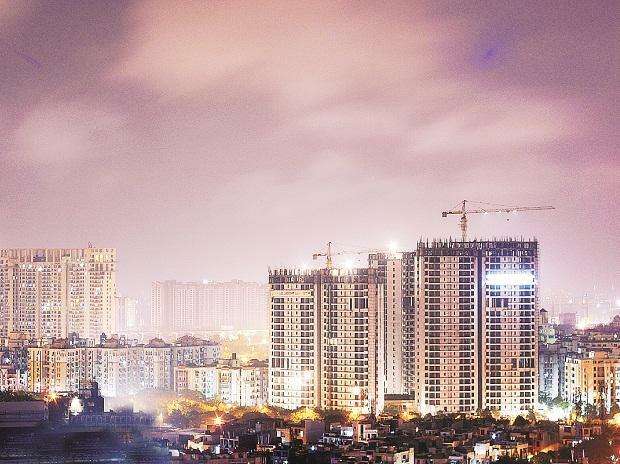 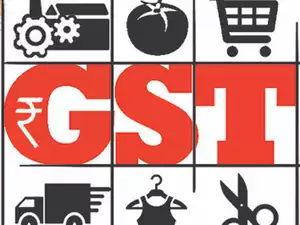 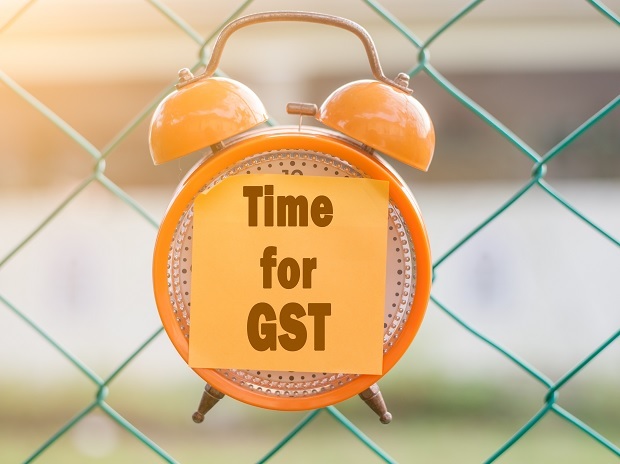 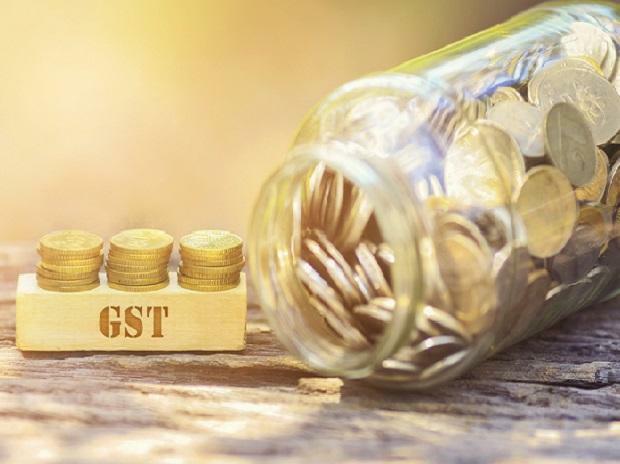 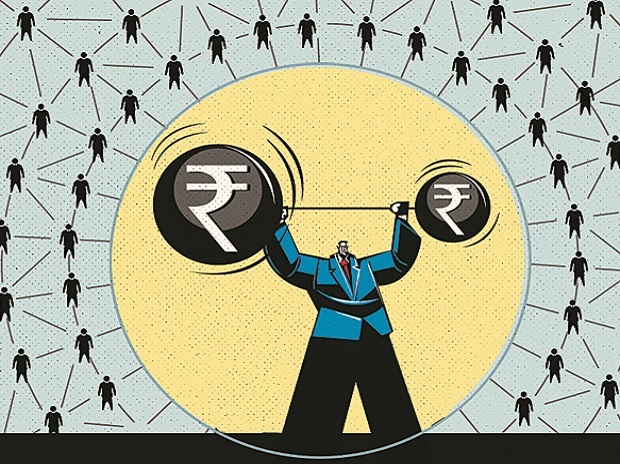 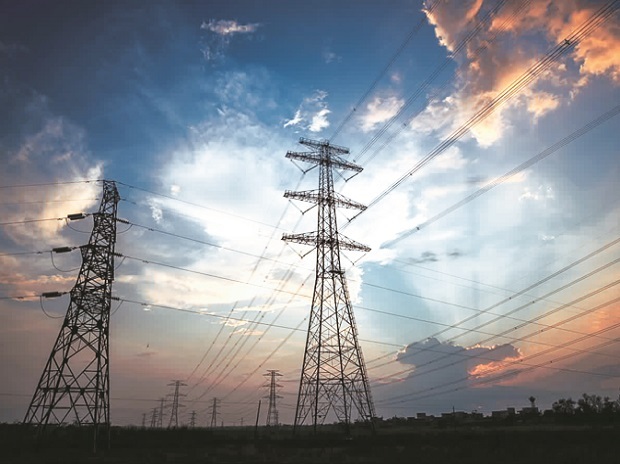 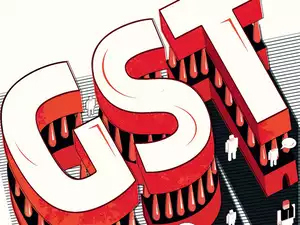 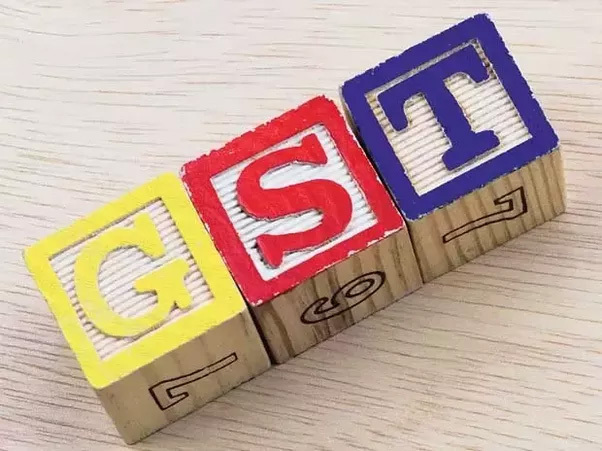 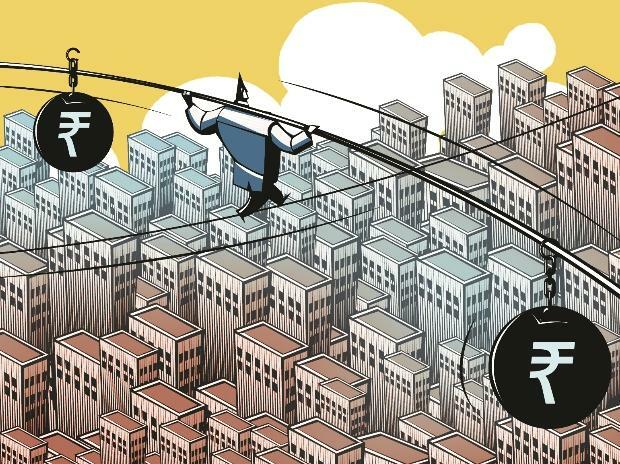 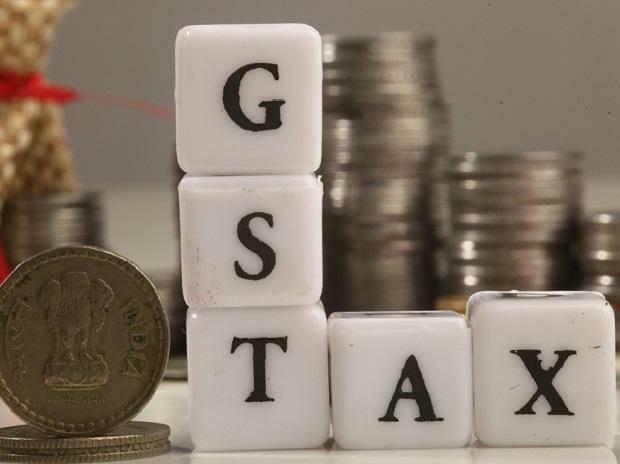 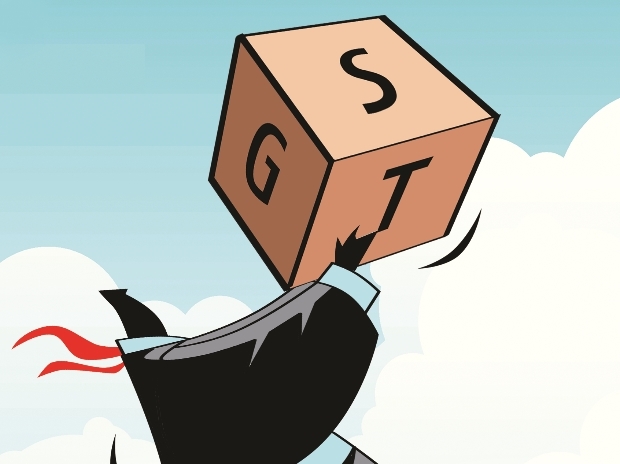 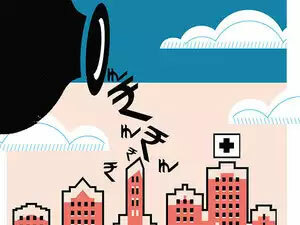 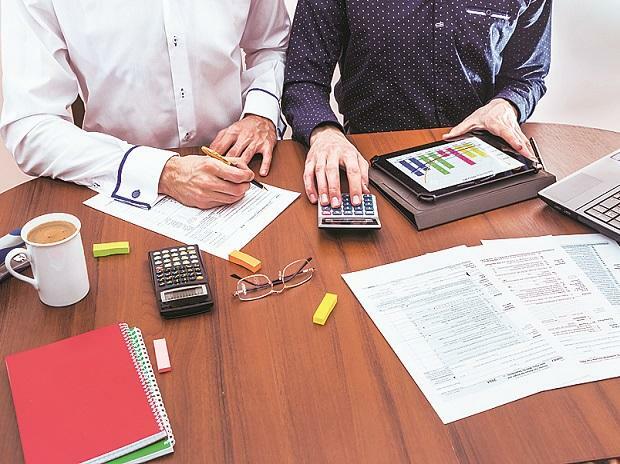 Most of the big companies have done all necessary impact assessments and upgraded infrastructure for accounting and taxation under the expected GST regime, they will require changing a lot of things when the rules are finalized,” said Abhishek Rastogi, partner, Khaitan & Co., a law firm. 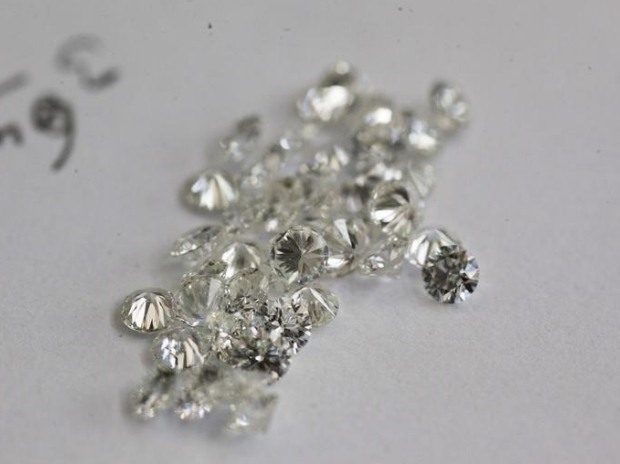 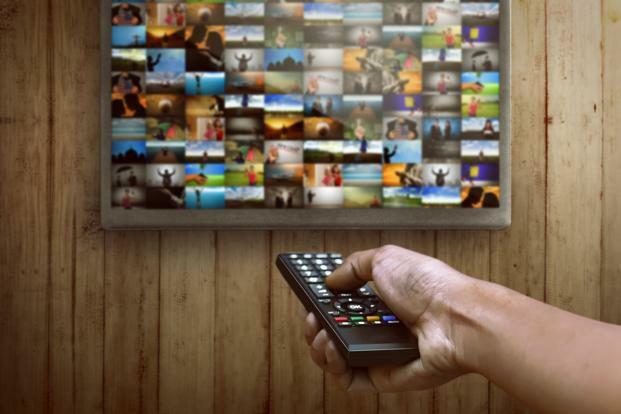 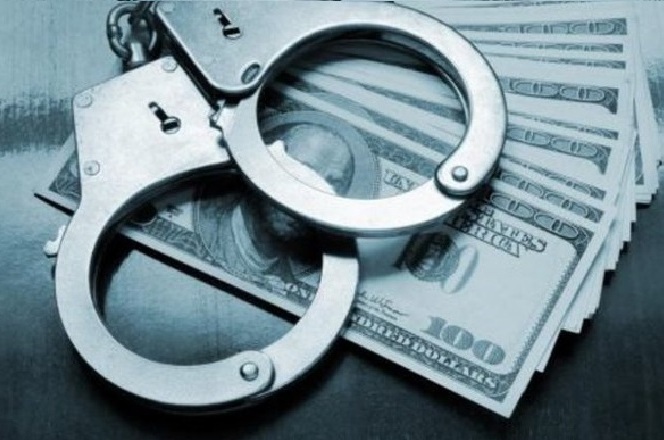 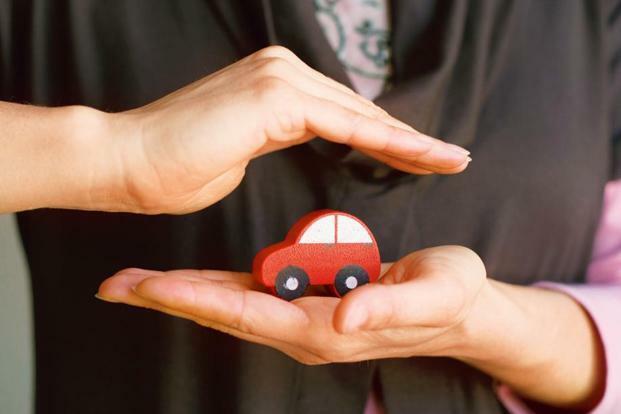 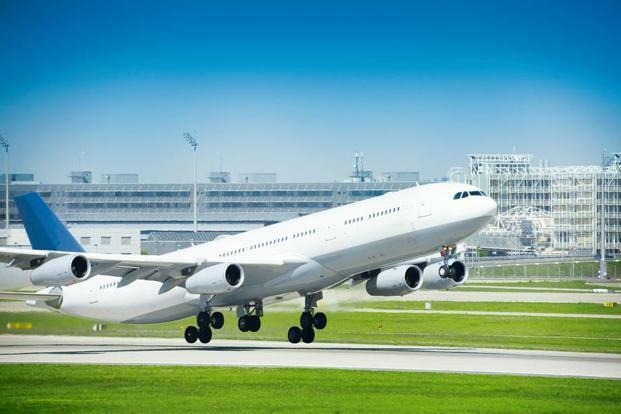 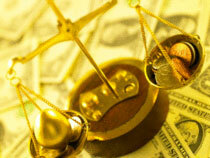 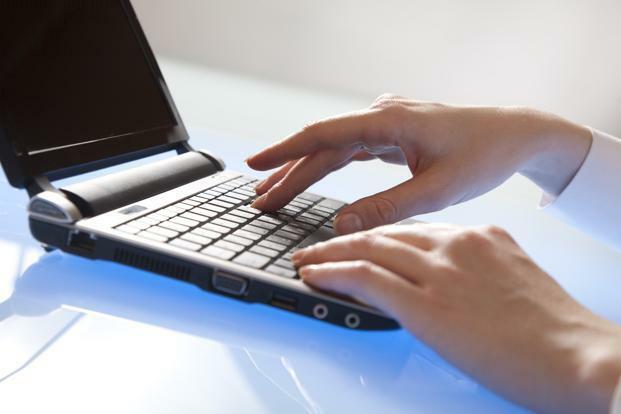 Initially, he added, there could be certain issues regarding legal compliance. 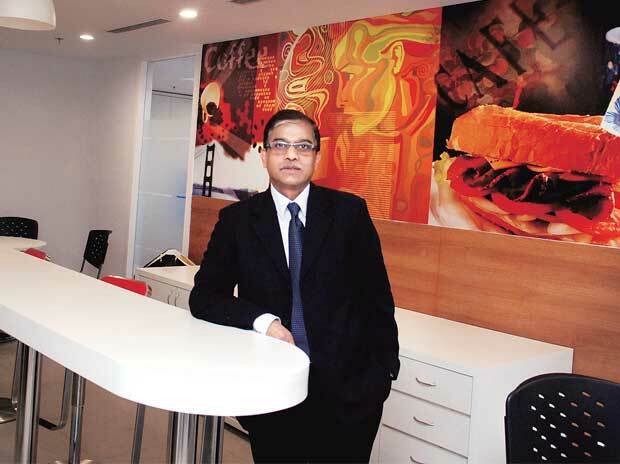 Krishan Arora, partner at Grant Thornton India Llp, agrees. 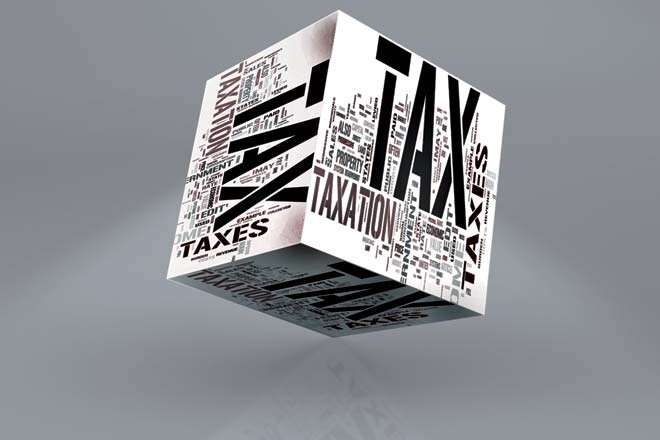 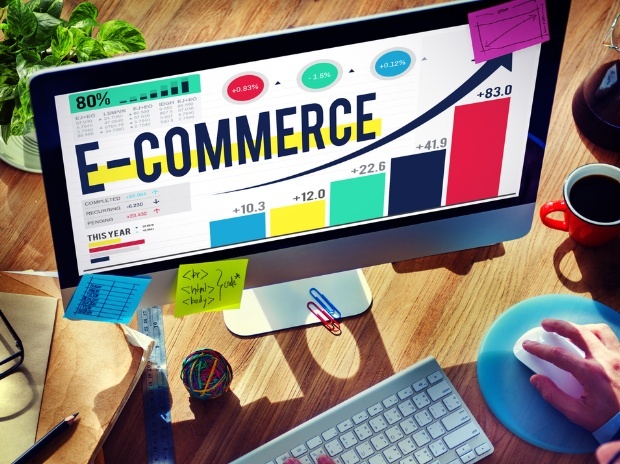 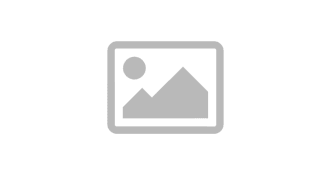 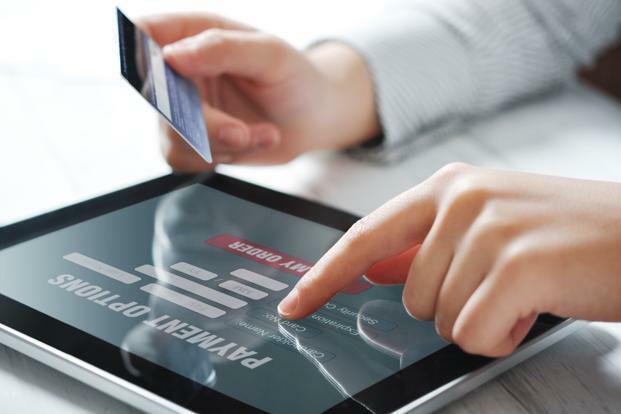 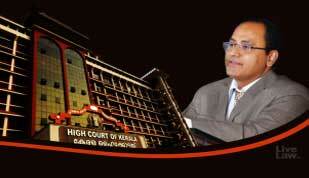 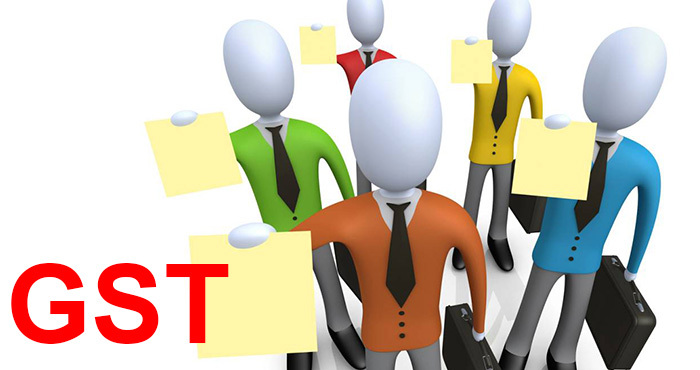 “Big firms are ready with the IT infrastructure and back-end starting from invoicing, documentation and taxation. 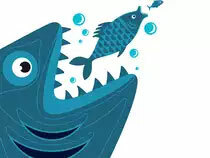 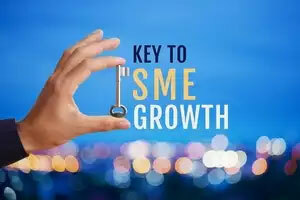 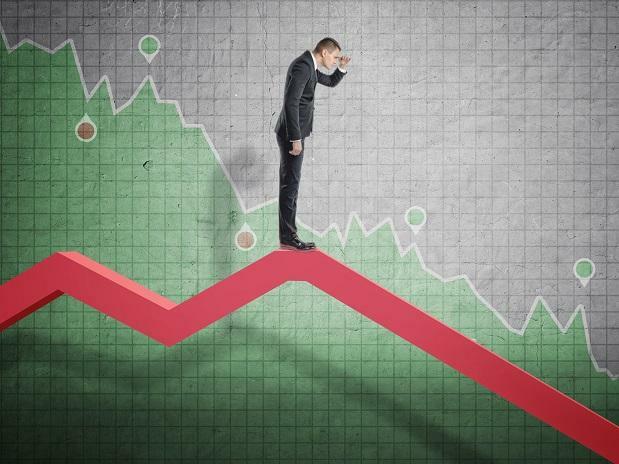 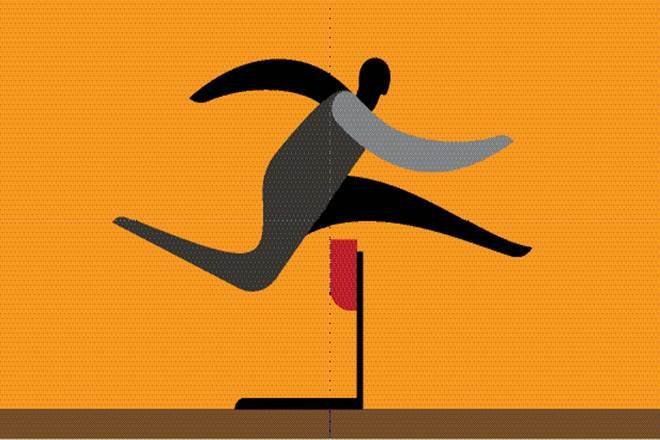 But, most of the small and medium companies and vendors that form the distribution and supply-chain for the bigger firms are not ready. 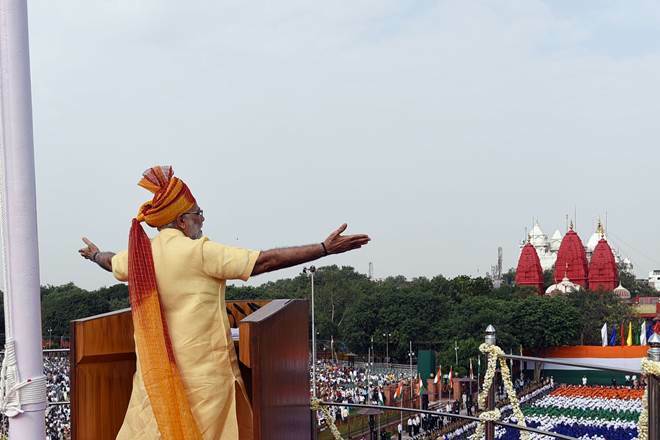 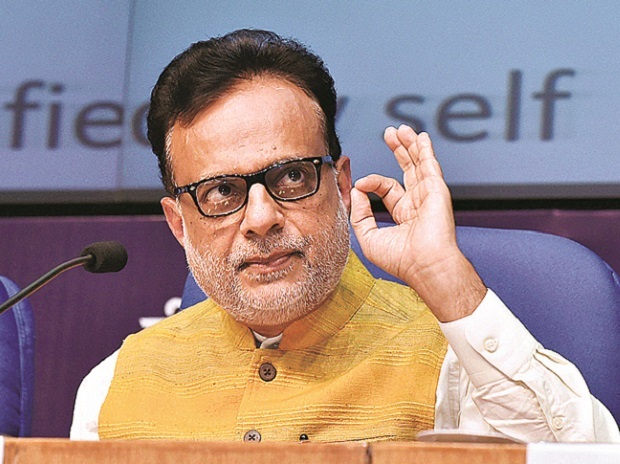 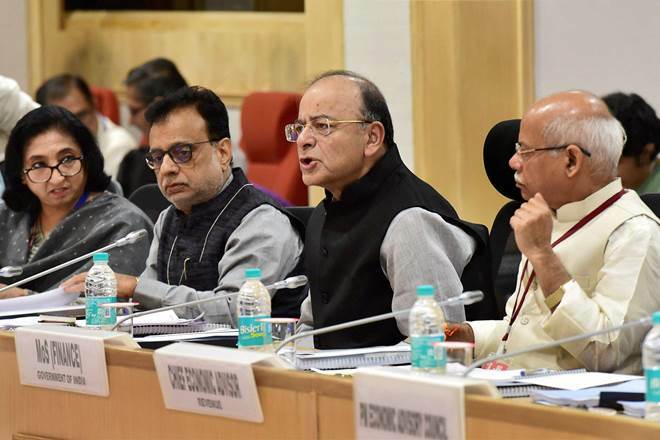 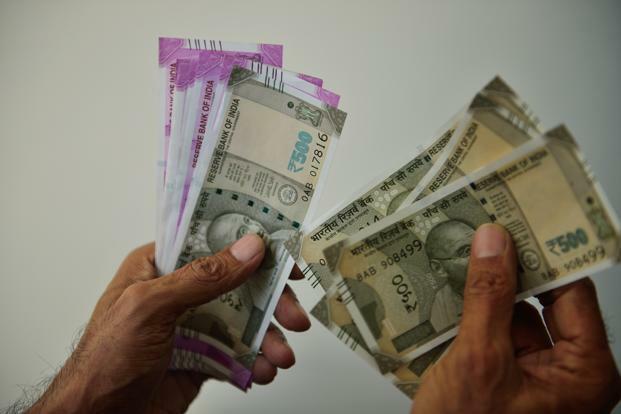 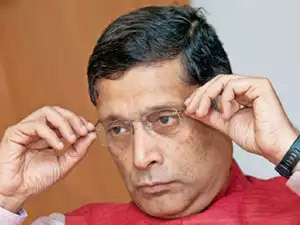 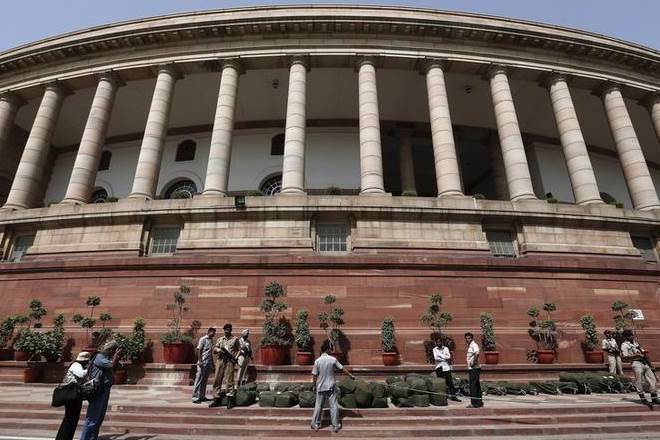 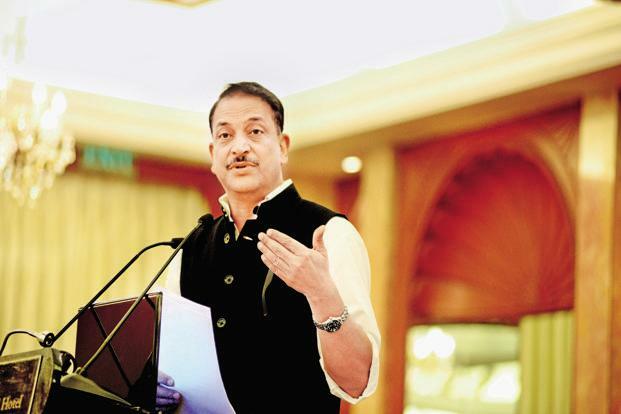 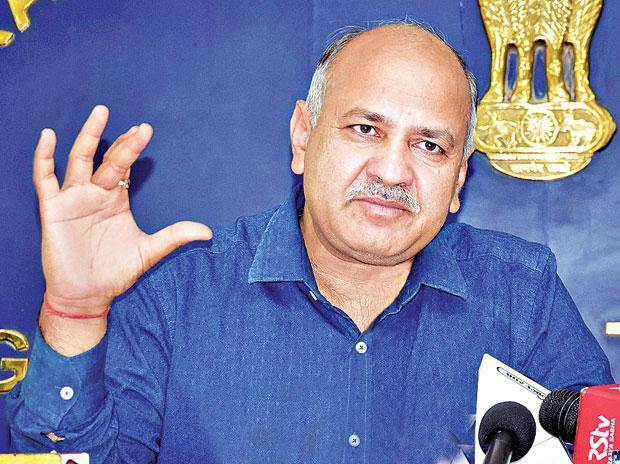 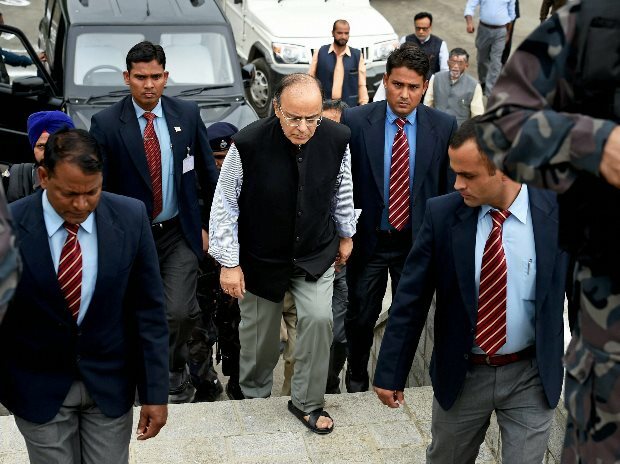 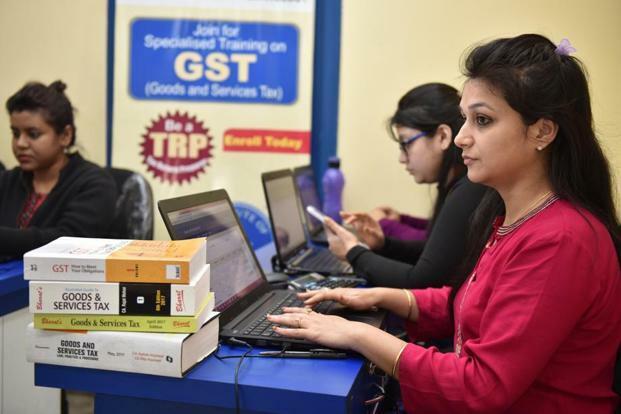 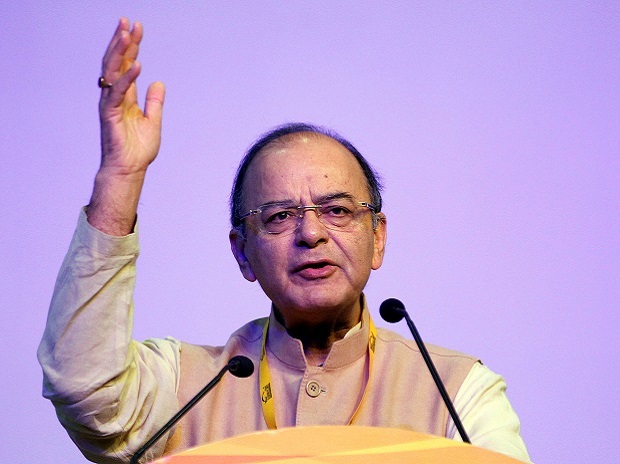 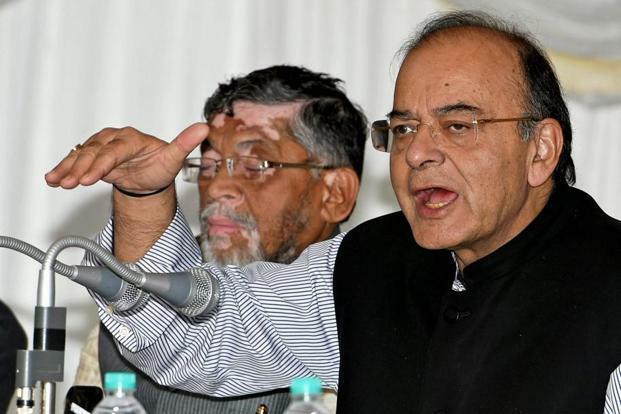 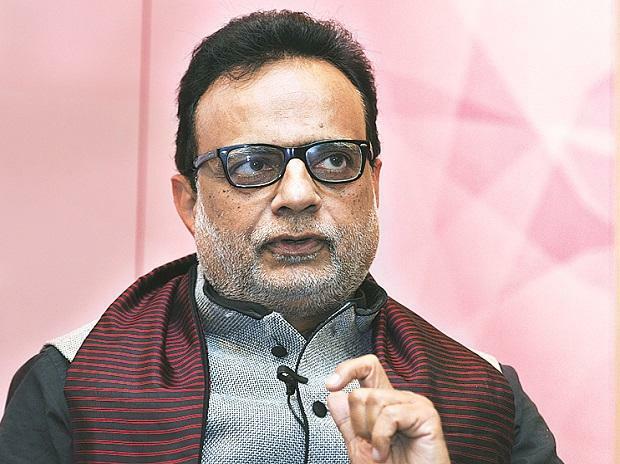 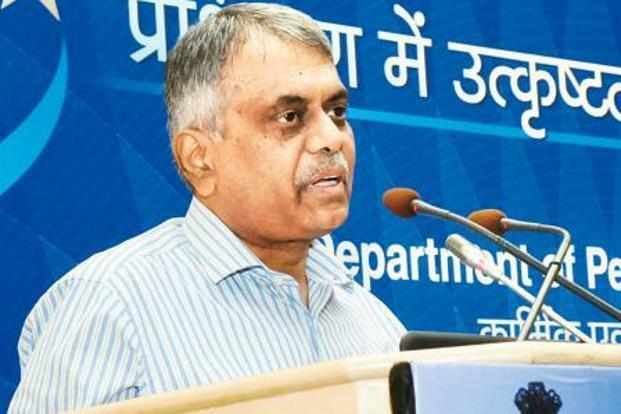 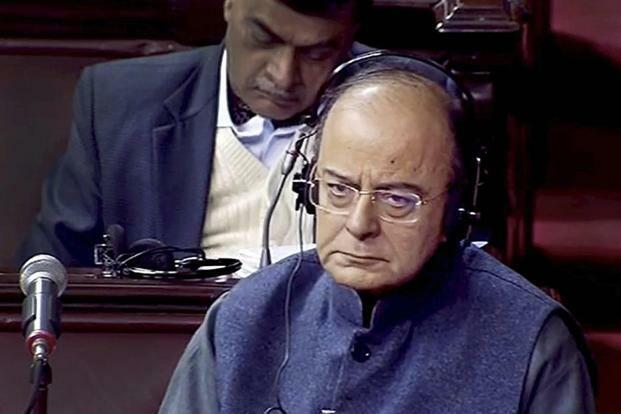 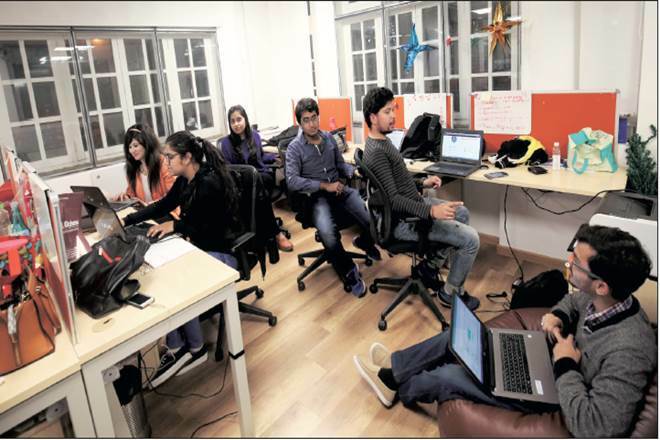 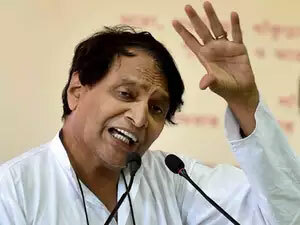 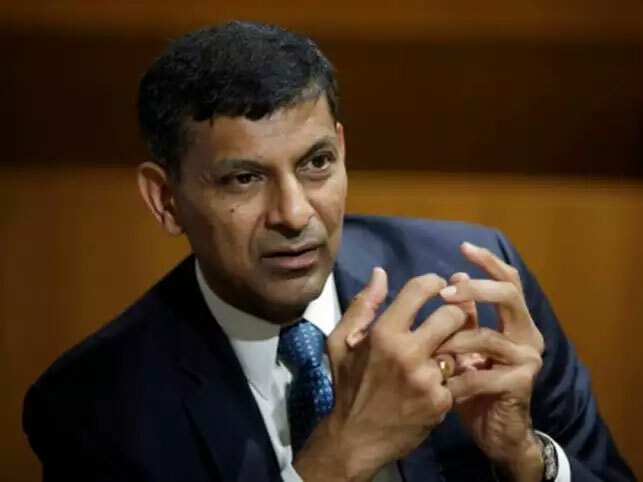 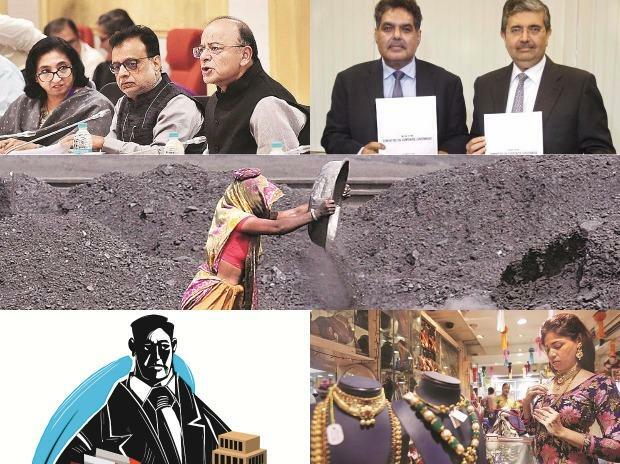 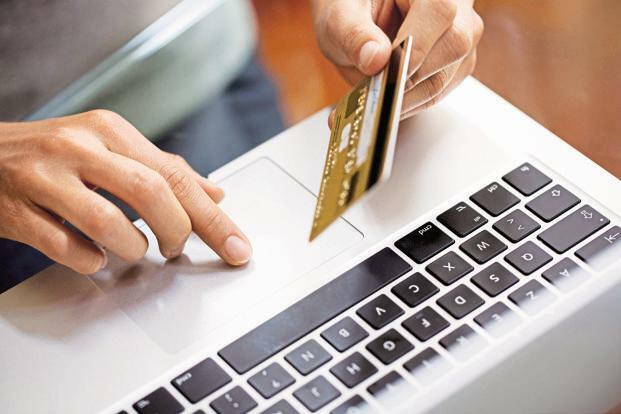 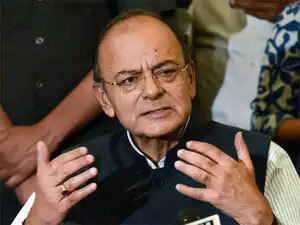 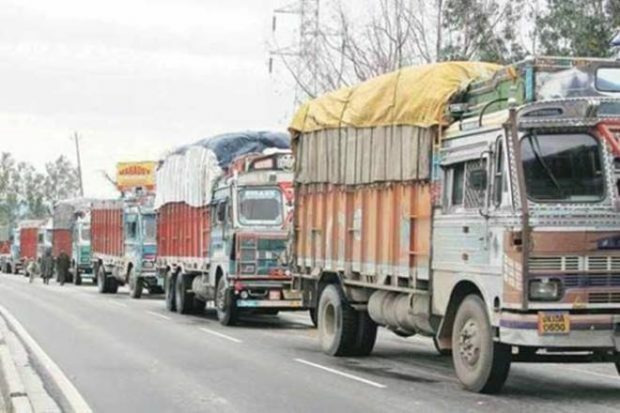 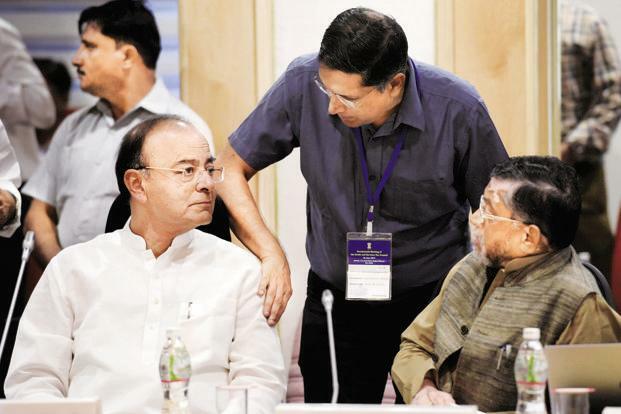 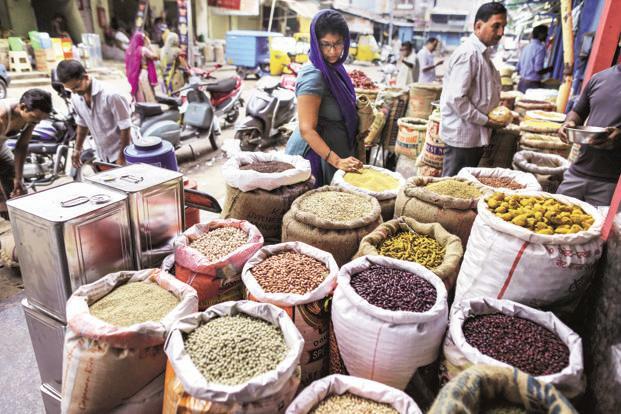 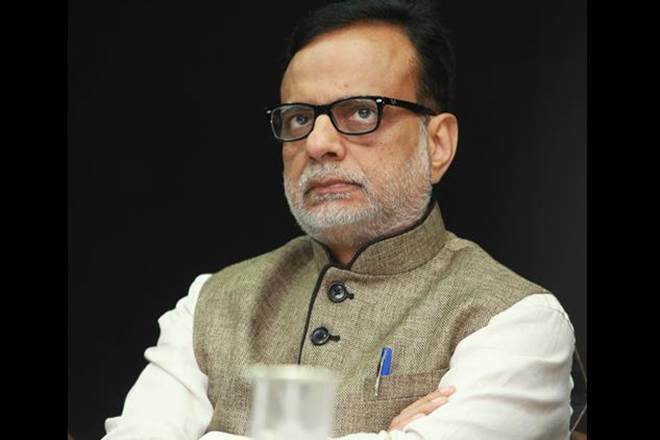 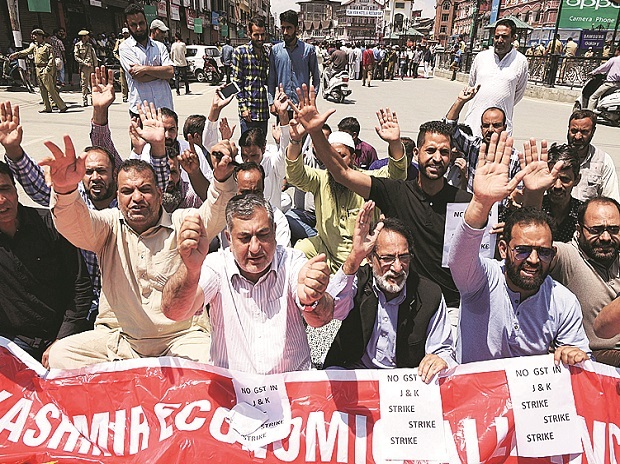 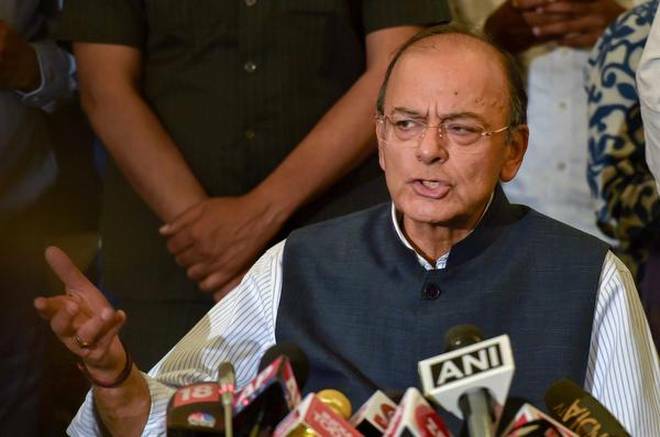 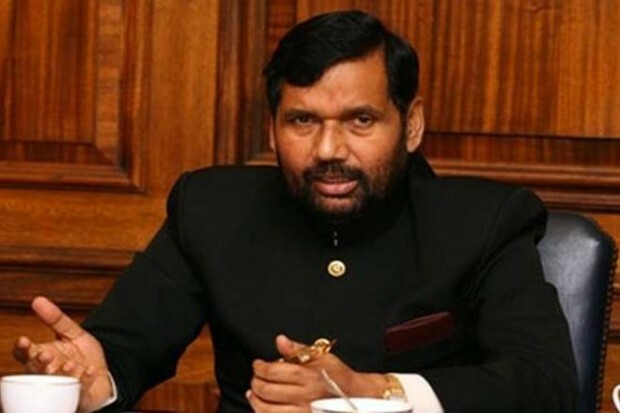 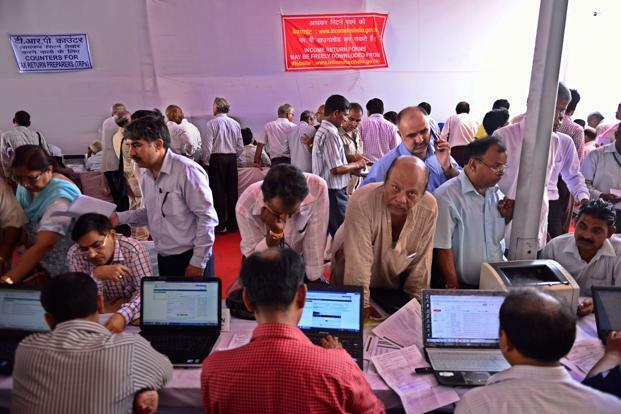 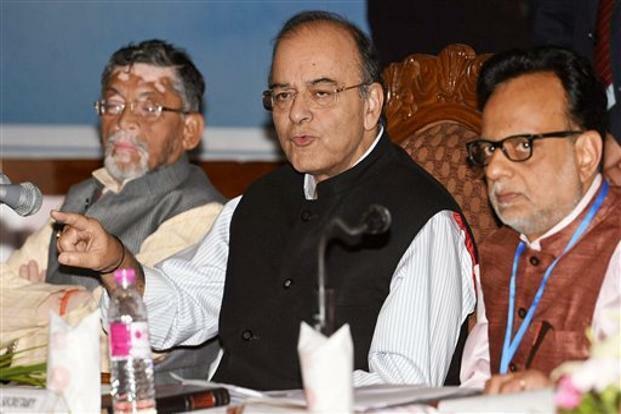 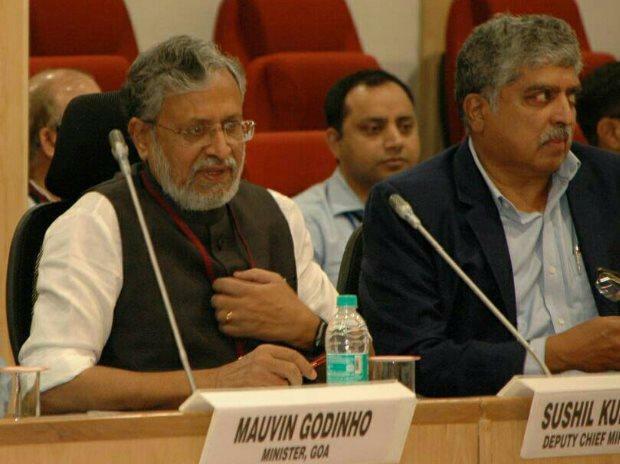 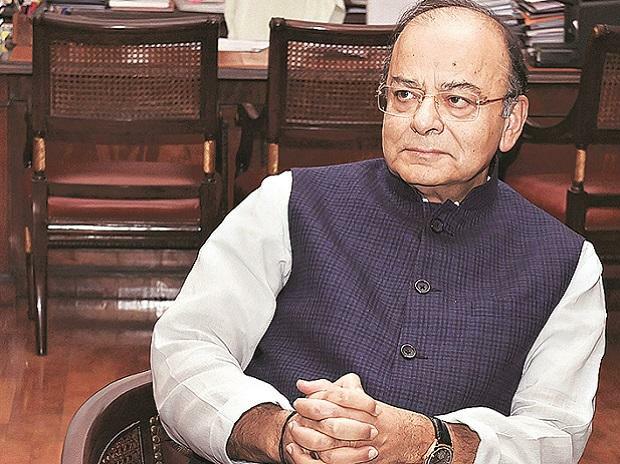 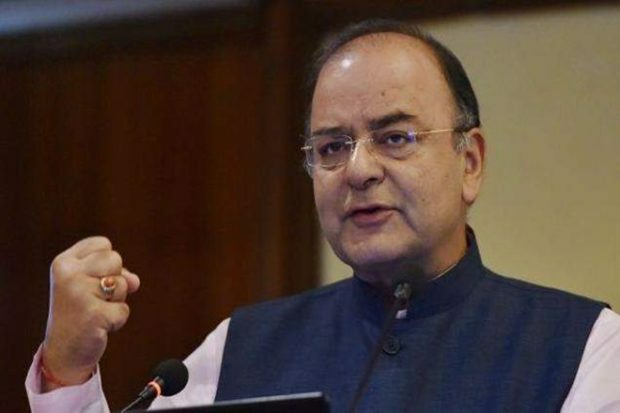 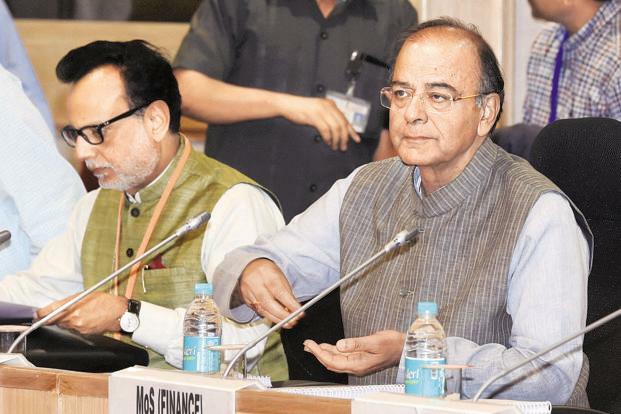 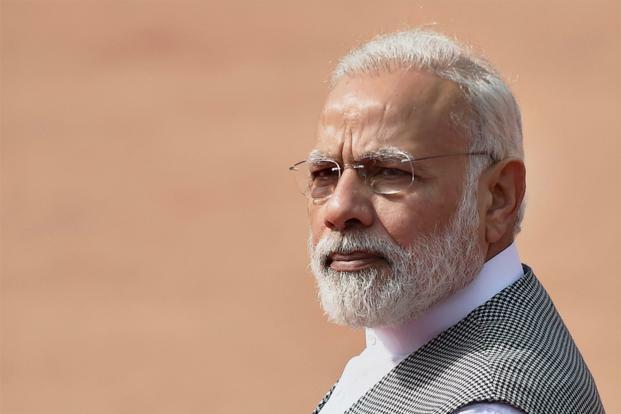 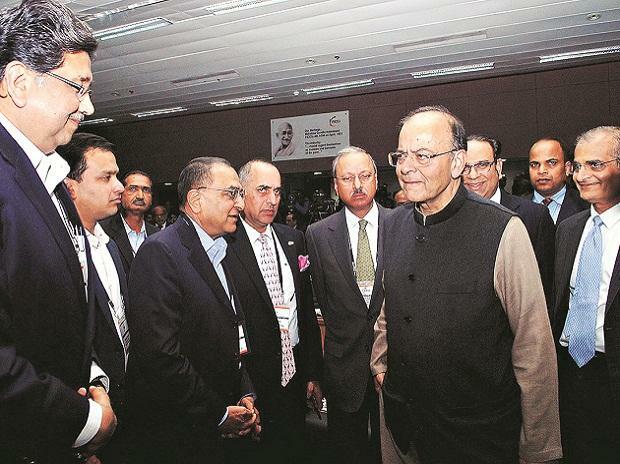 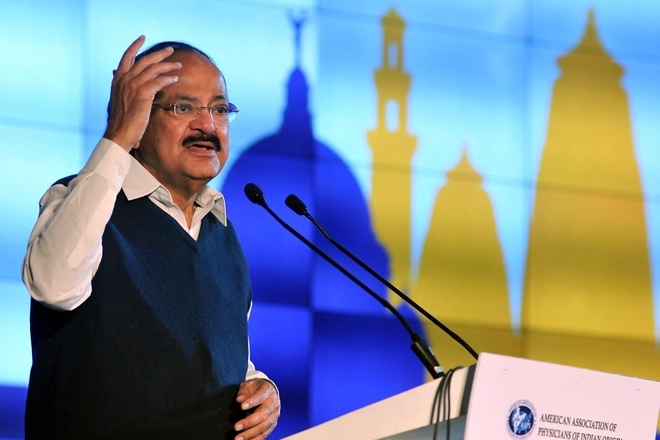 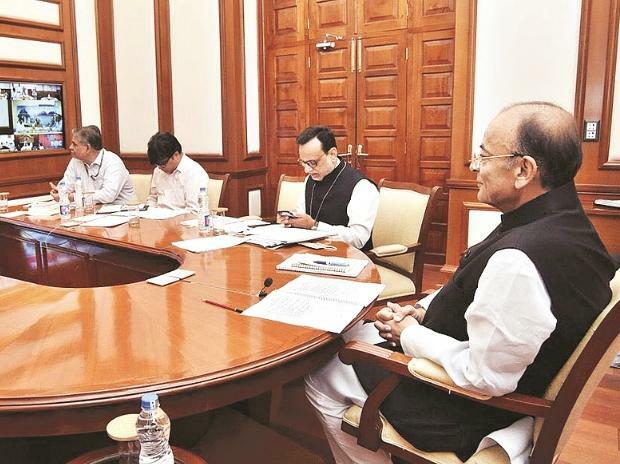 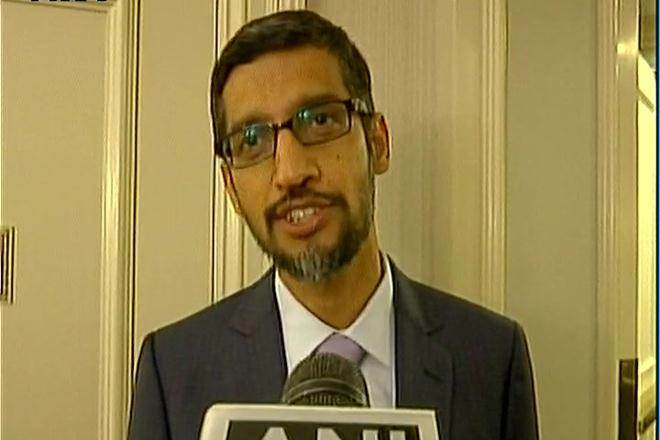 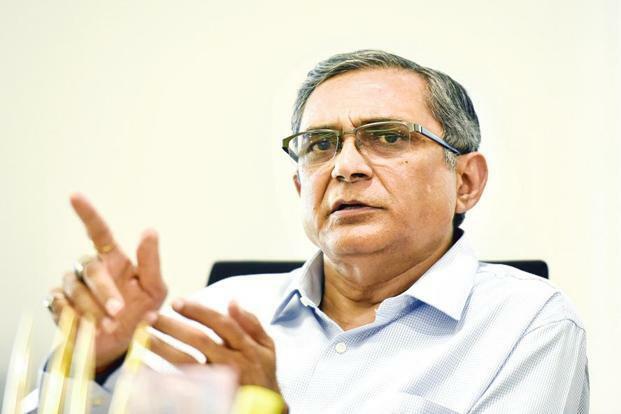 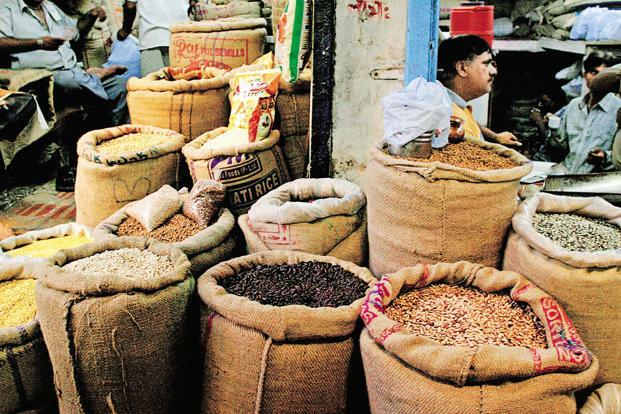 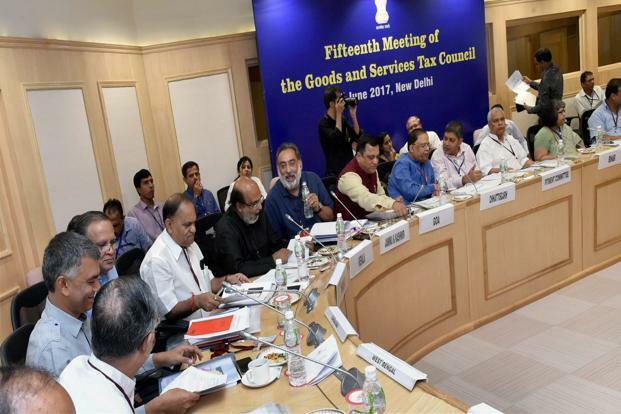 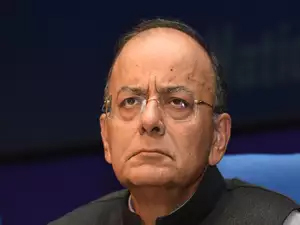 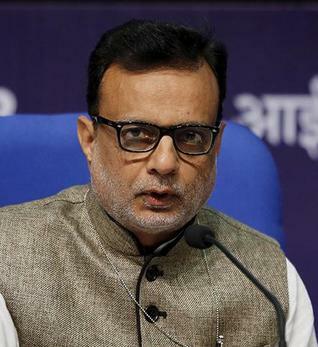 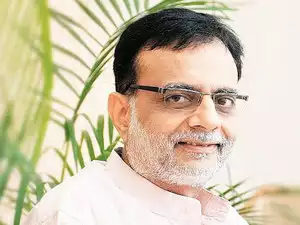 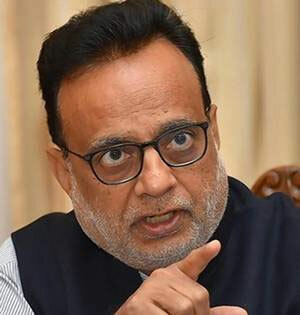 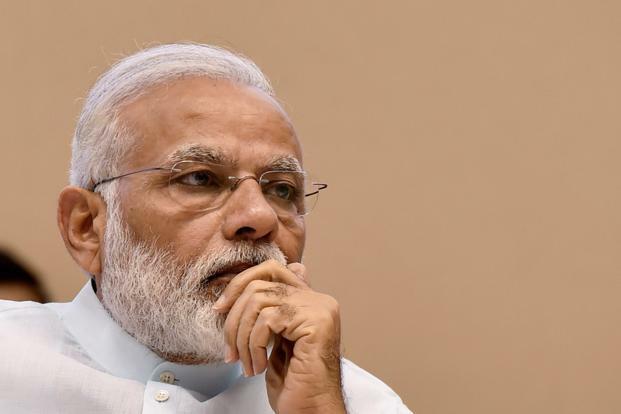 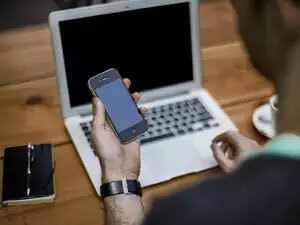 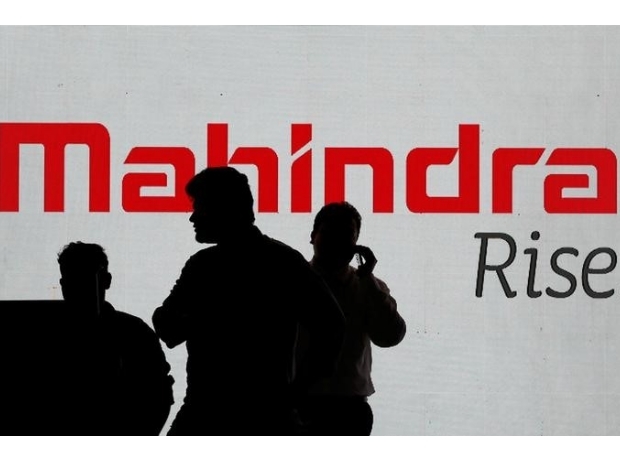 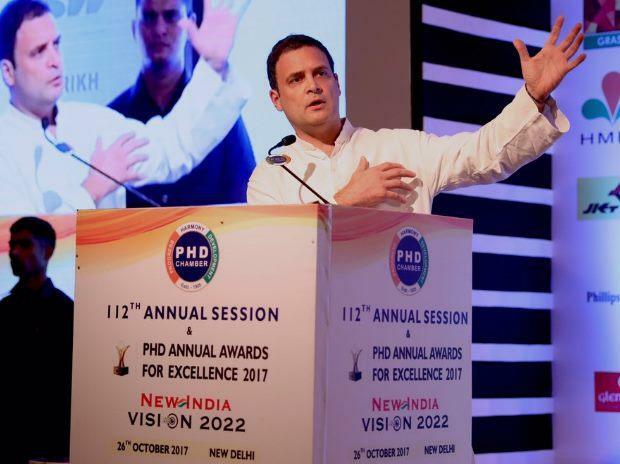 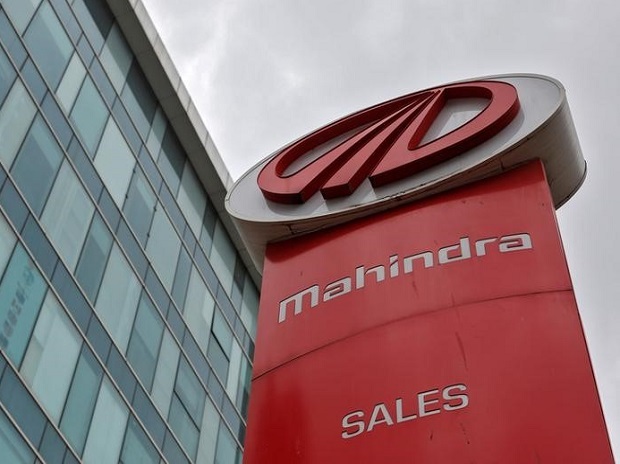 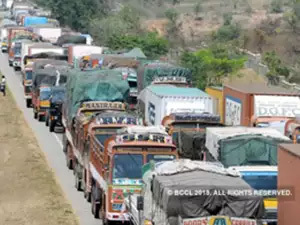 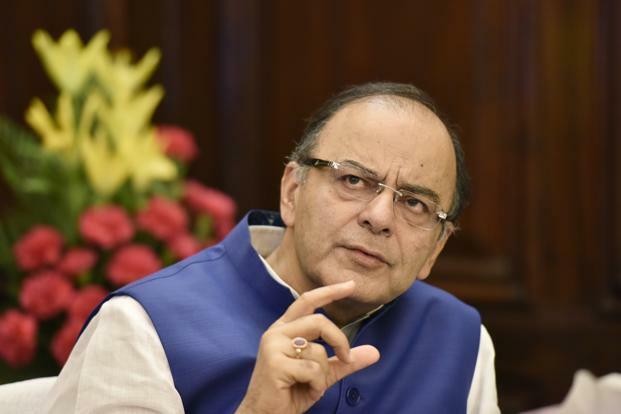 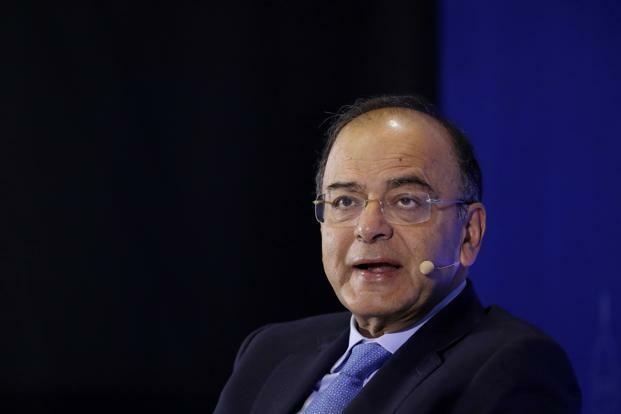 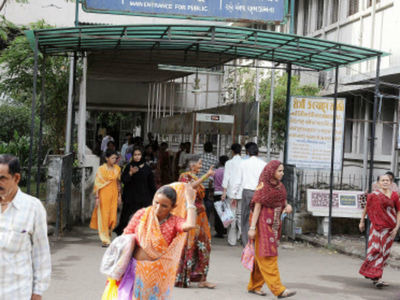 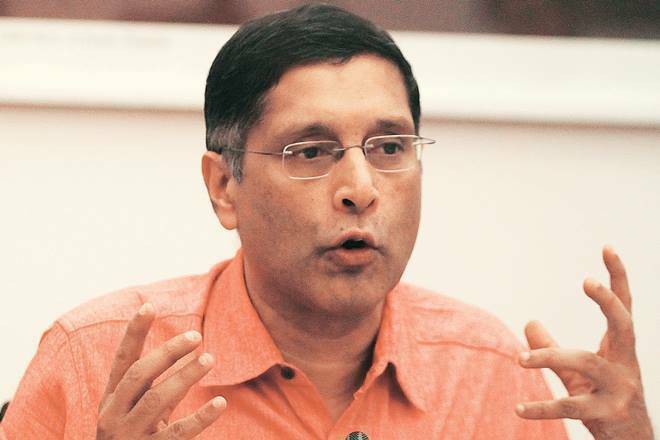 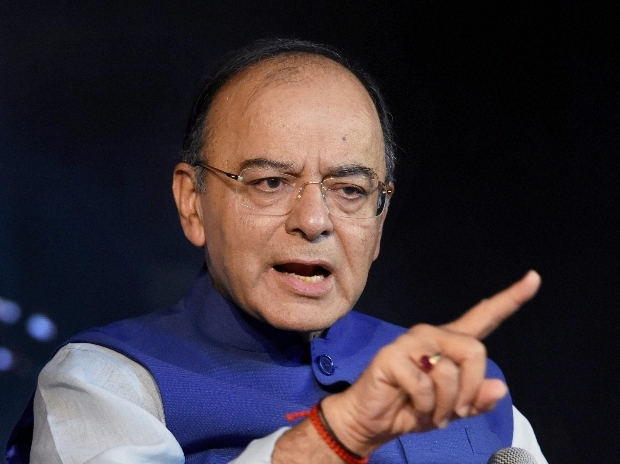 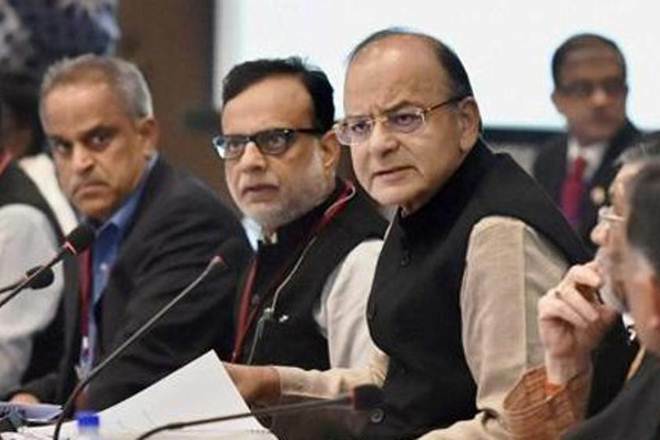 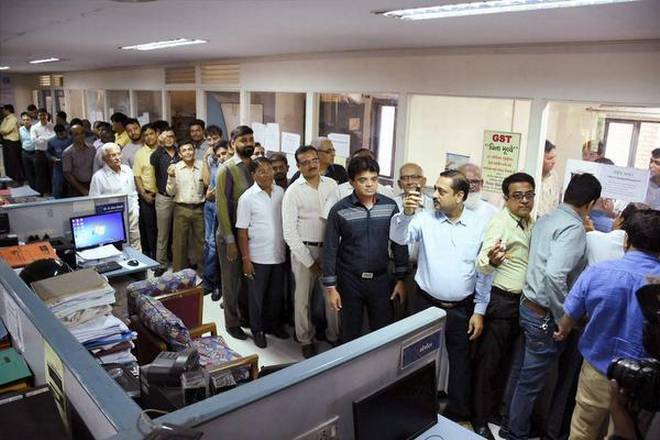 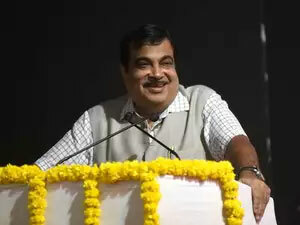 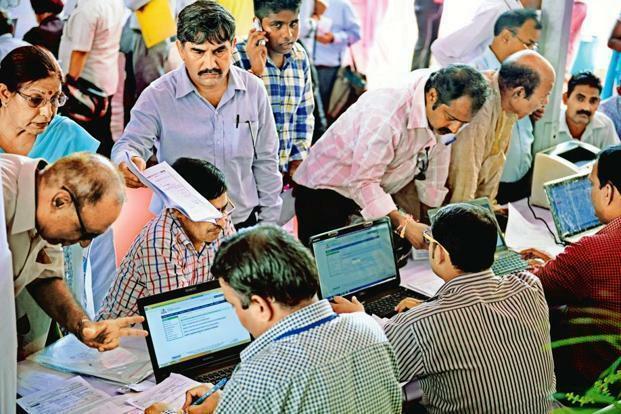 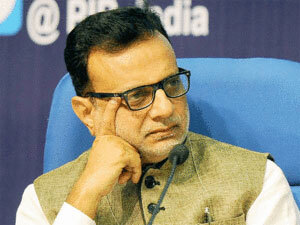 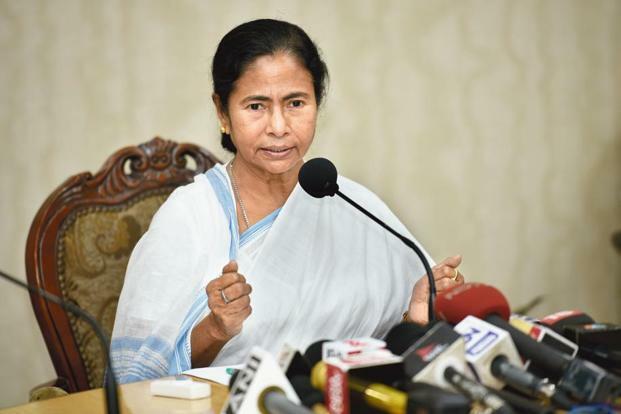 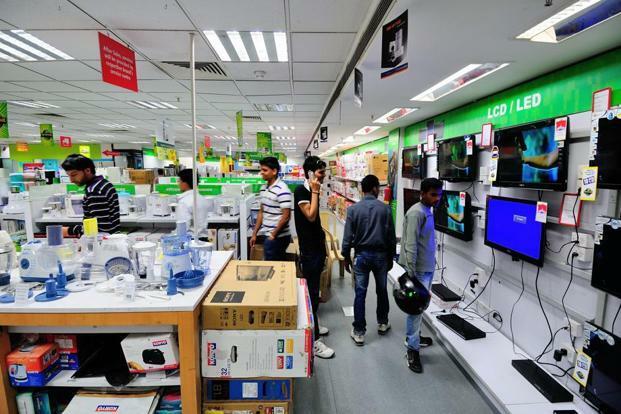 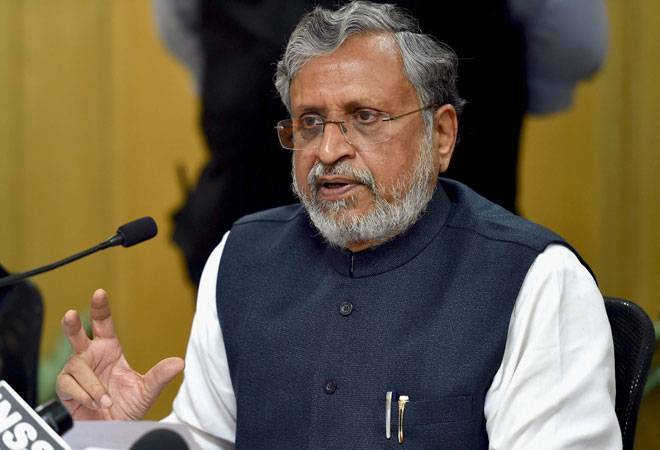 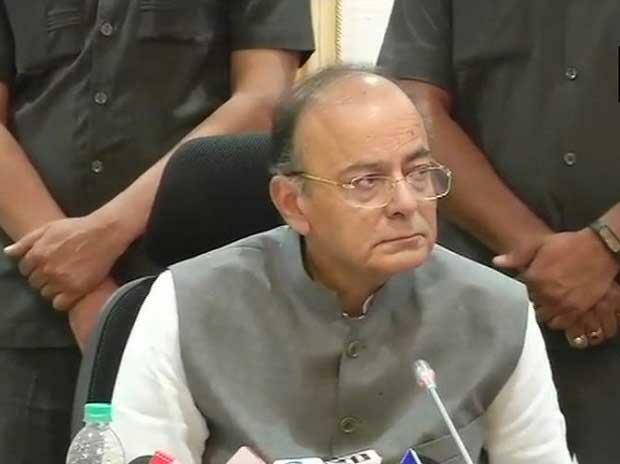 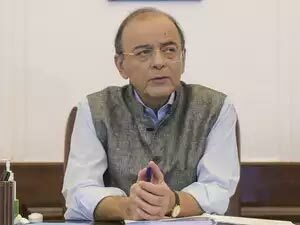 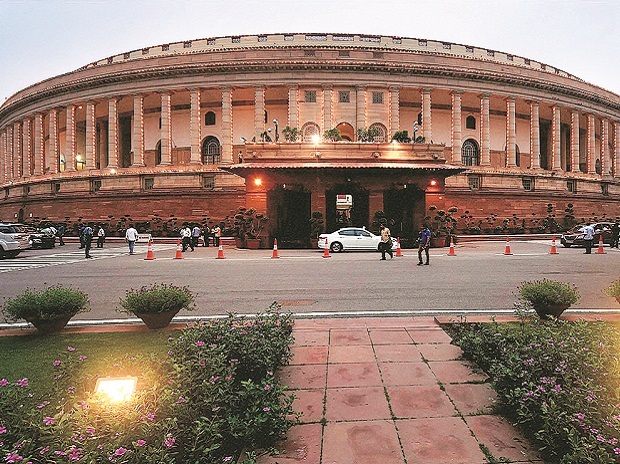 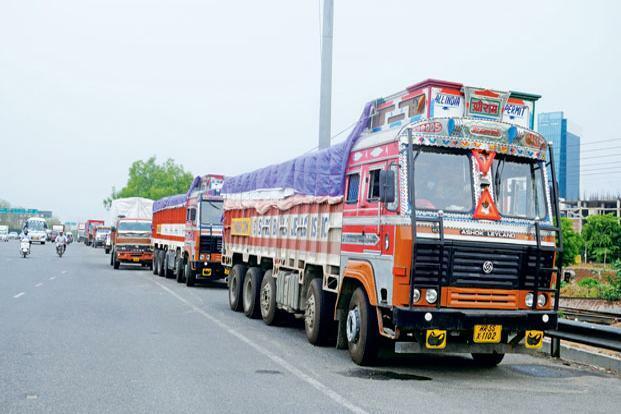 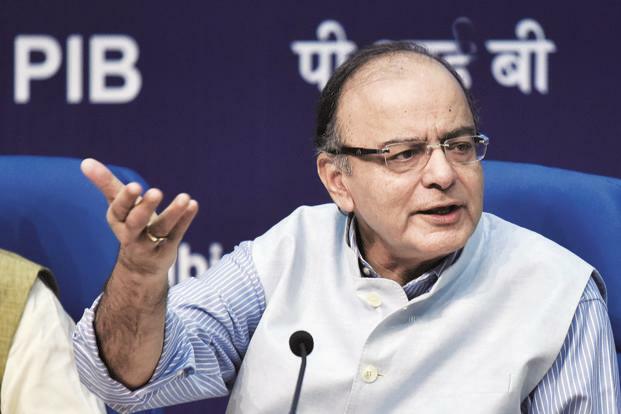 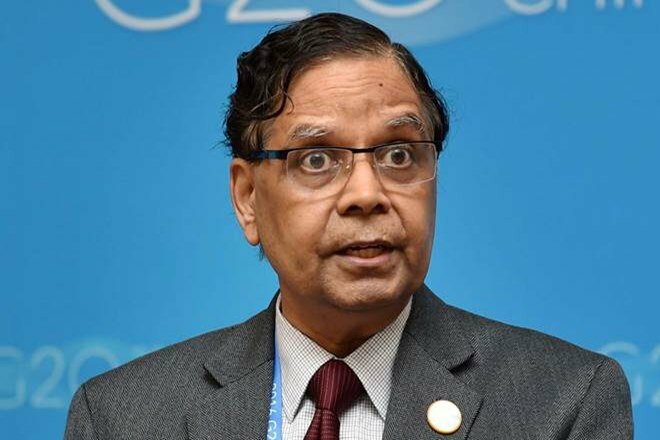 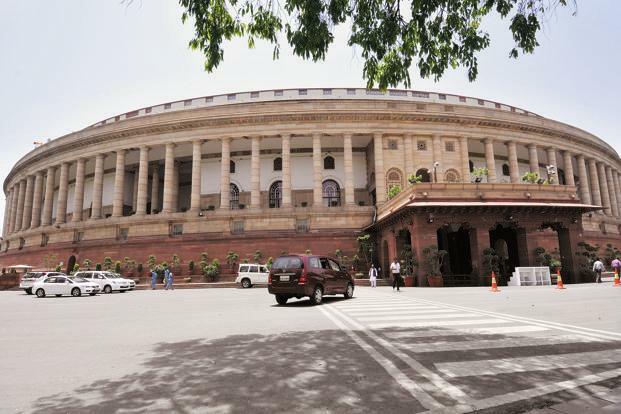 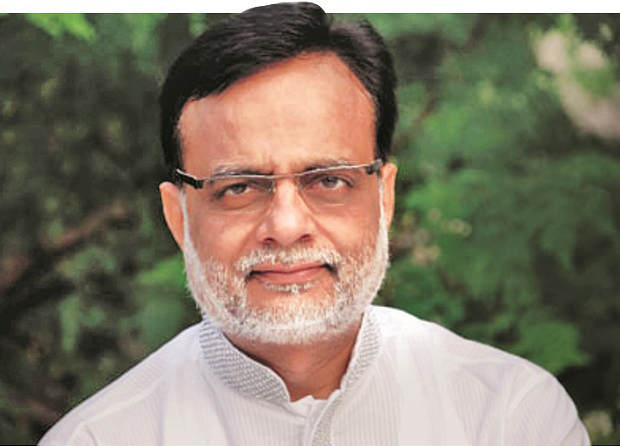 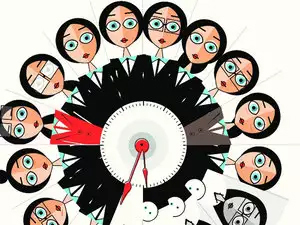 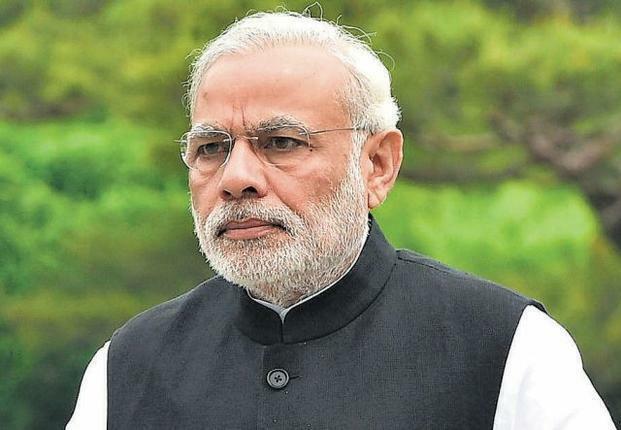 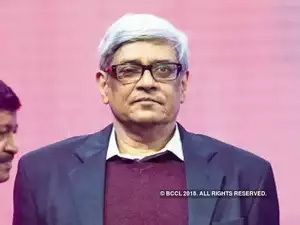 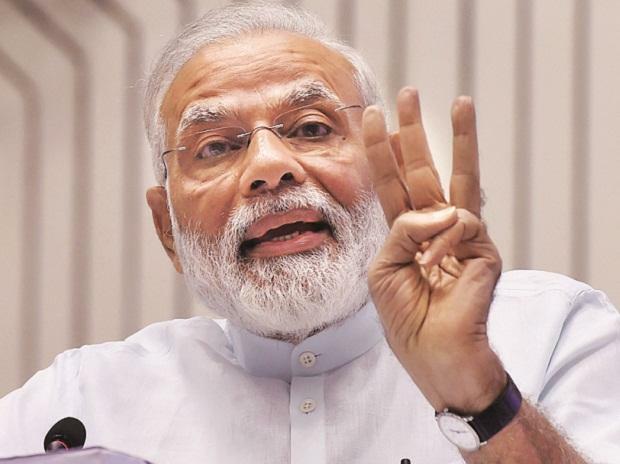 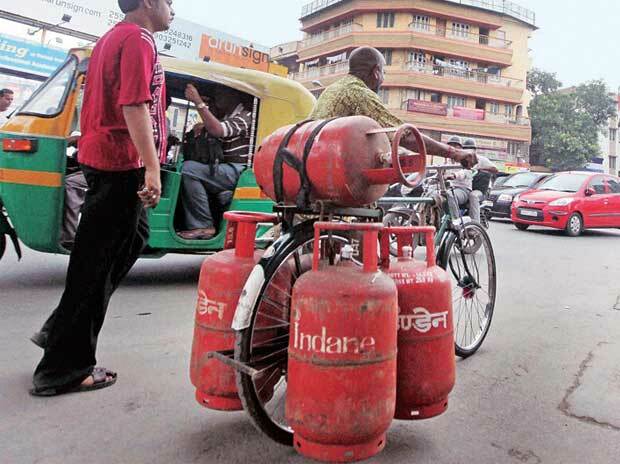 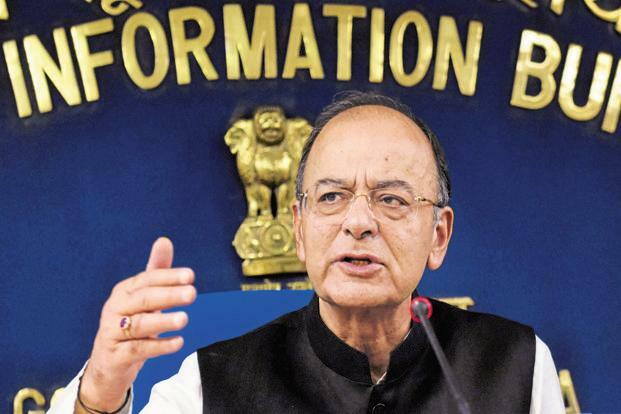 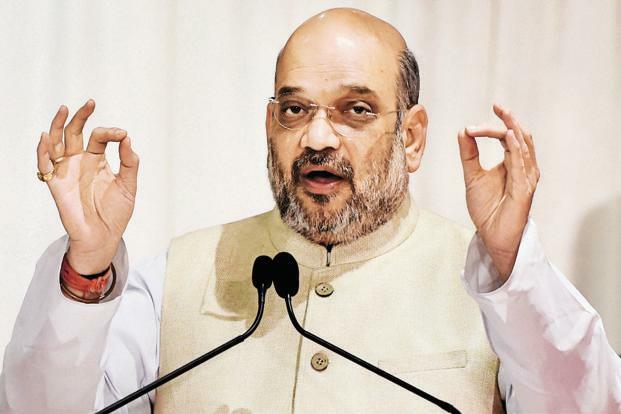 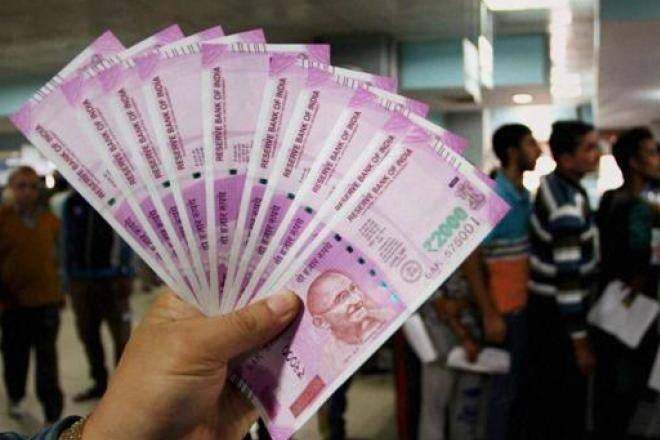 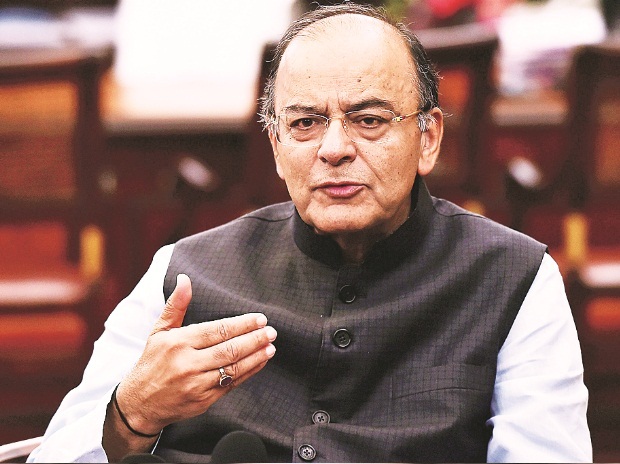 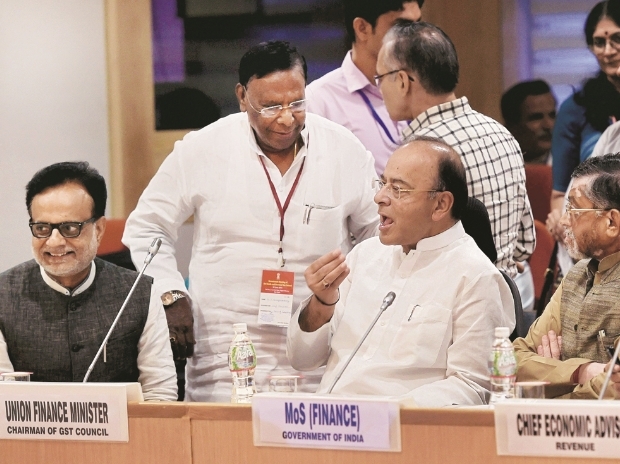 Some are finding it difficult because they don’t have an IT system in place and cost is a factor for them,” he said, adding that most of the big companies have extended help to their vendors on this and some of the big vendors may be ready for the GST rollout. 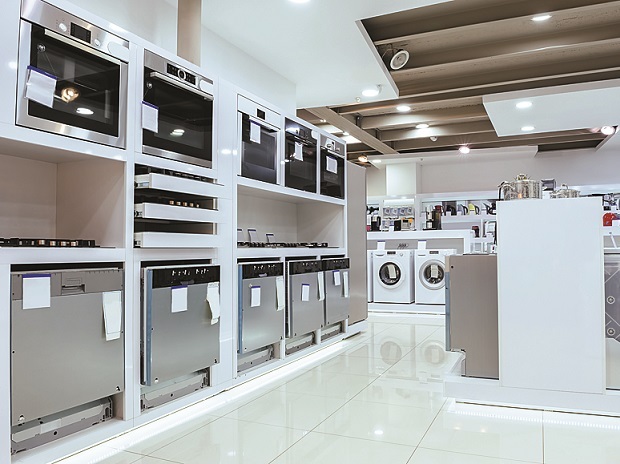 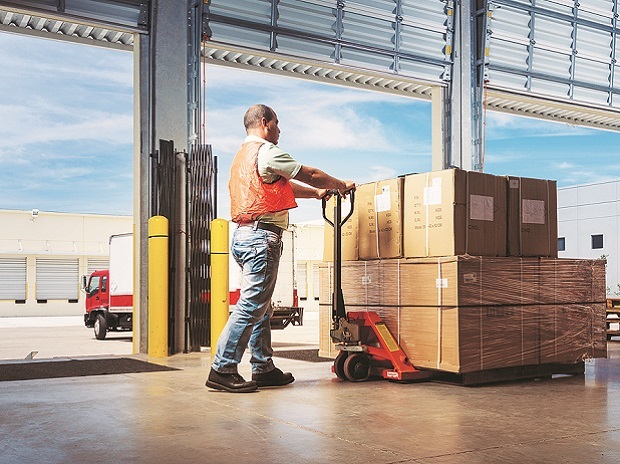 Packaged goods companies are expecting a breather for inventory turnaround. 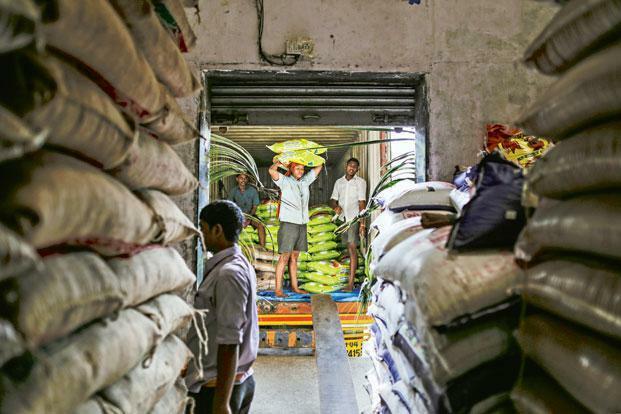 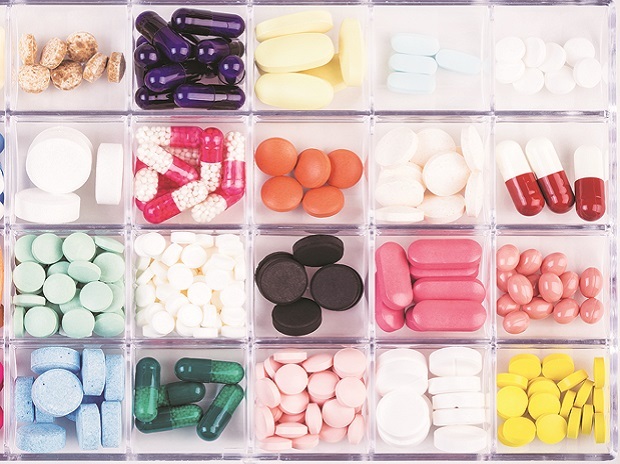 According to Arora, packaged goods companies work with an inventory that ranges from three to eight months. 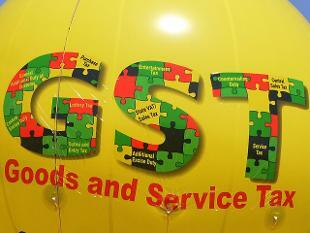 “For the first year, the government may take a relaxed approach in penalising non-compliance with GST,” he added. 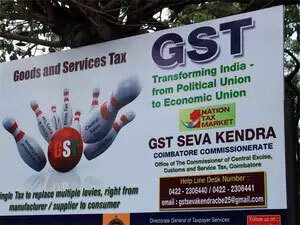 Sachin Menon, national head (indirect tax), KPMG in India, agrees. 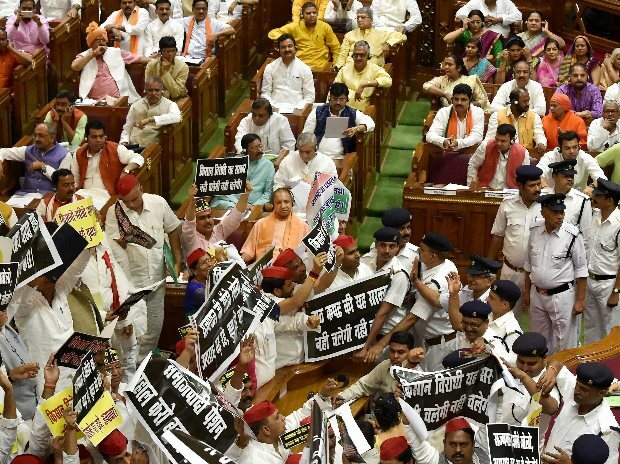 “This is a new law. 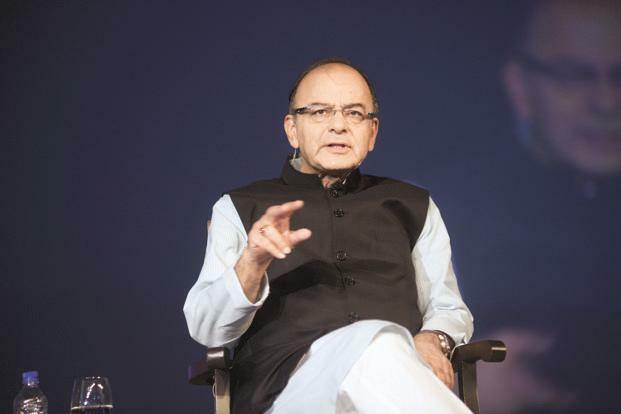 The government will be patient enough and relax penalising firm, as may be necessary,” he said. 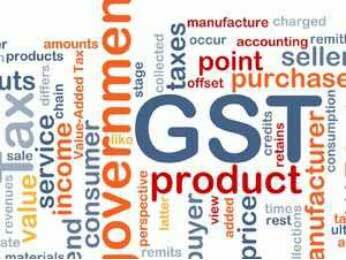 The tax rates for the FMCG industry under GST are likely to be similar to the existing tax incidence. 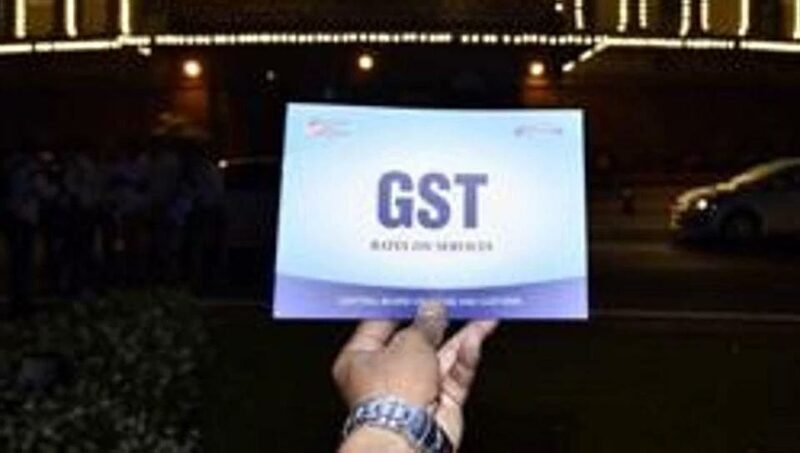 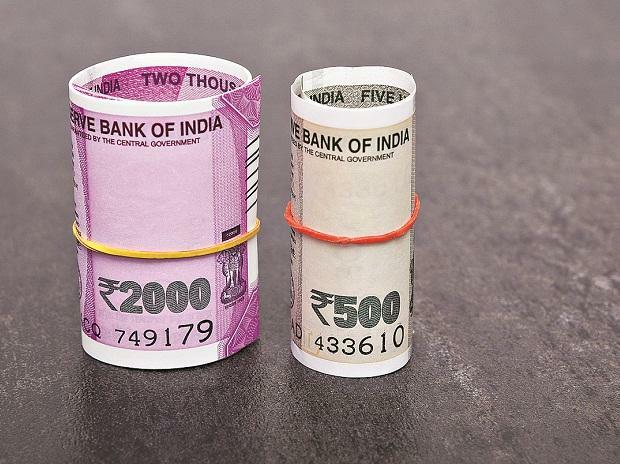 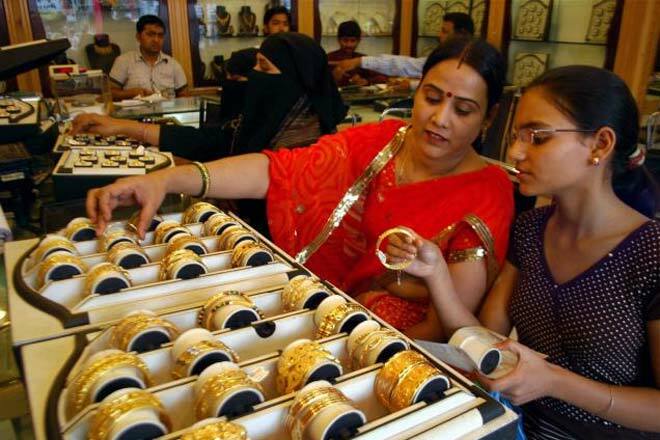 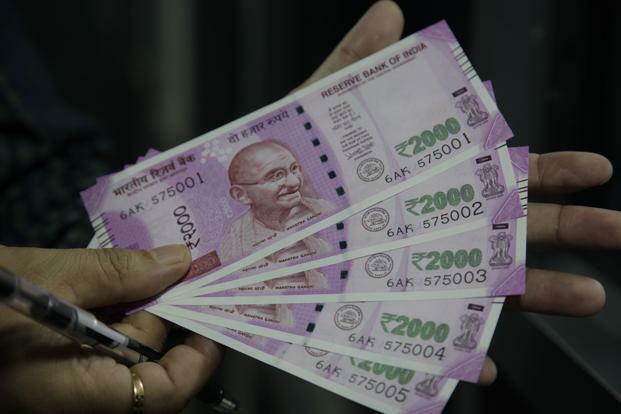 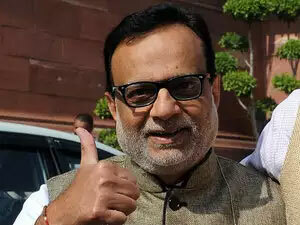 The government has indicated that the tax rates are unlikely to be very different under GST except for a few products consumed by the middle class like soaps and toothpaste that could be taxed at lower tax rates.